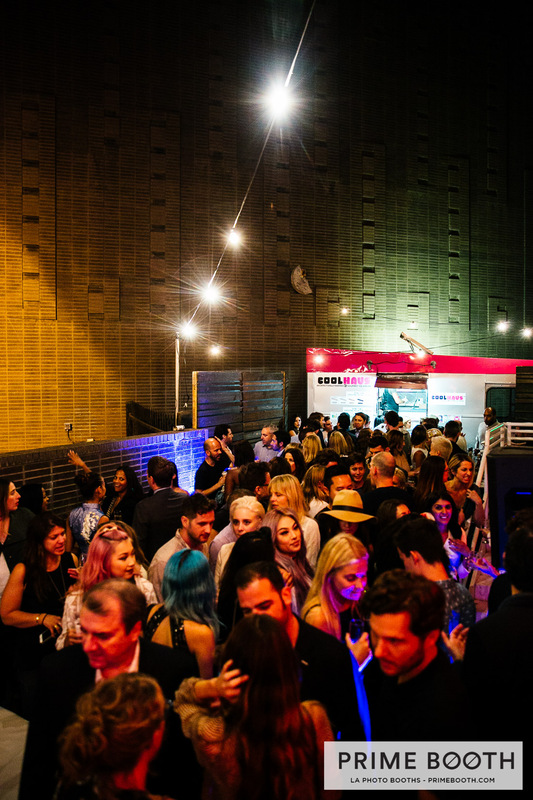 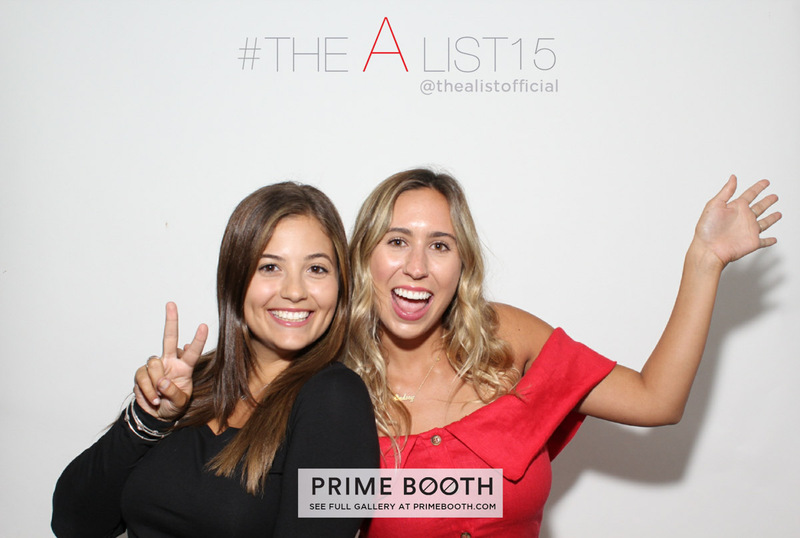 When we hooked up with the team at The A-List, a Beverly Hills-based communications agency known for dressing celebs and throwing parties with the likes of Rolling Stone, Forever 21, even the Dalai Lama, we knew the party would rock. 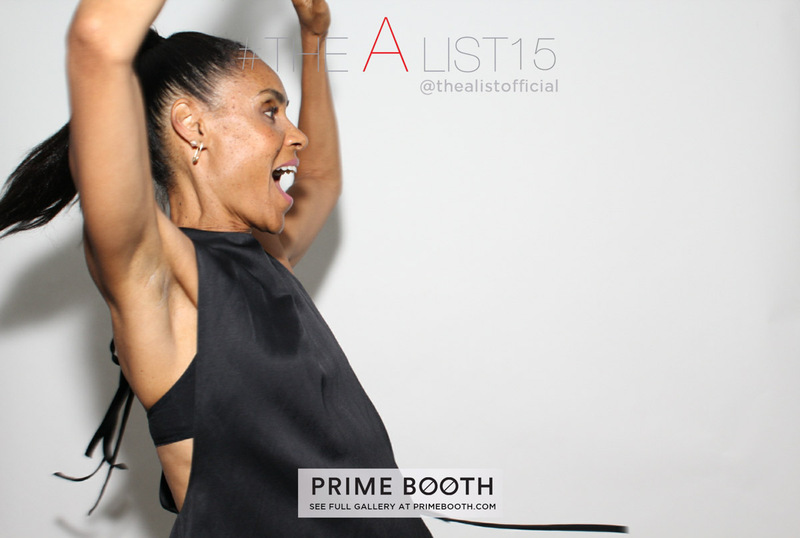 And this one was to celebrate the A-Listers themselves on their 15th anniversary with an A-list crowd, of course. 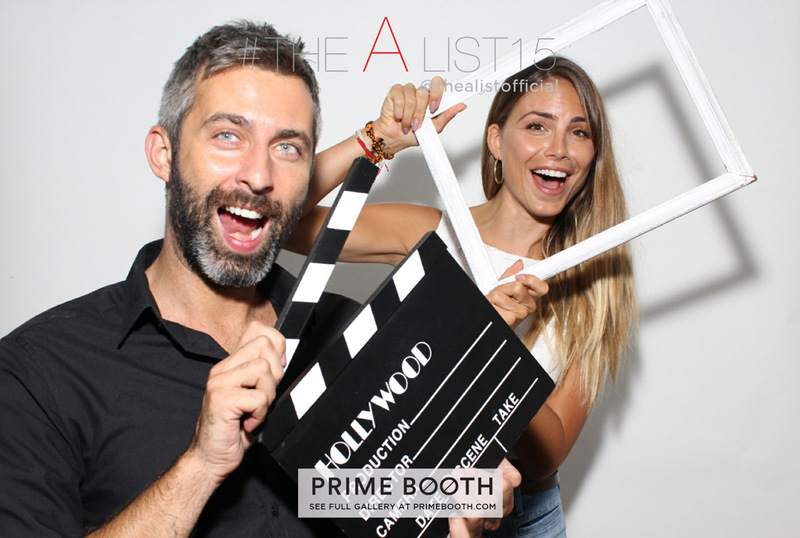 Celebs like Vanessa Hudgens, Mandy Moore, Selma Blair, Carrie Brownstein, Minnie Driver, Busy Philipps, even Ozzy & Sharon Osbourne made appearances, and several jumped in the photo booth as well. 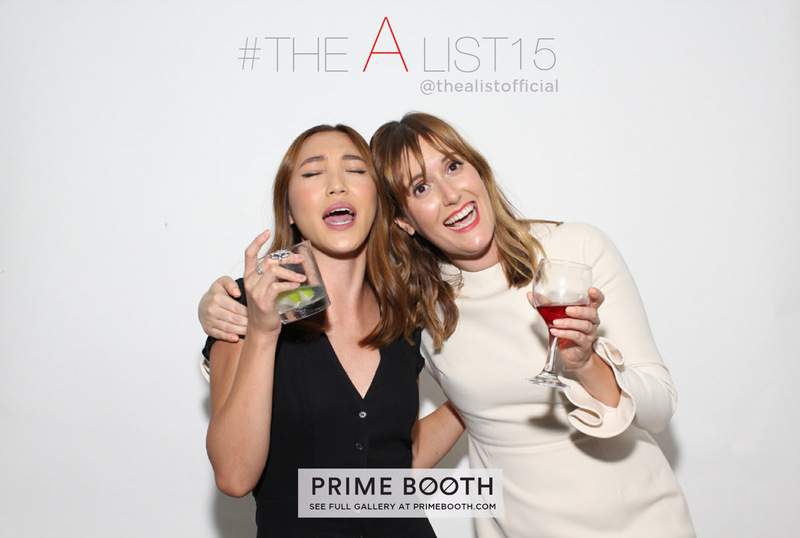 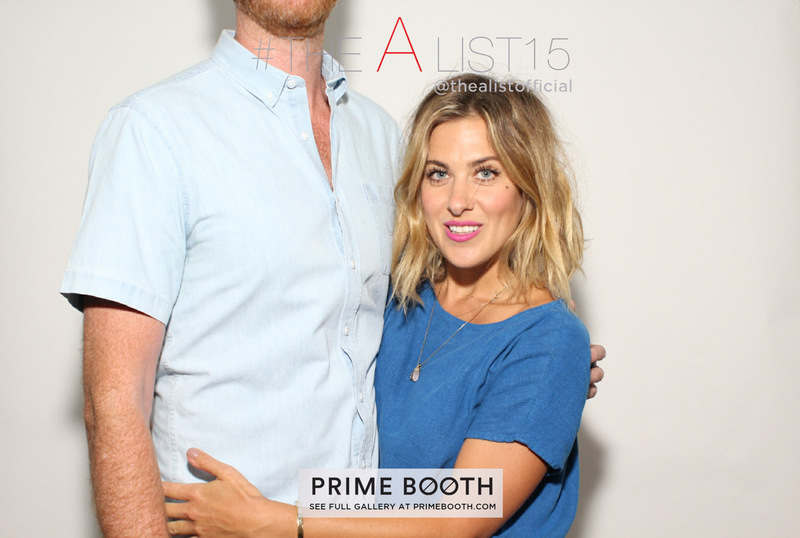 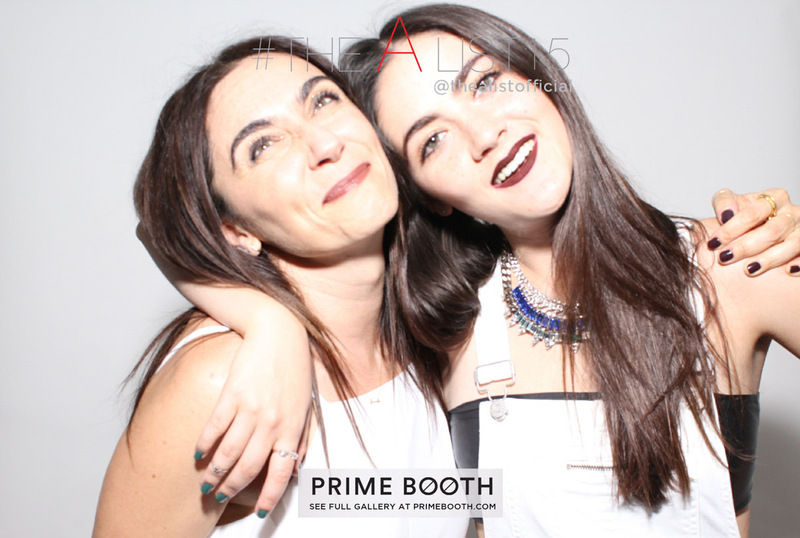 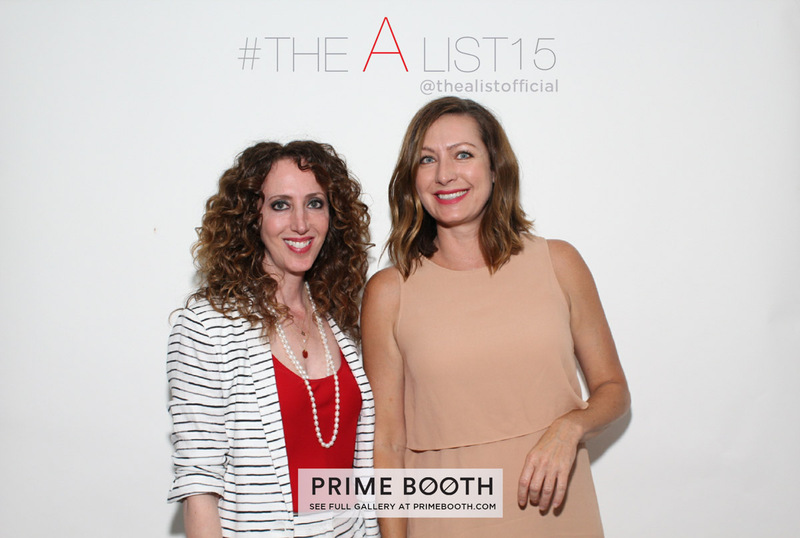 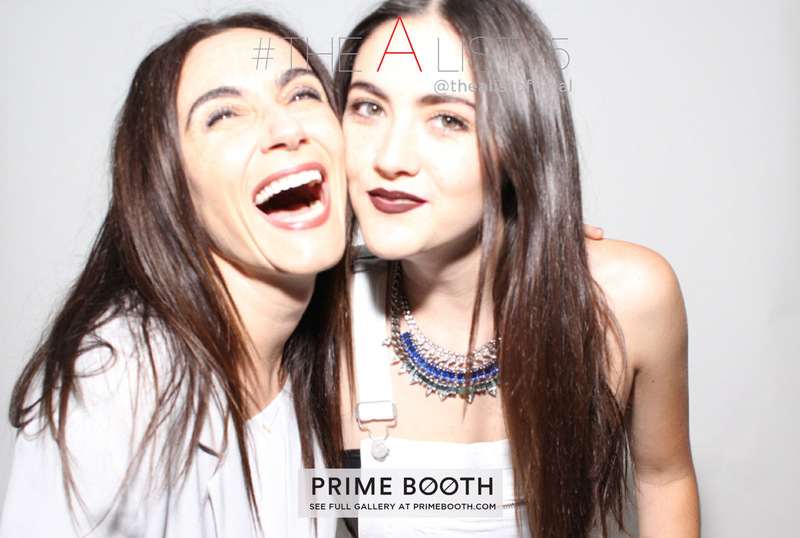 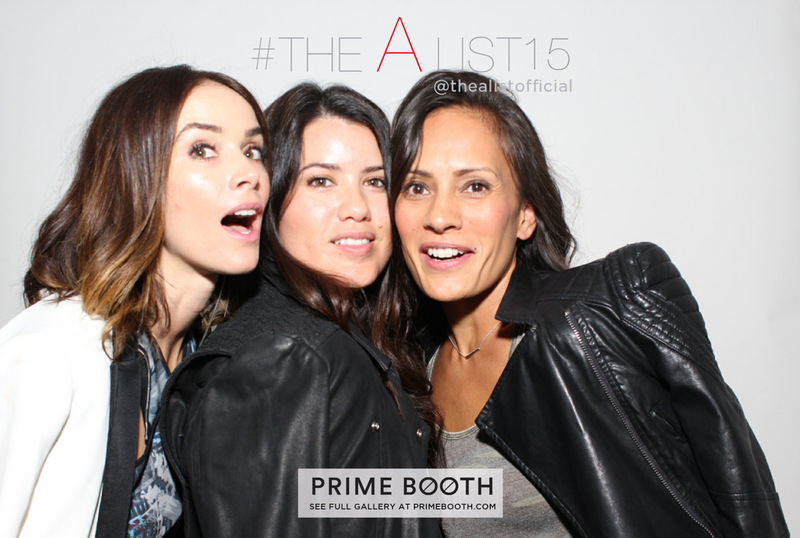 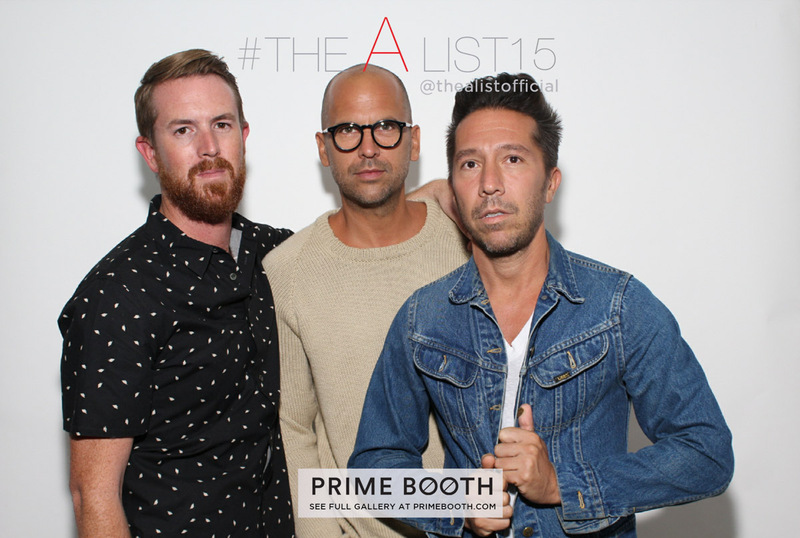 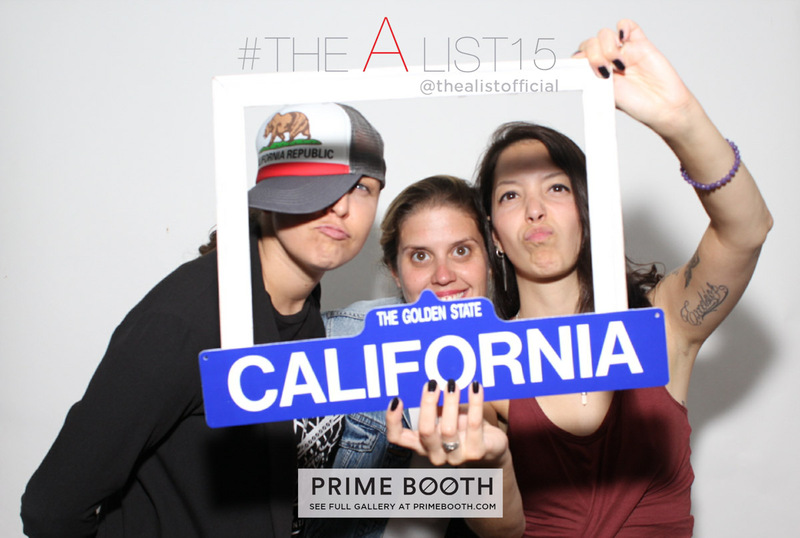 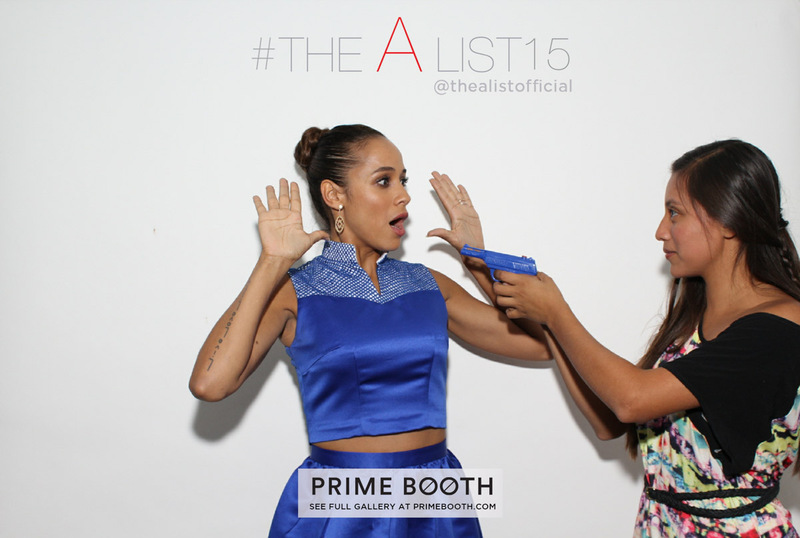 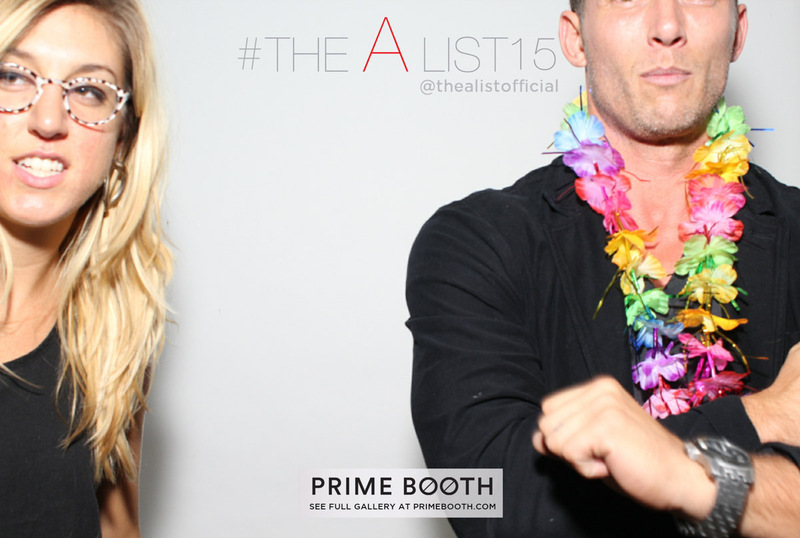 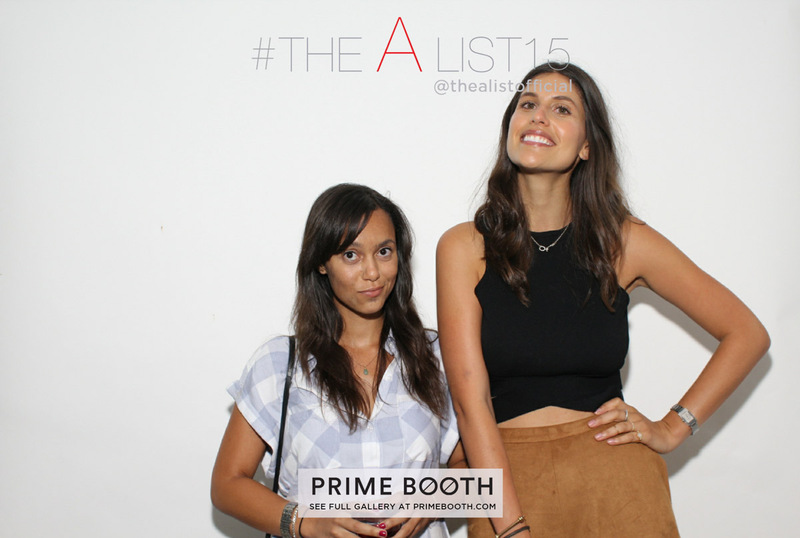 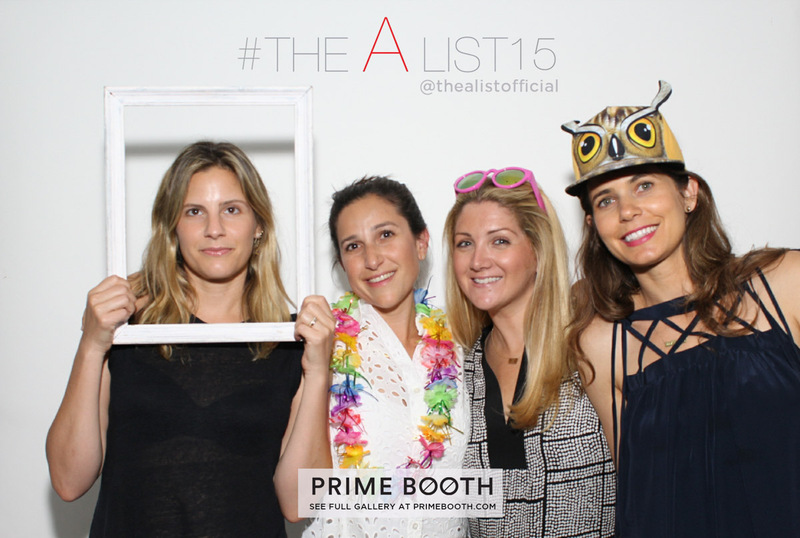 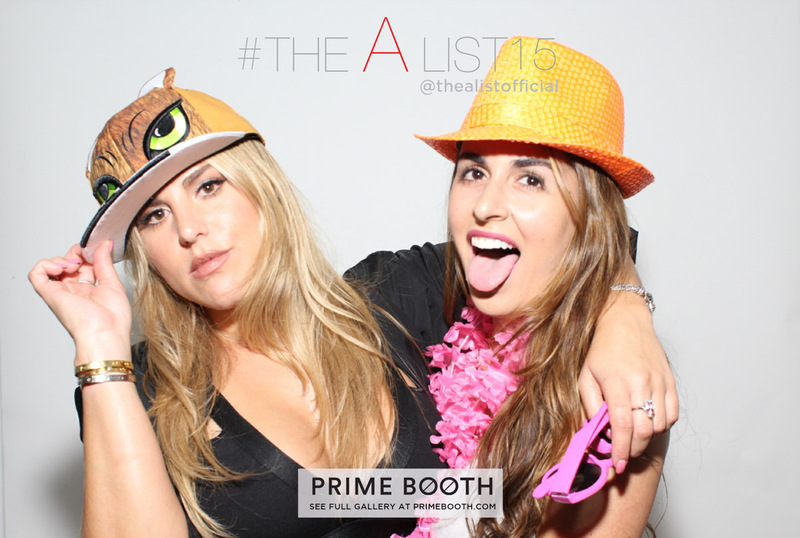 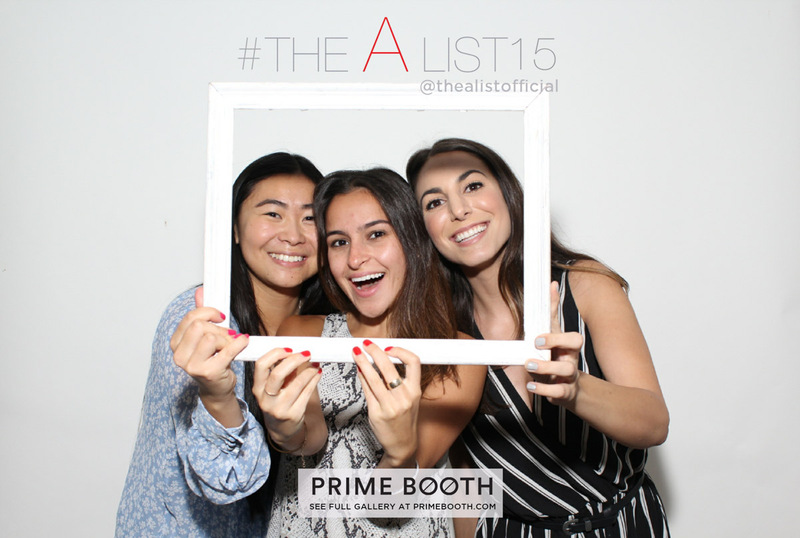 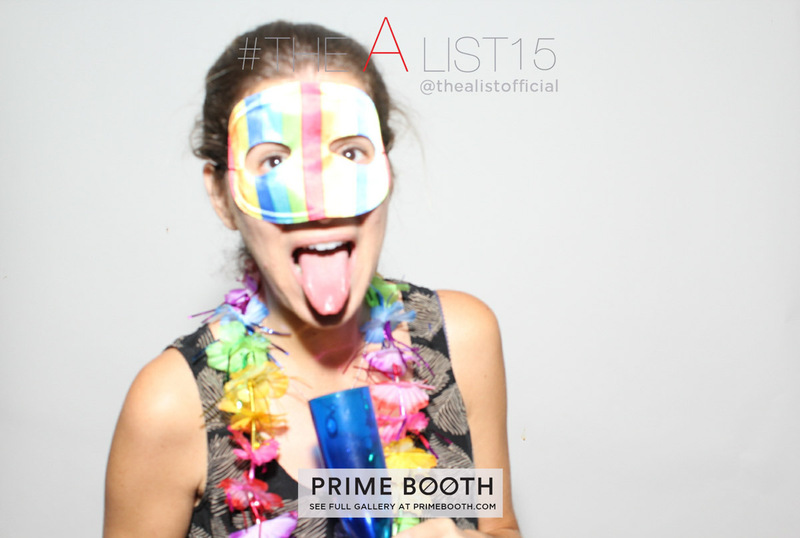 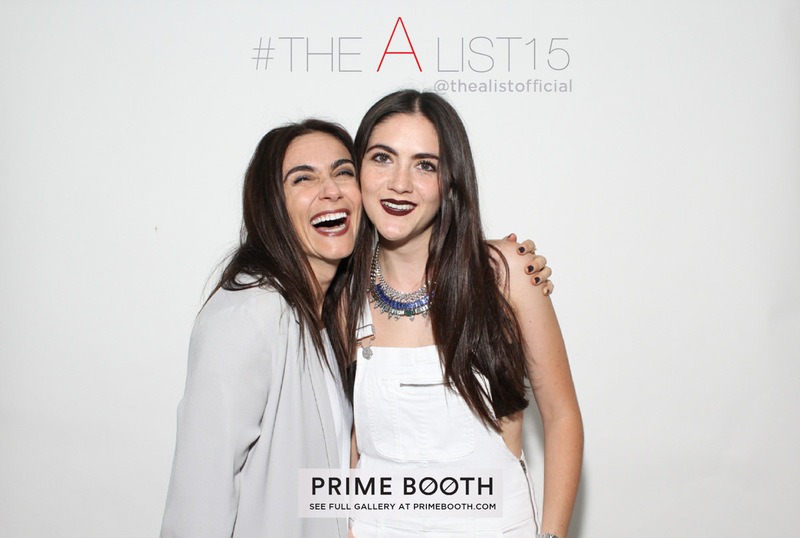 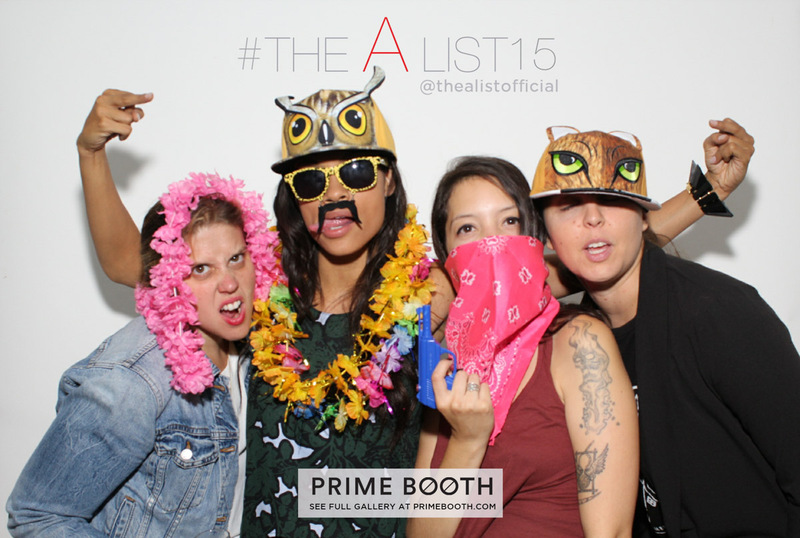 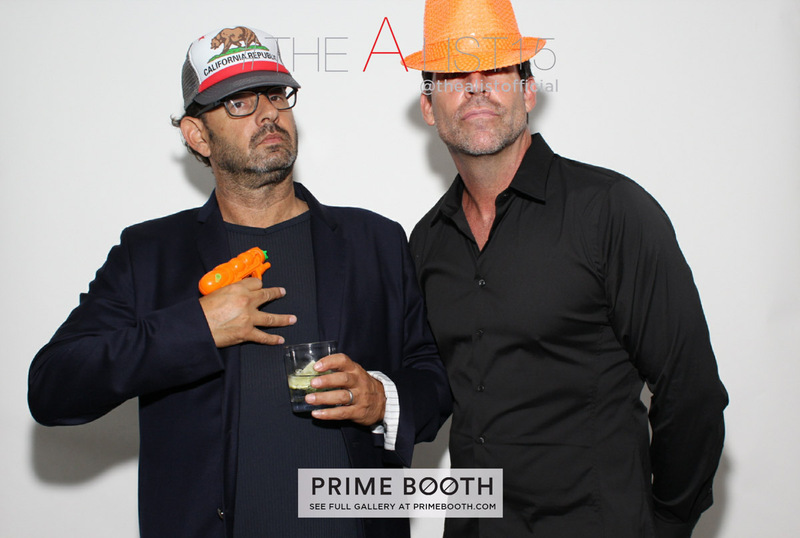 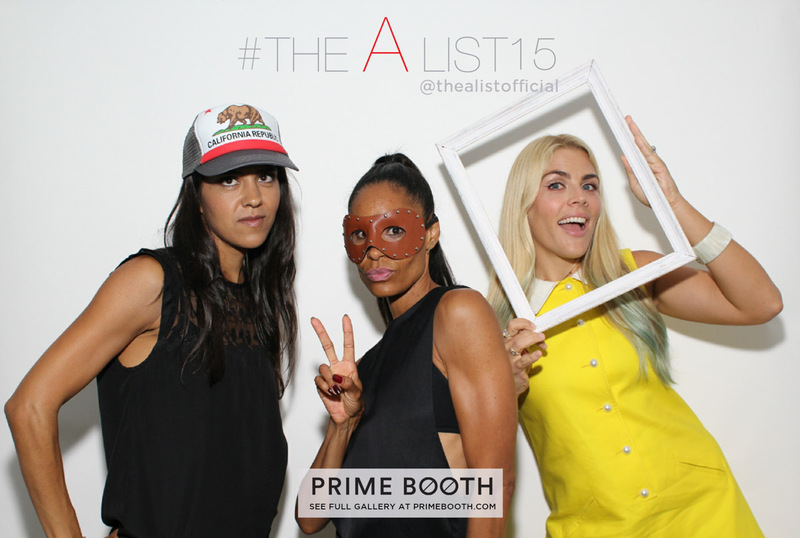 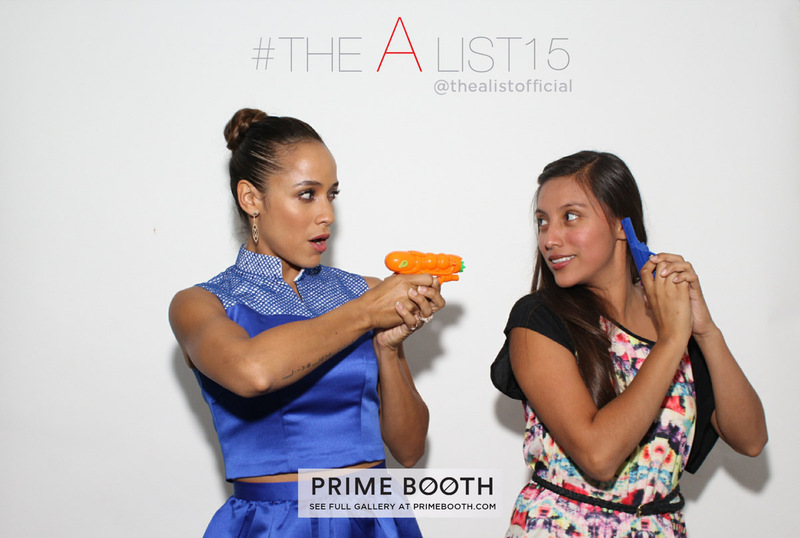 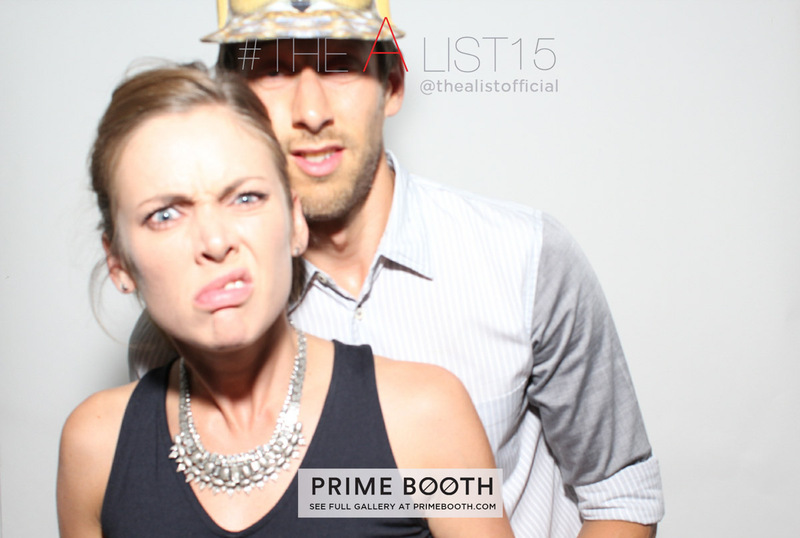 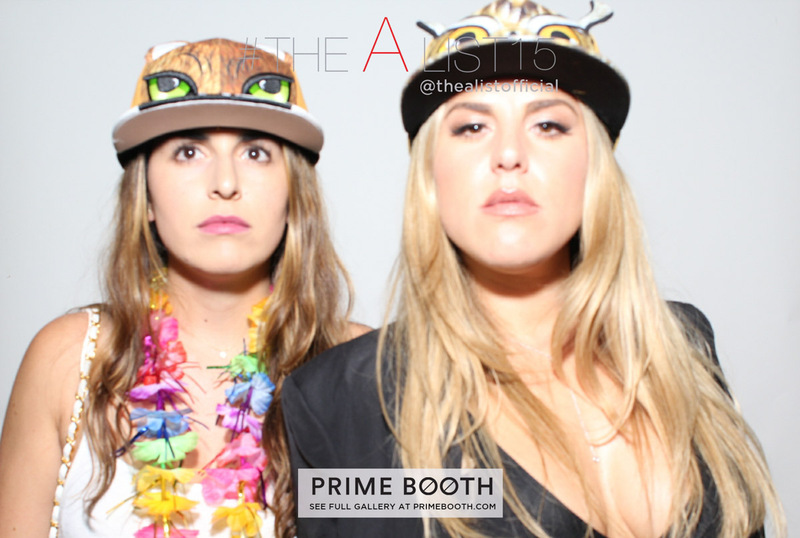 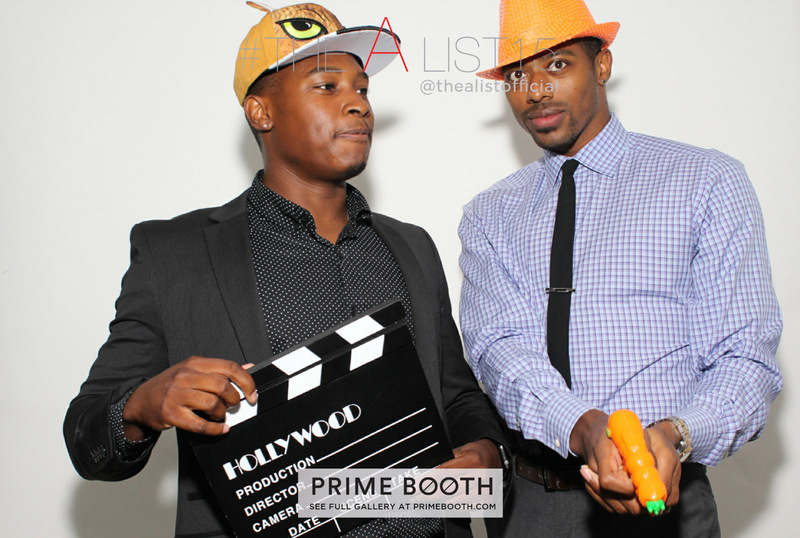 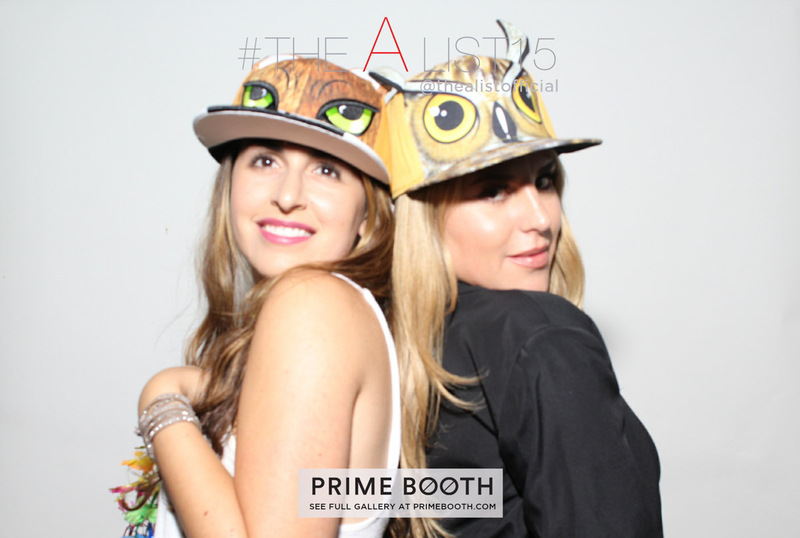 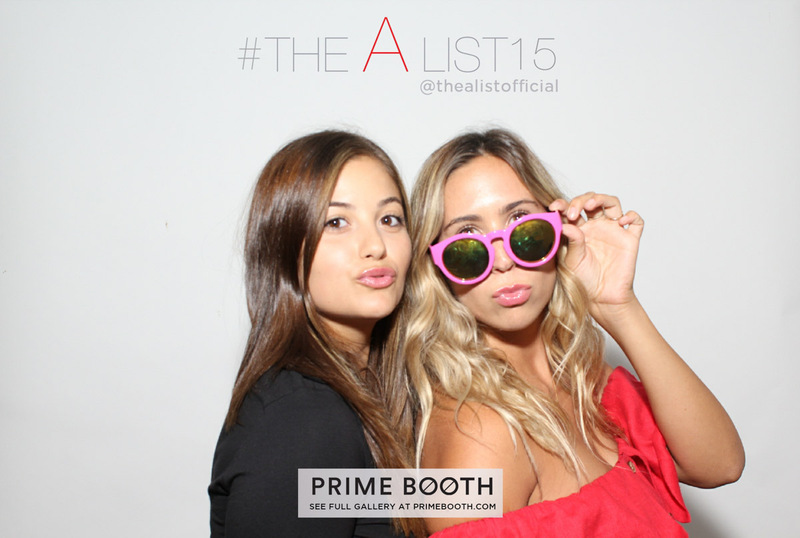 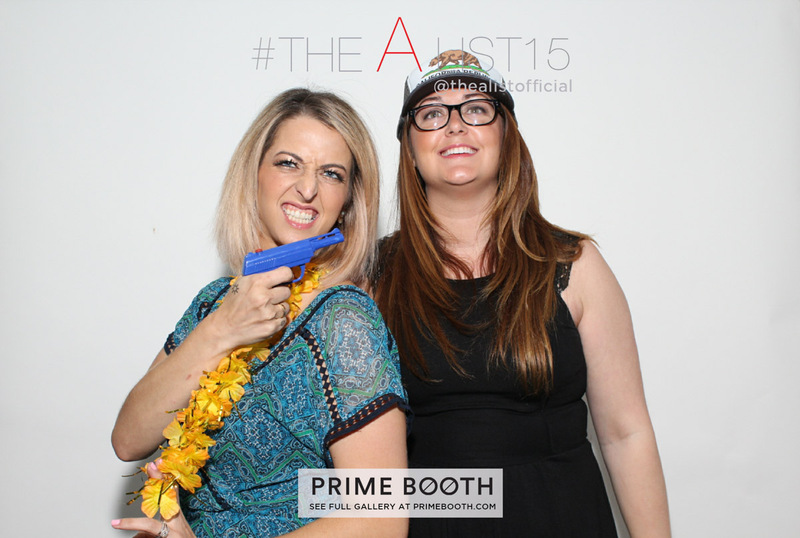 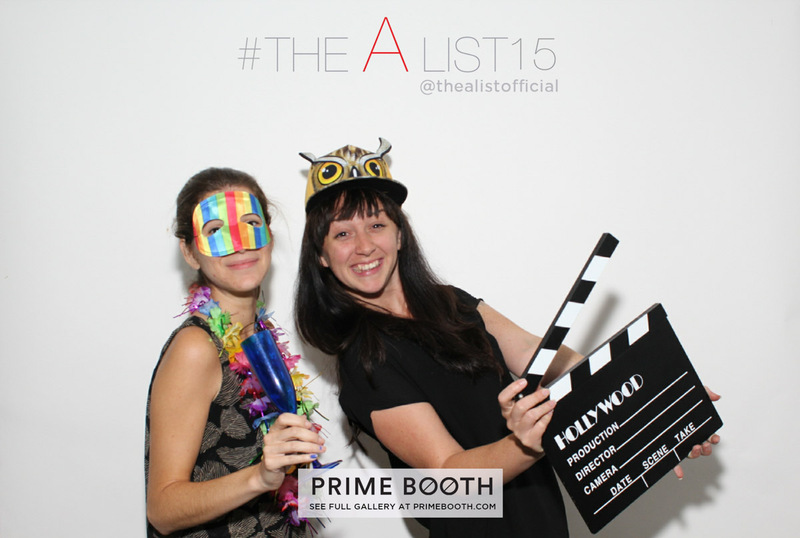 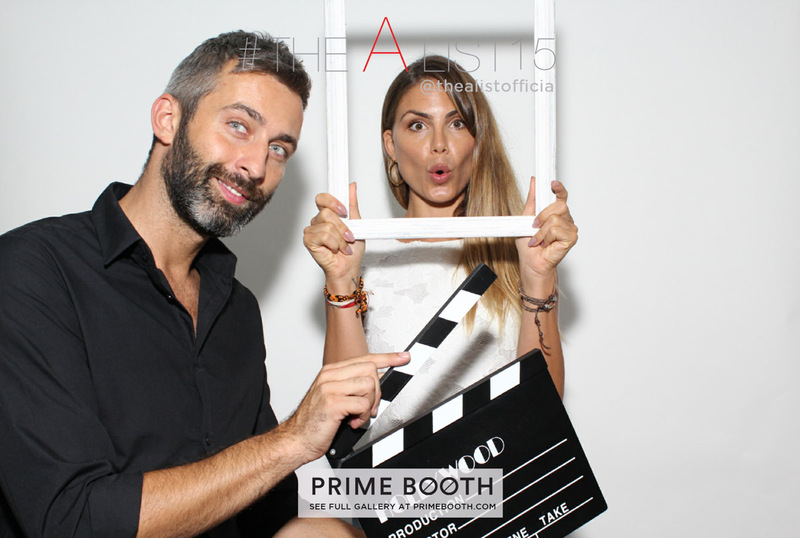 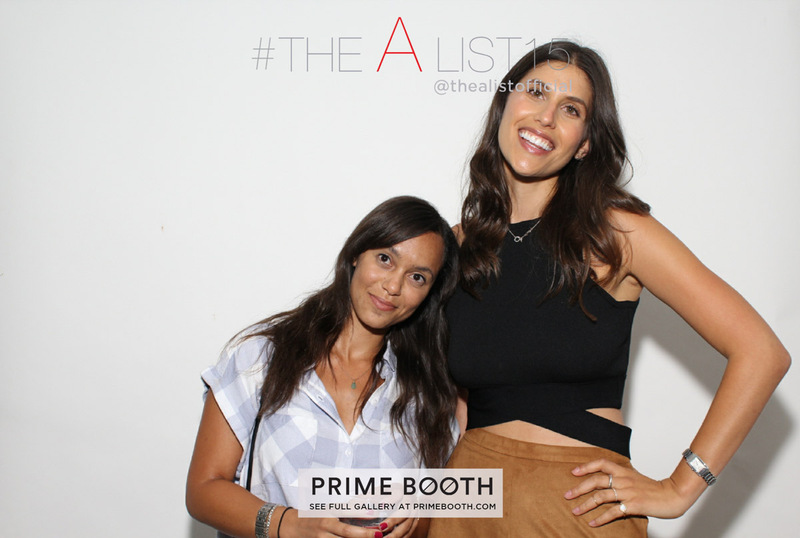 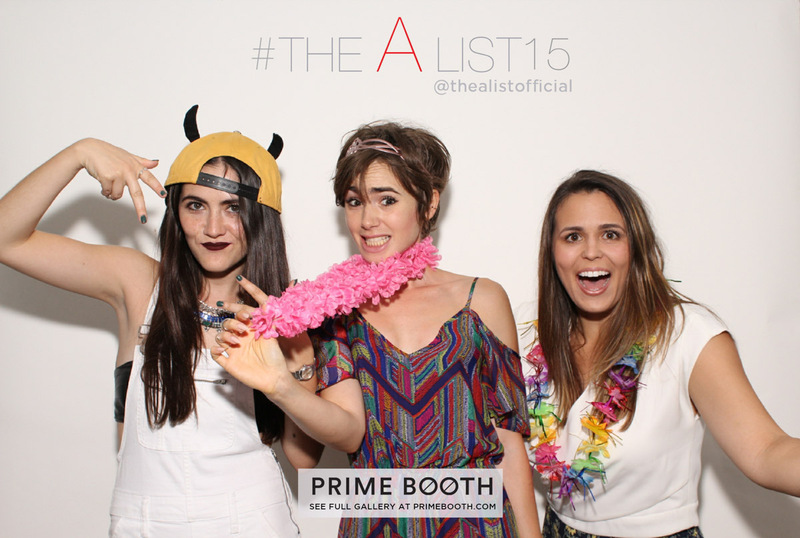 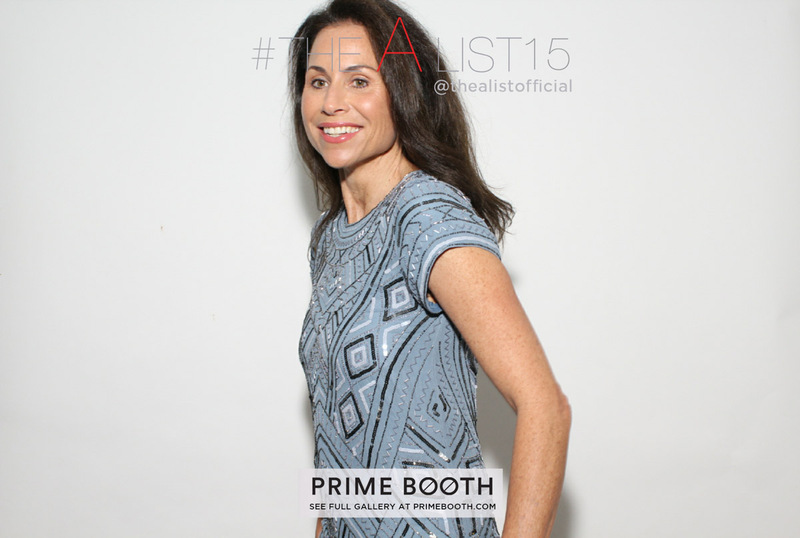 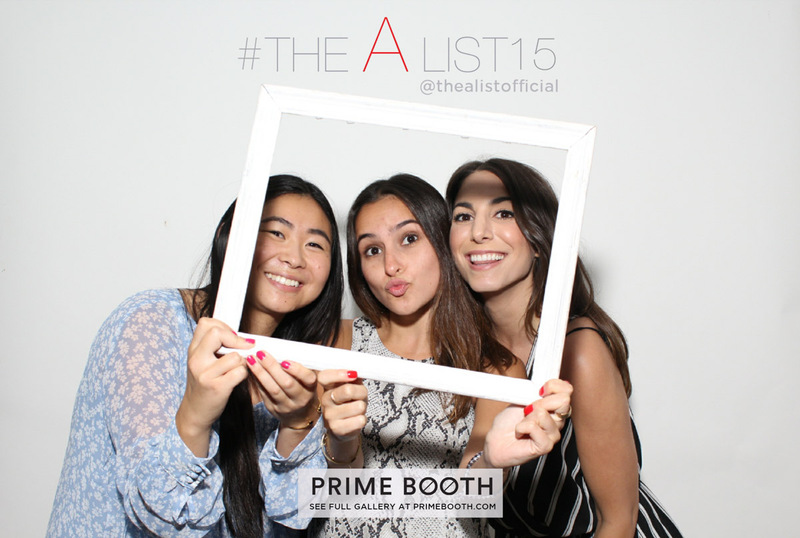 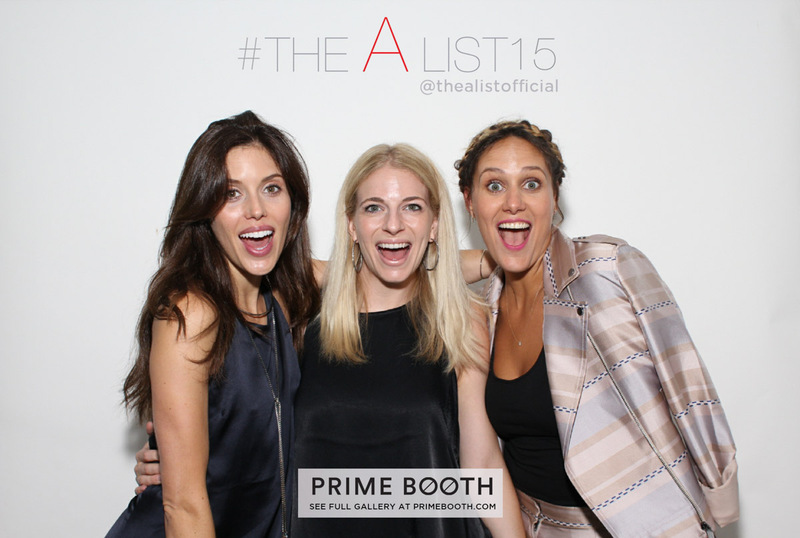 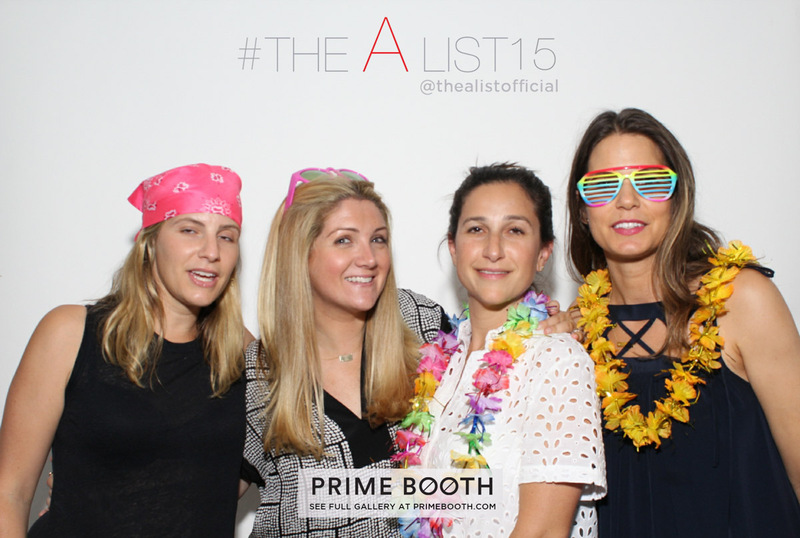 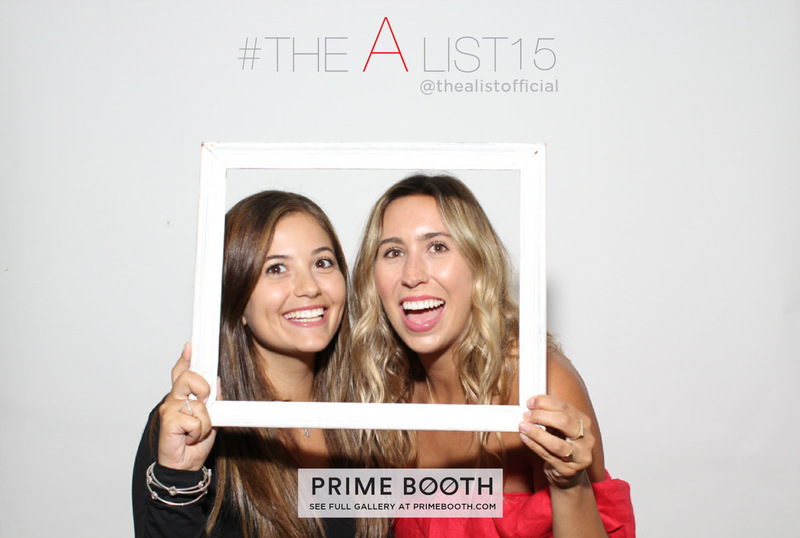 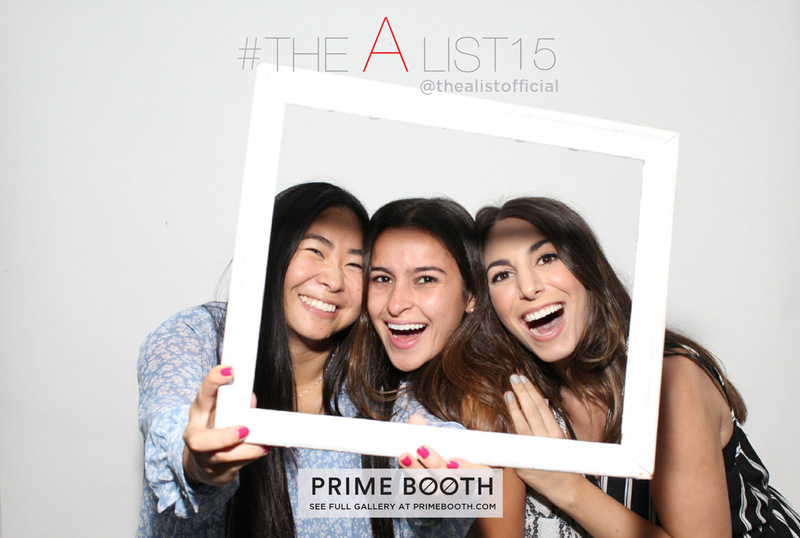 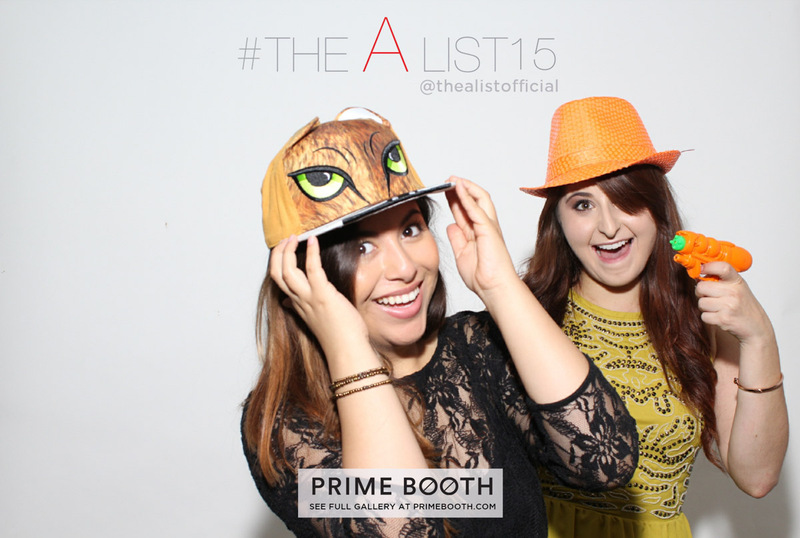 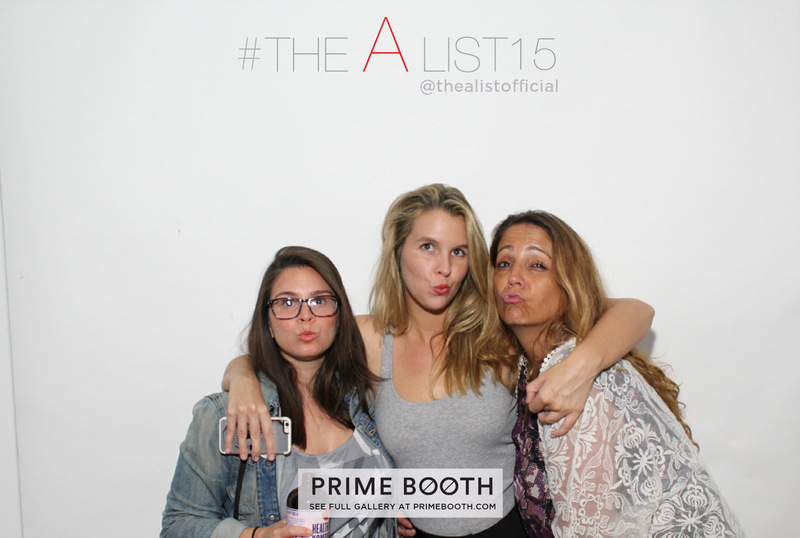 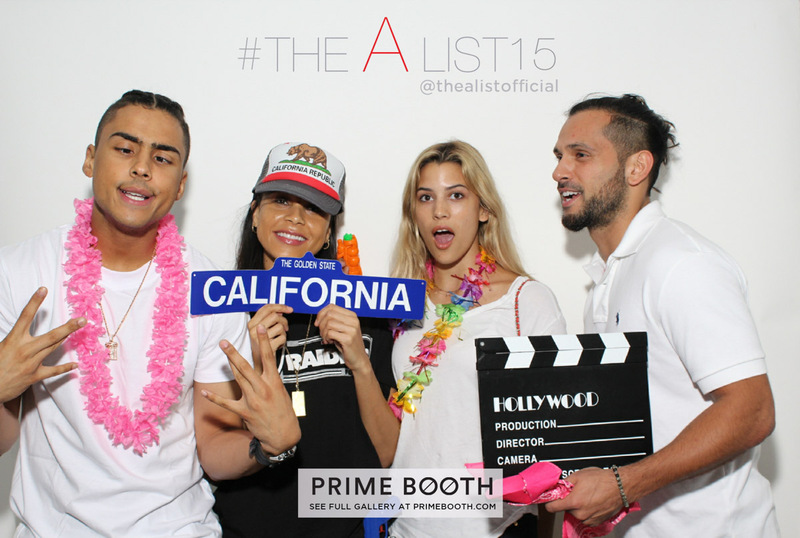 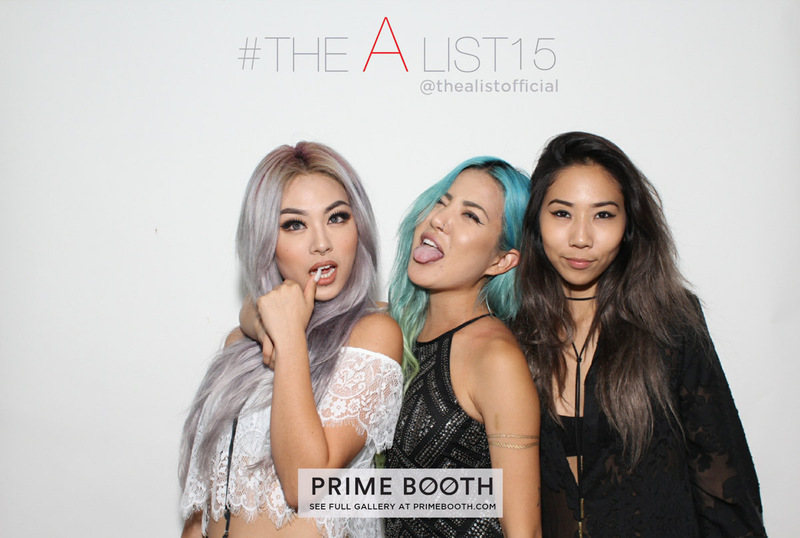 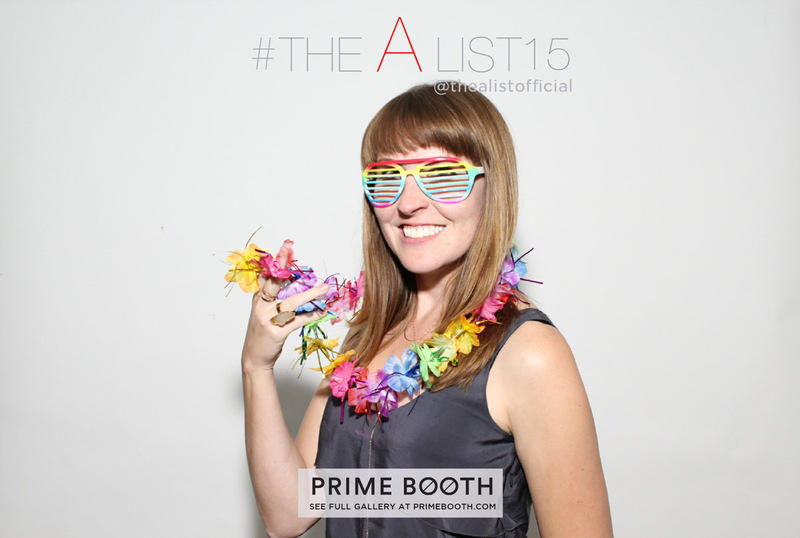 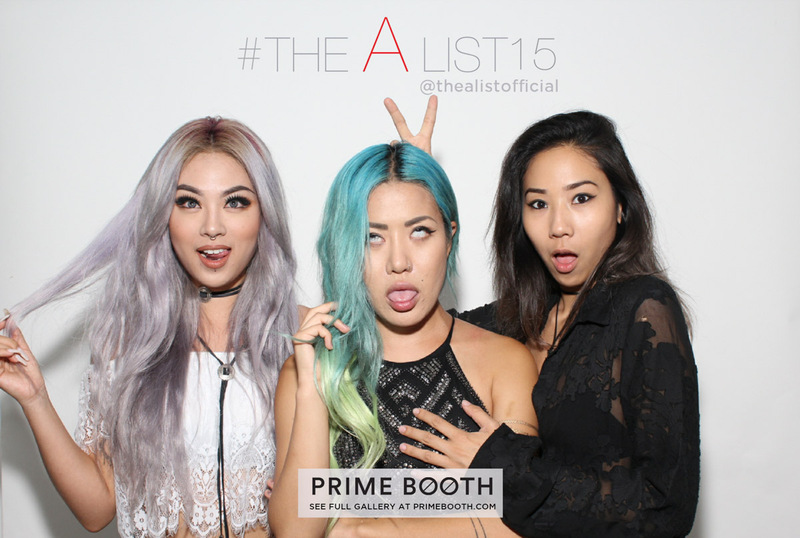 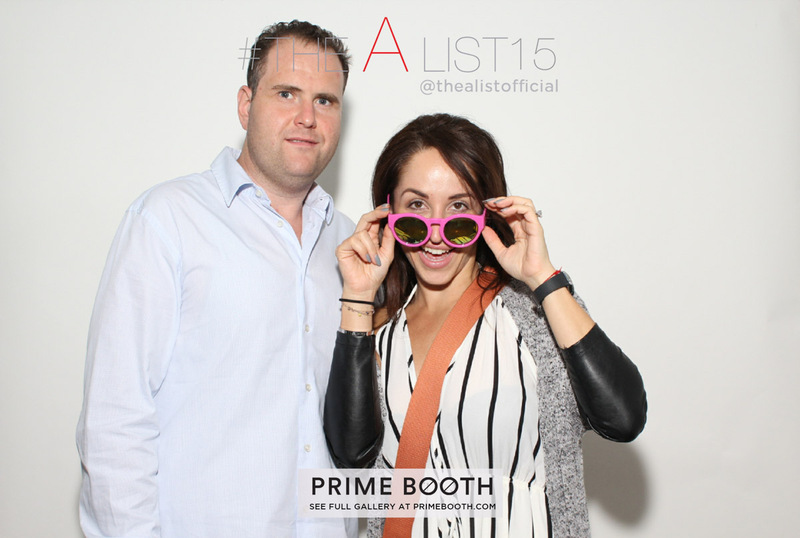 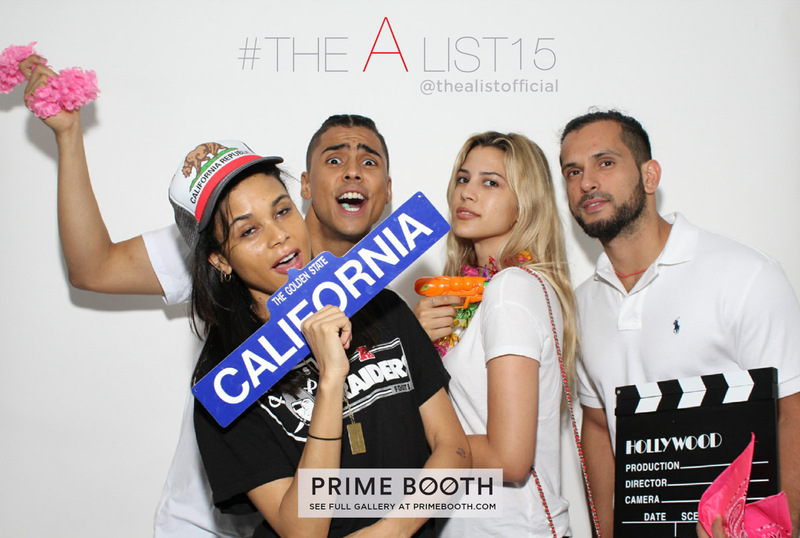 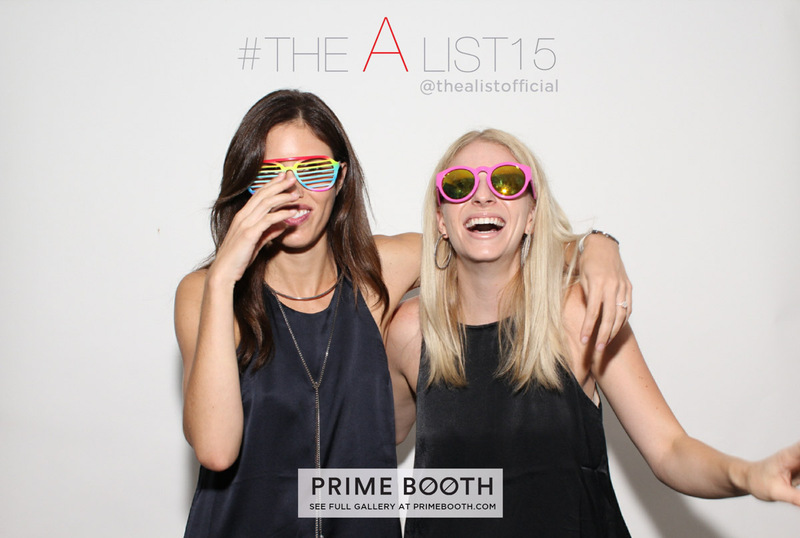 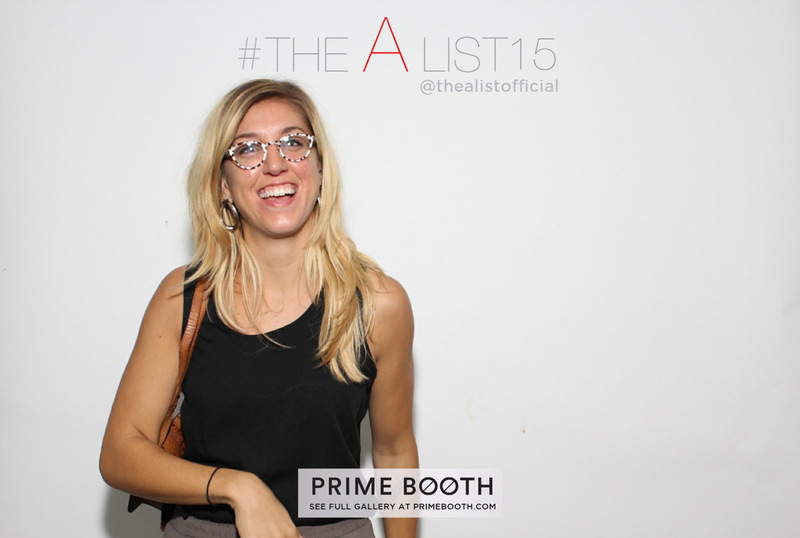 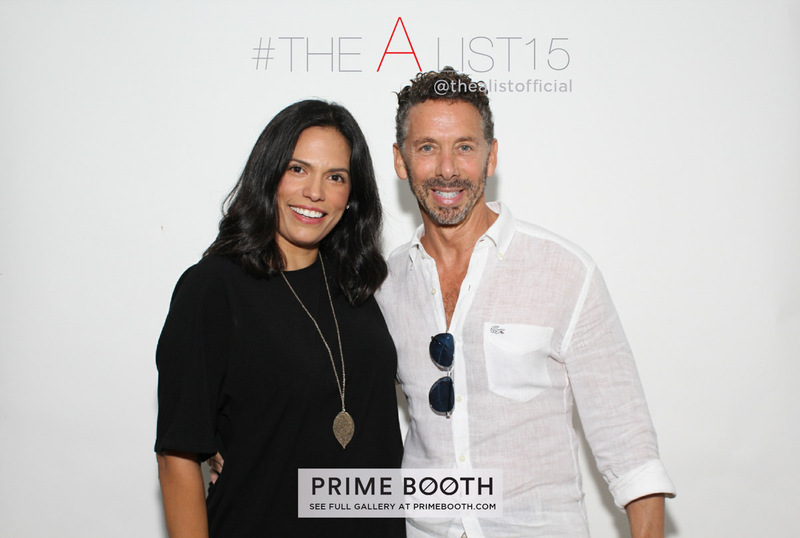 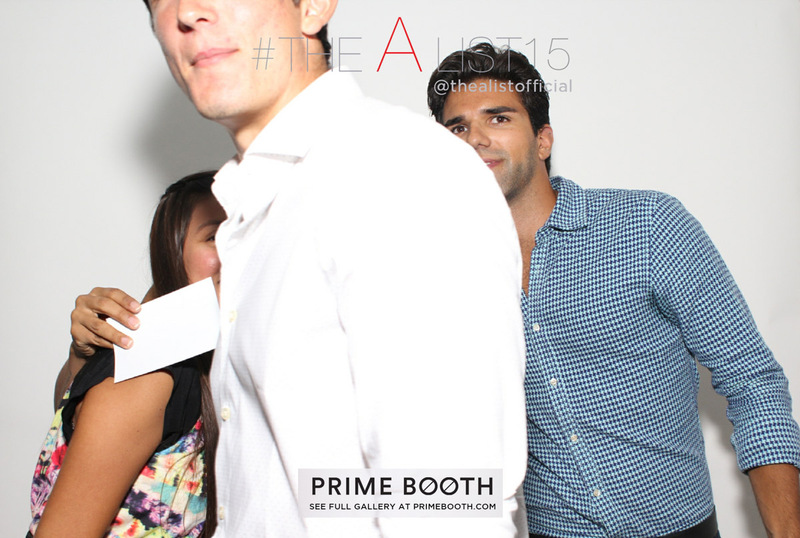 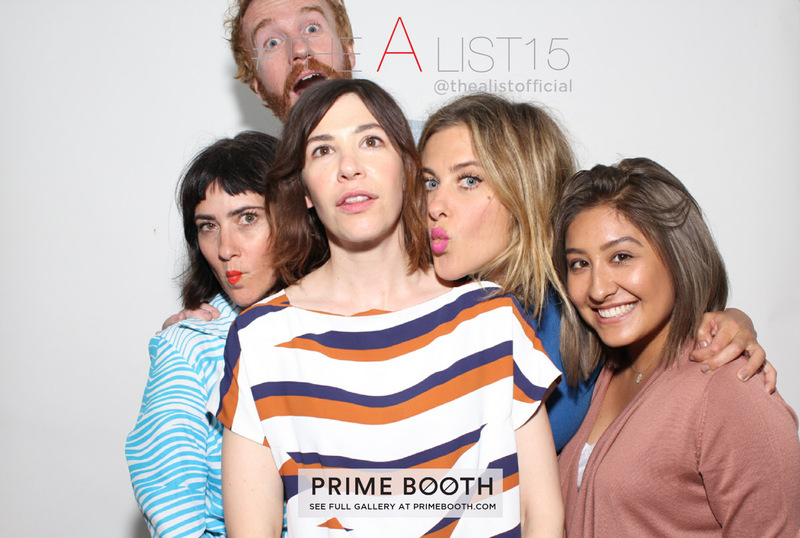 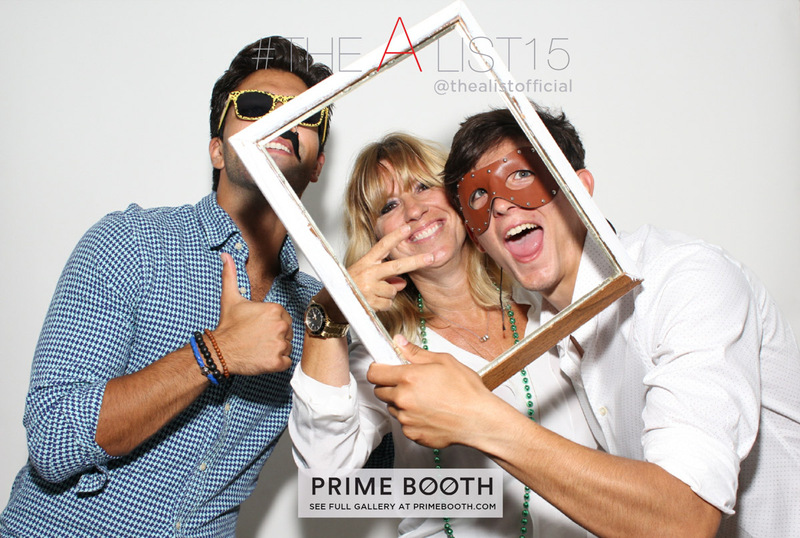 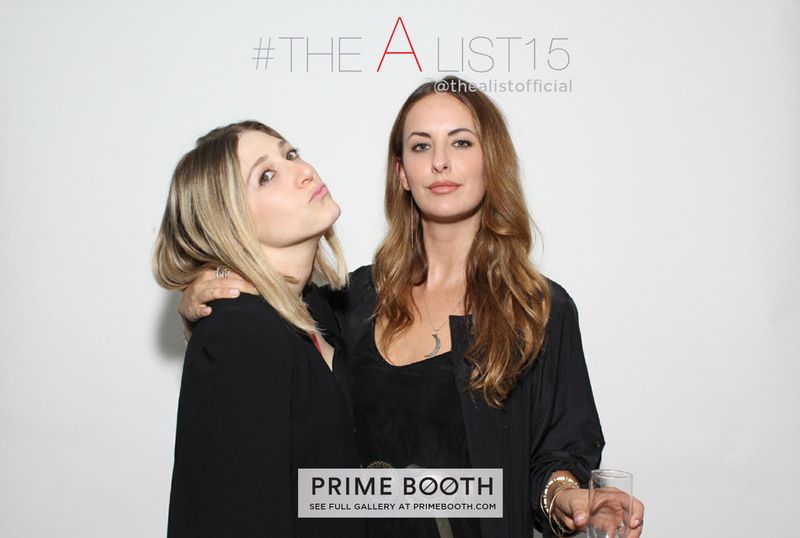 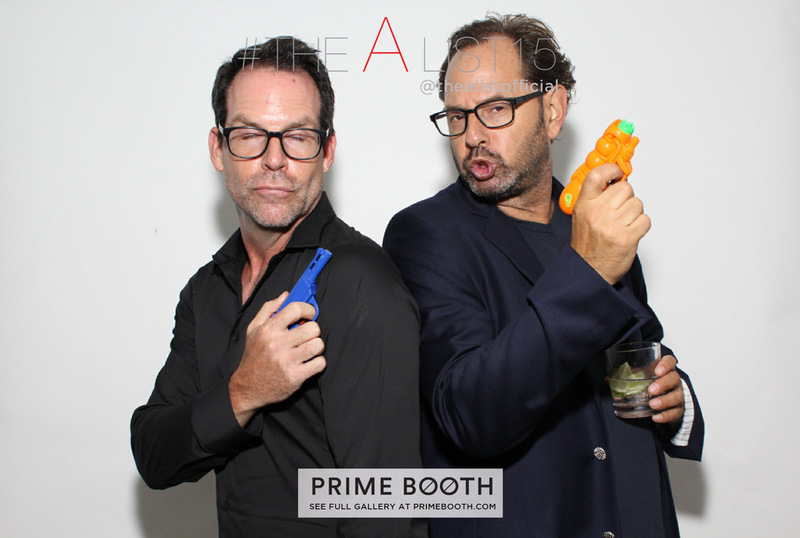 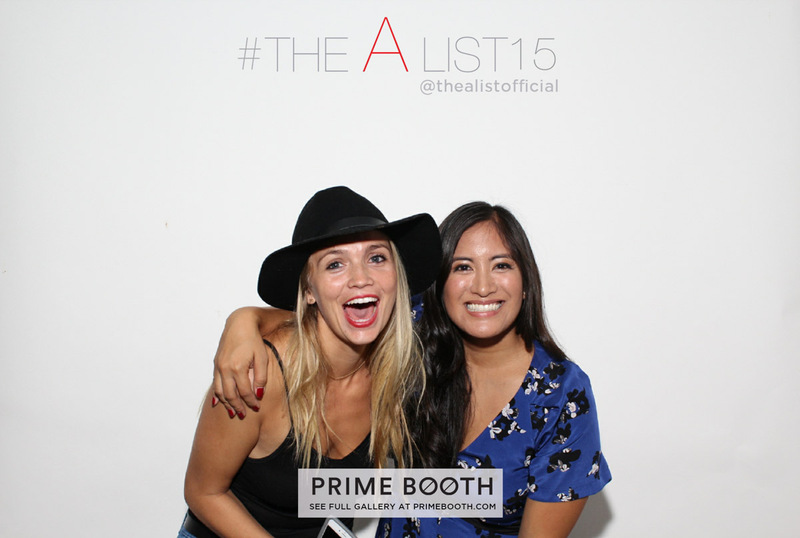 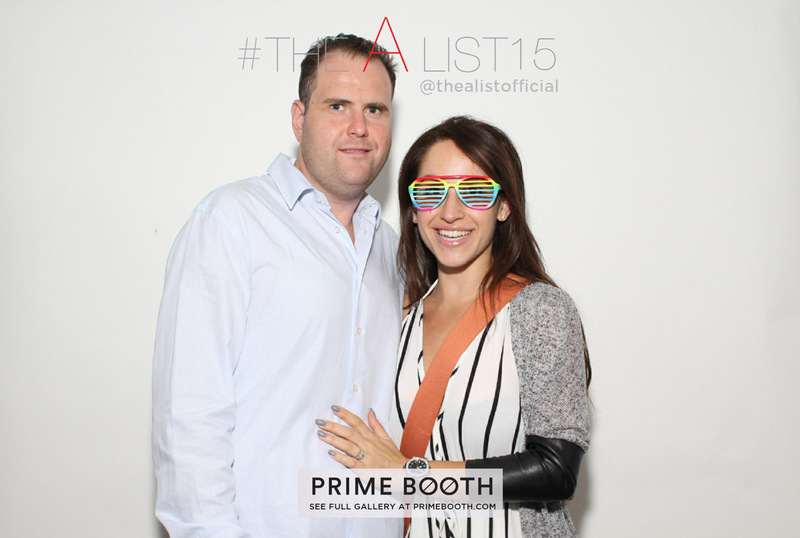 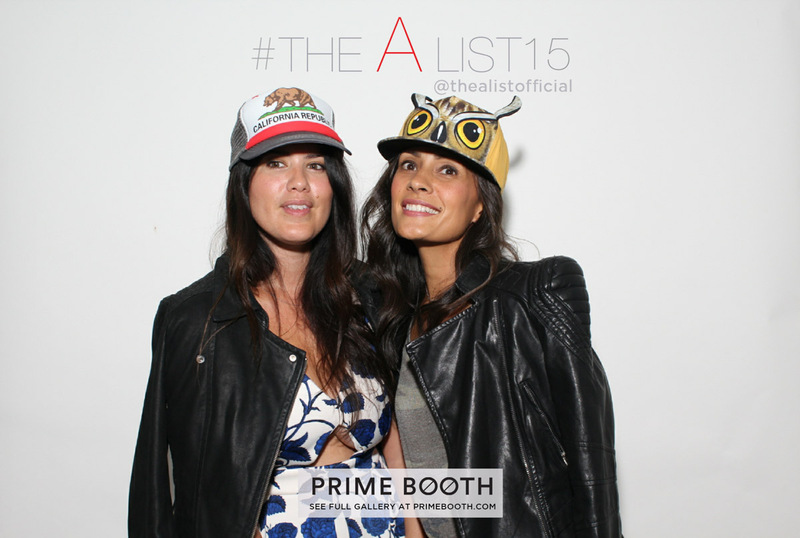 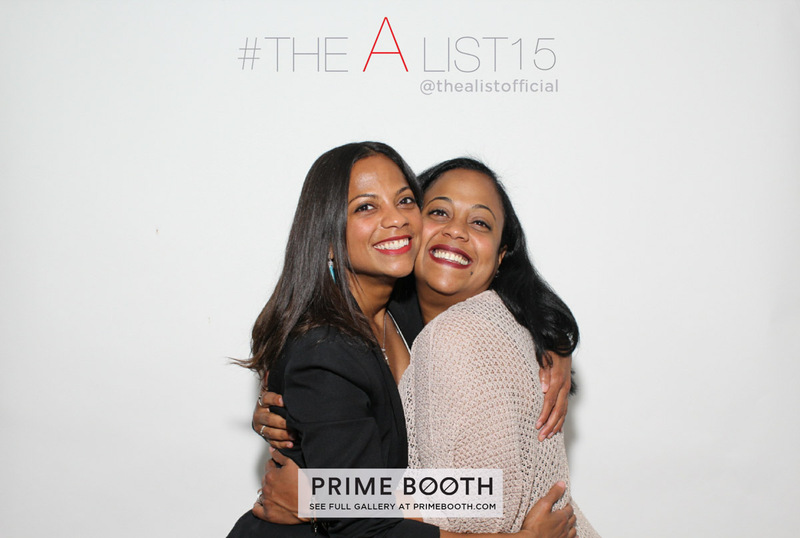 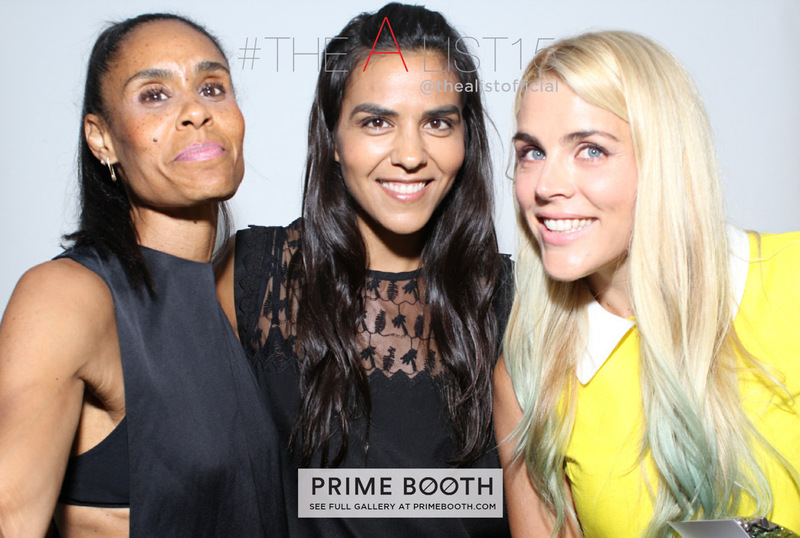 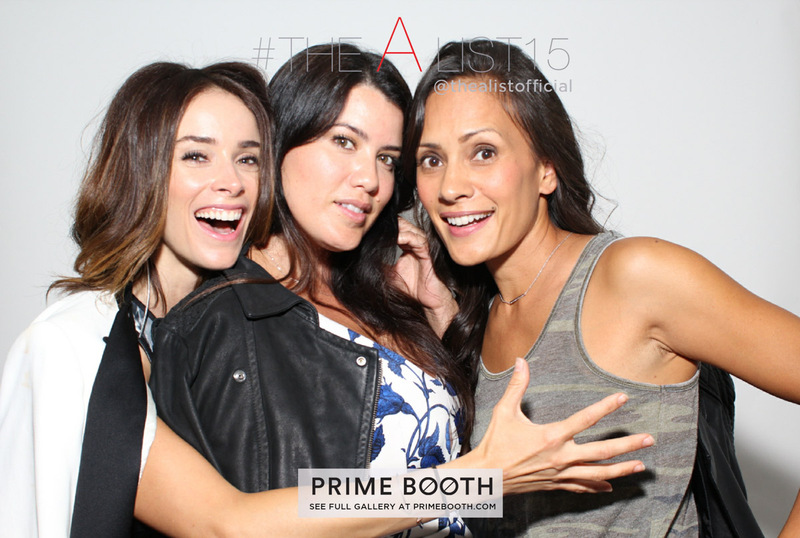 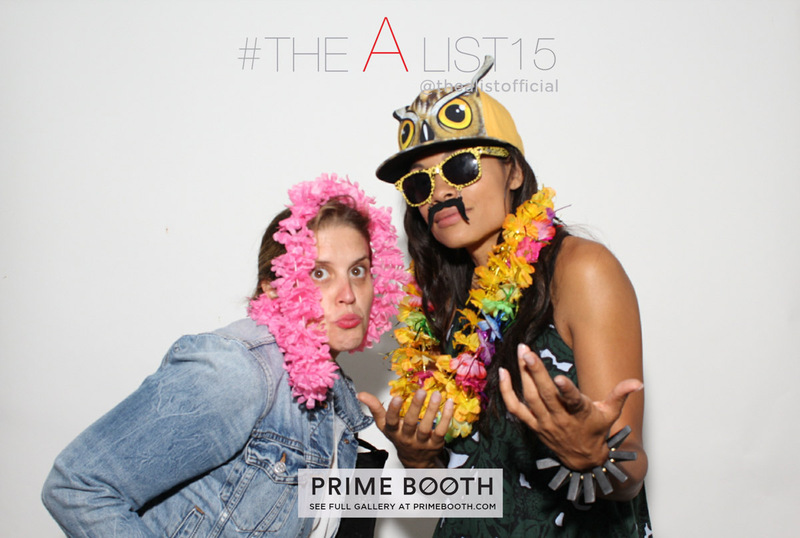 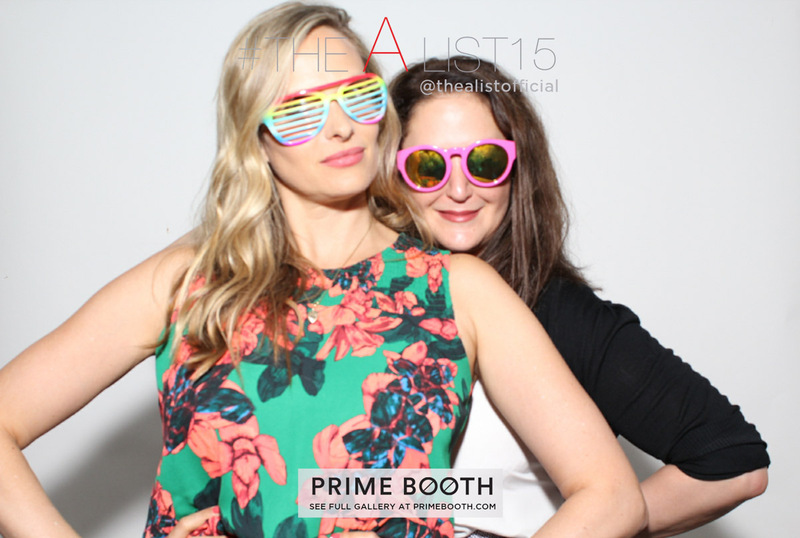 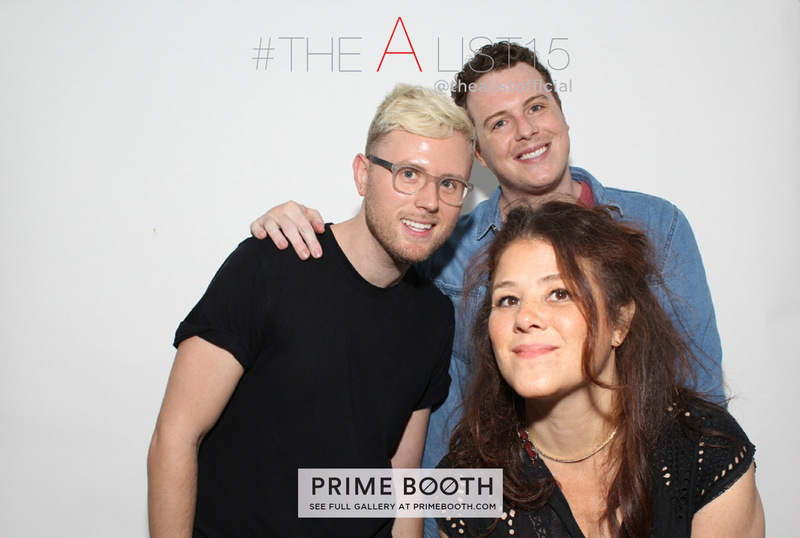 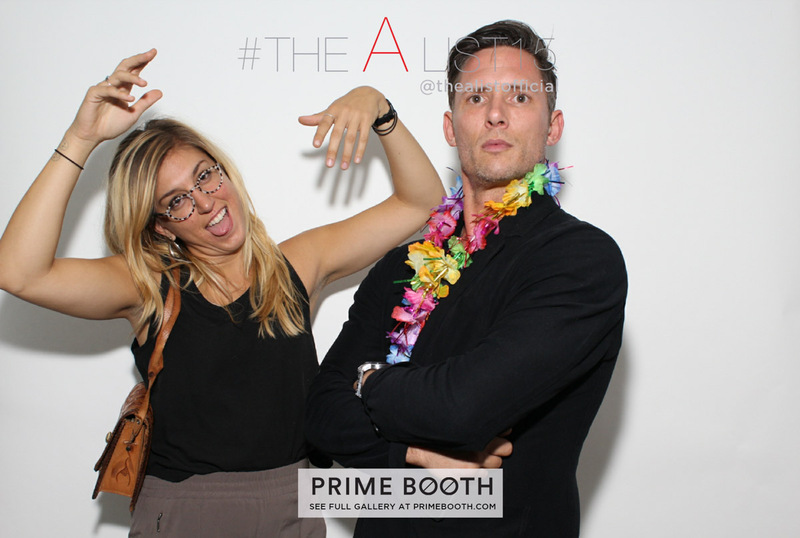 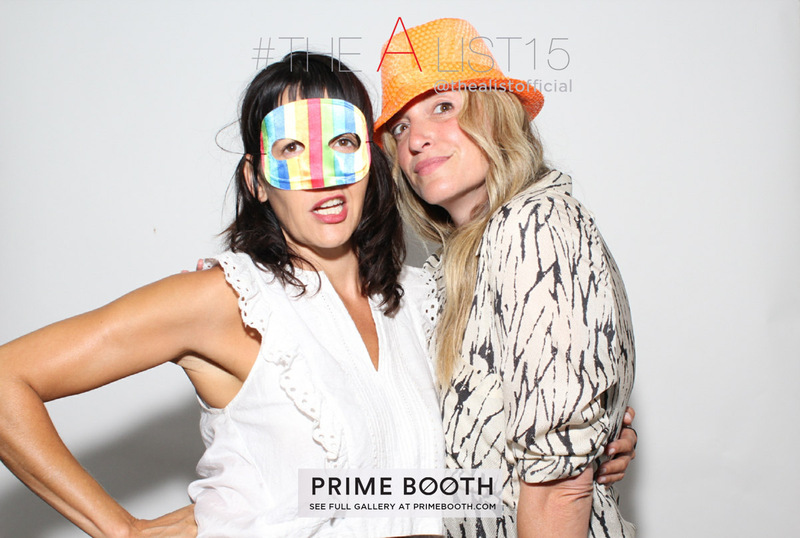 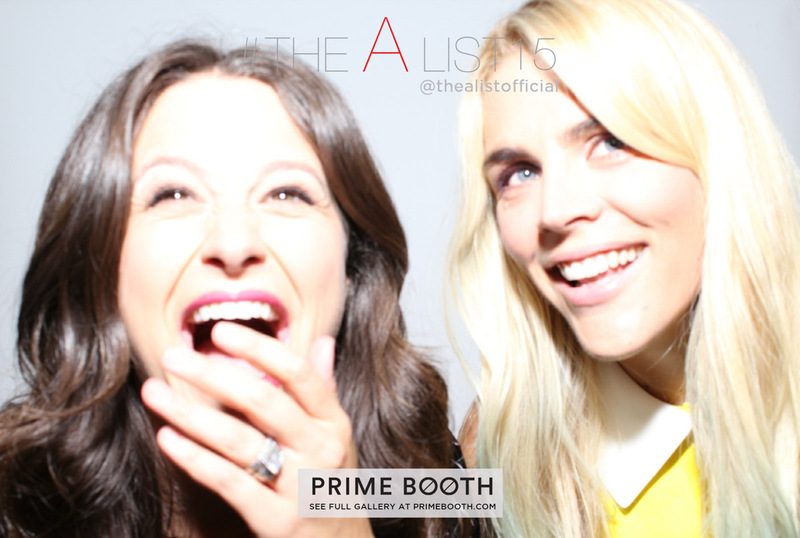 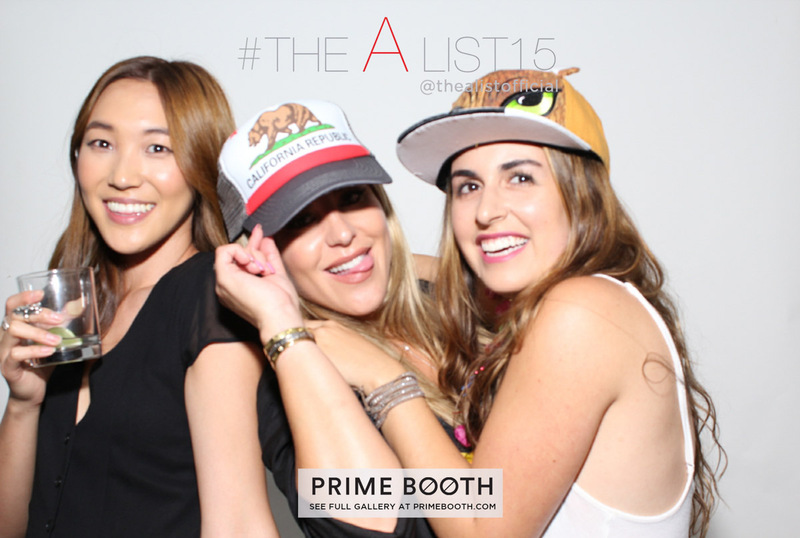 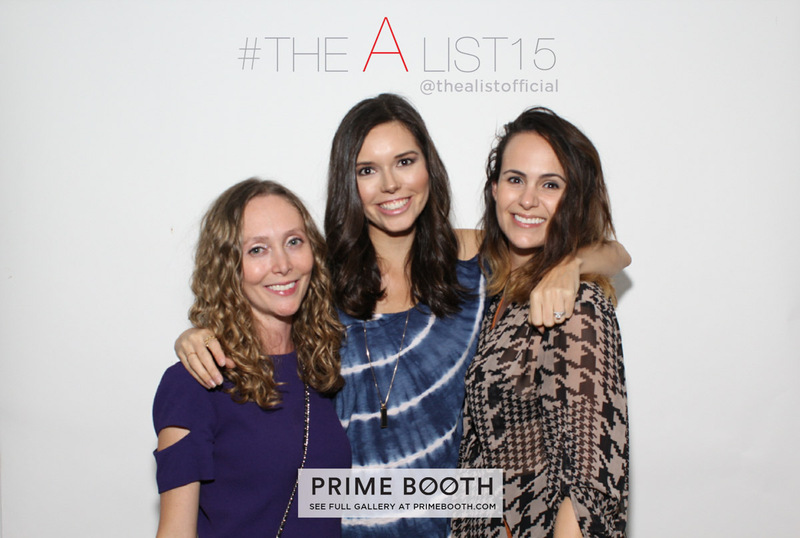 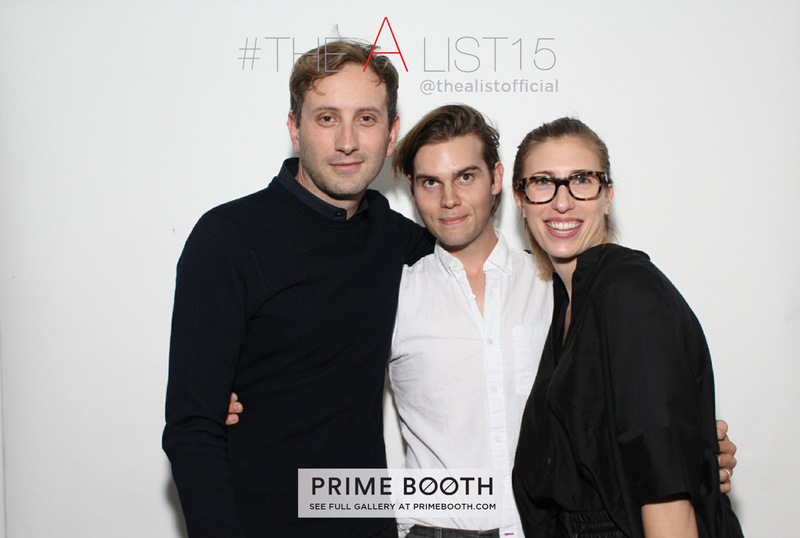 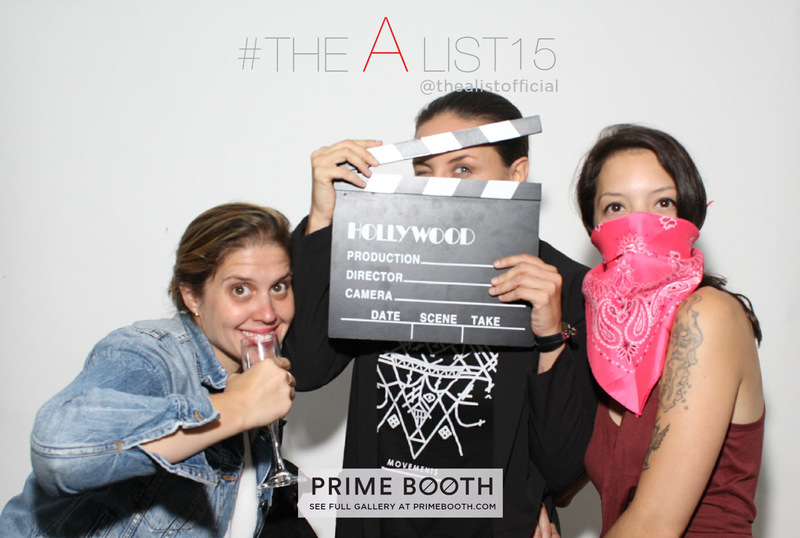 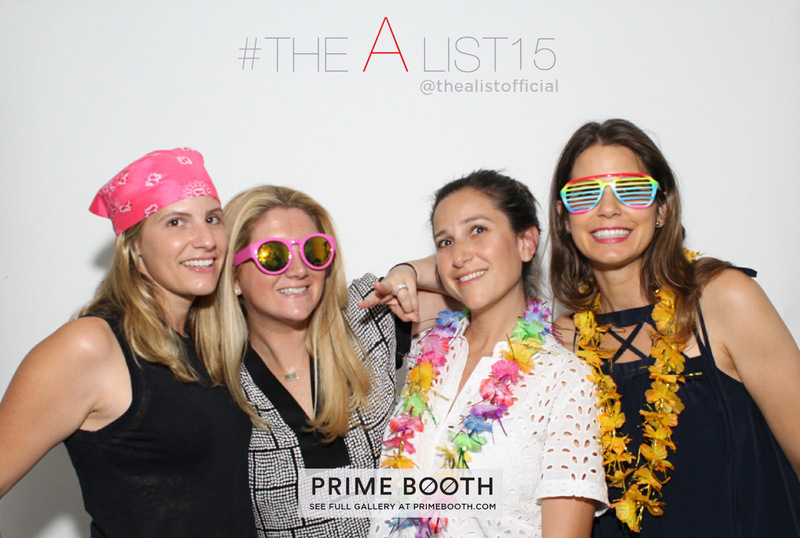 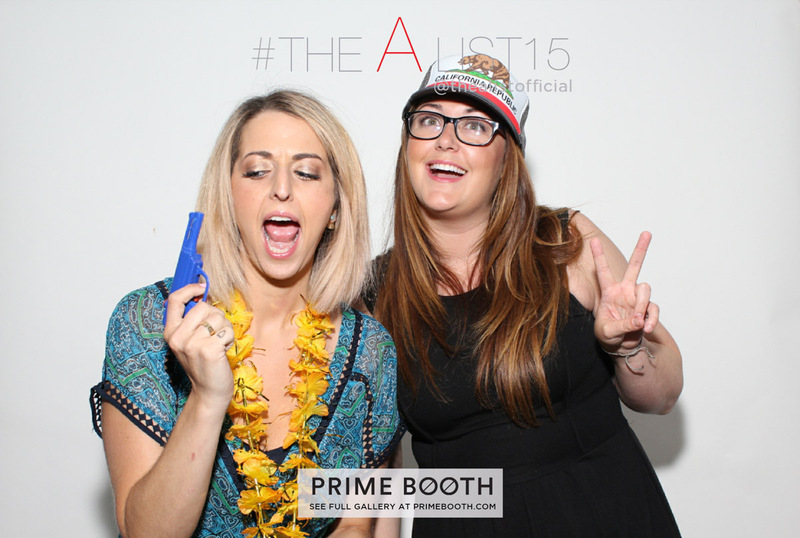 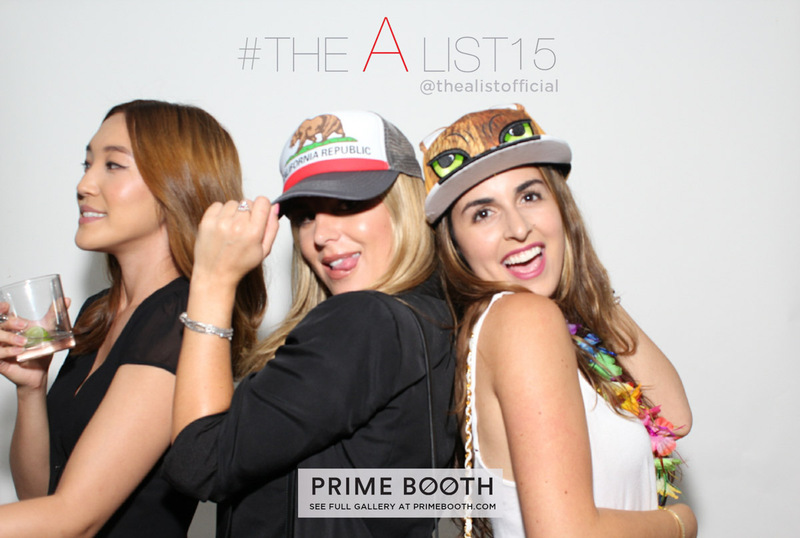 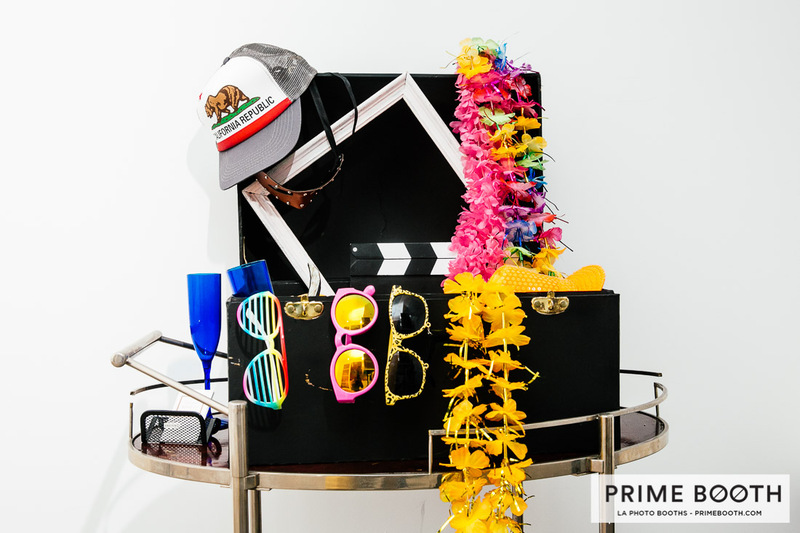 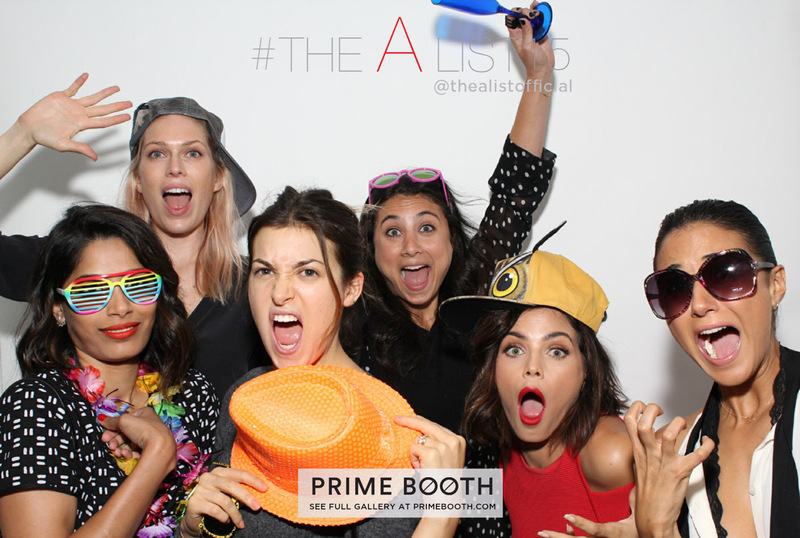 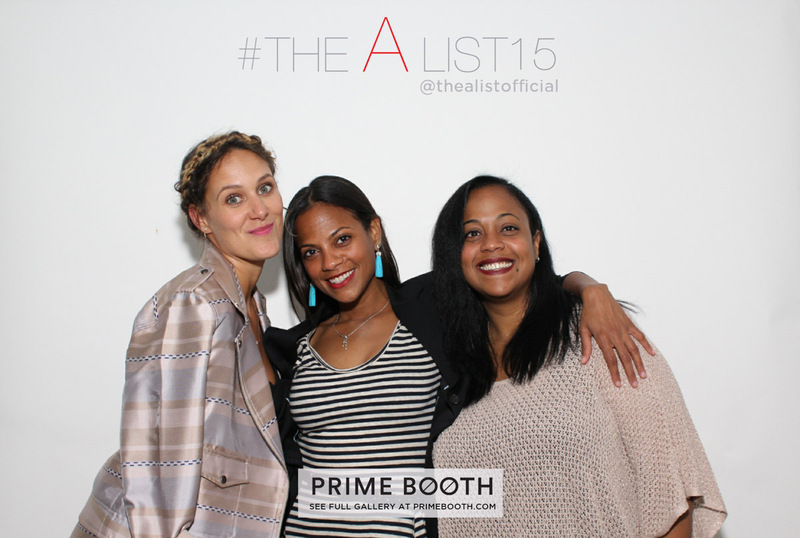 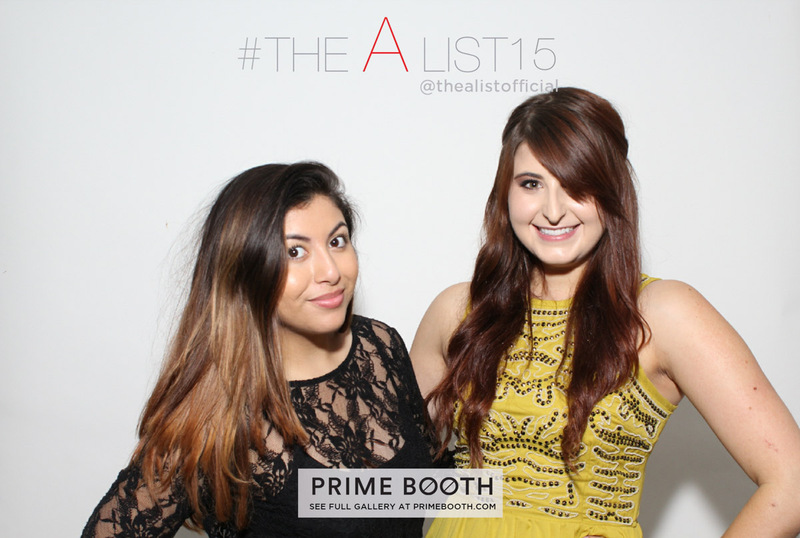 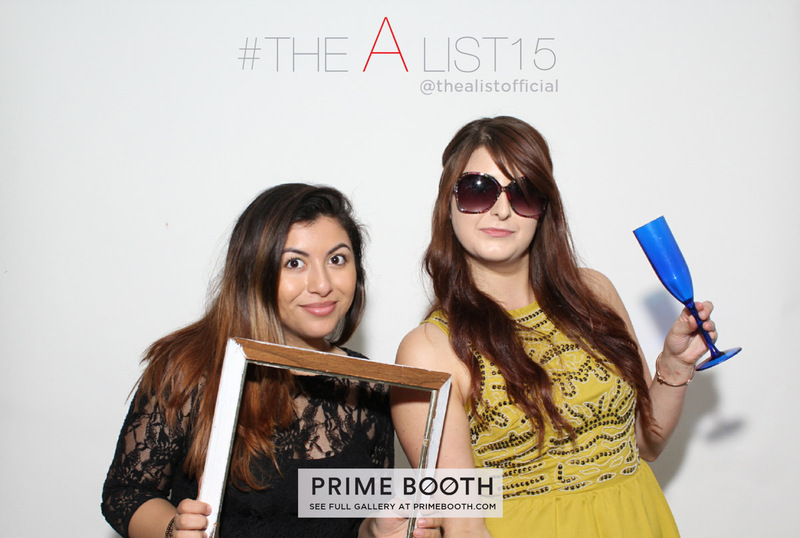 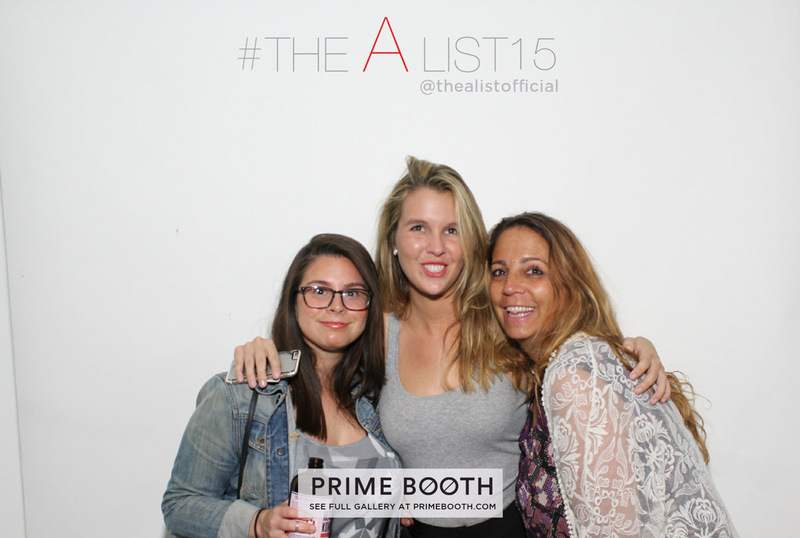 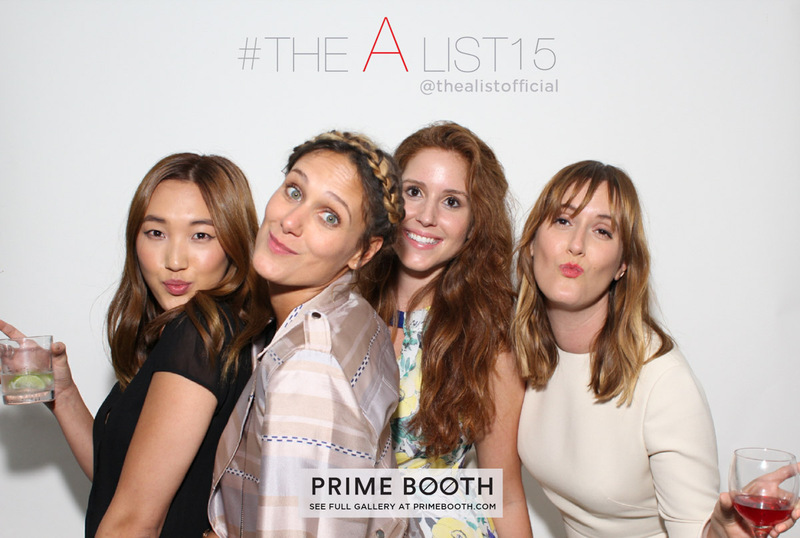 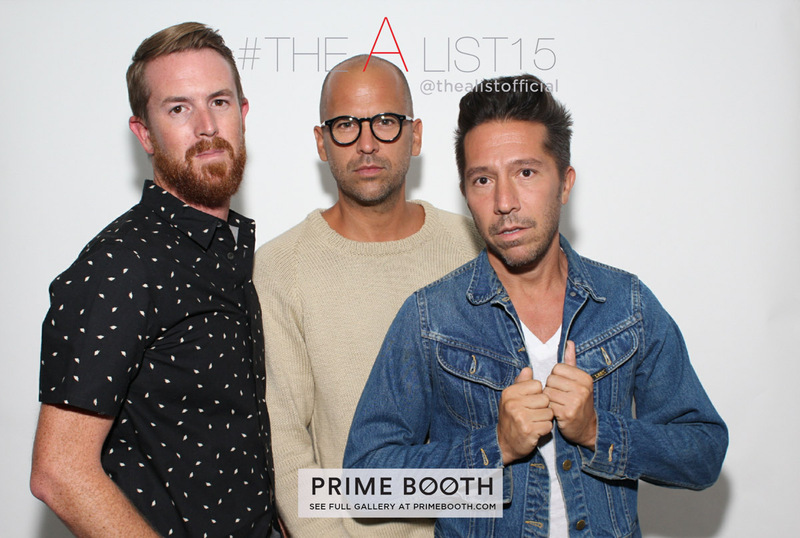 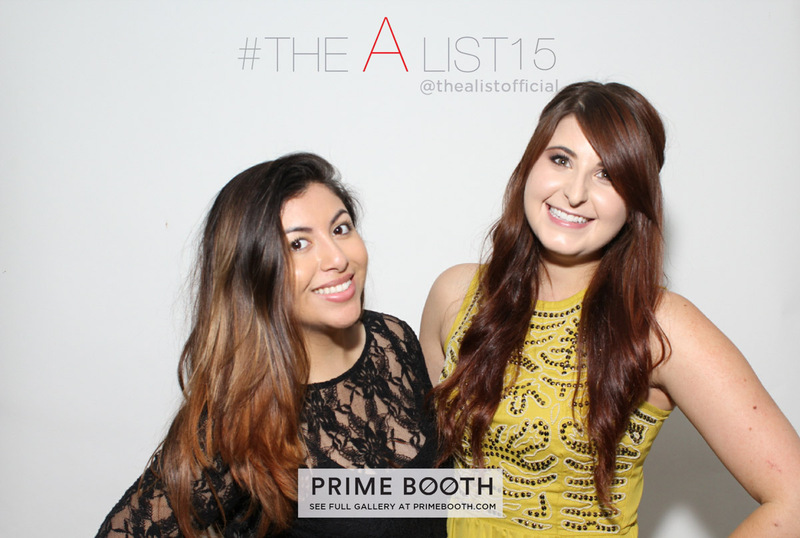 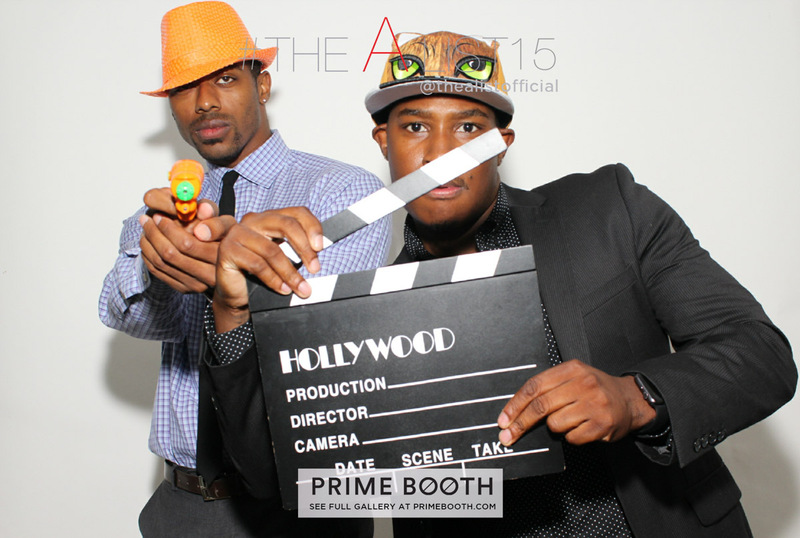 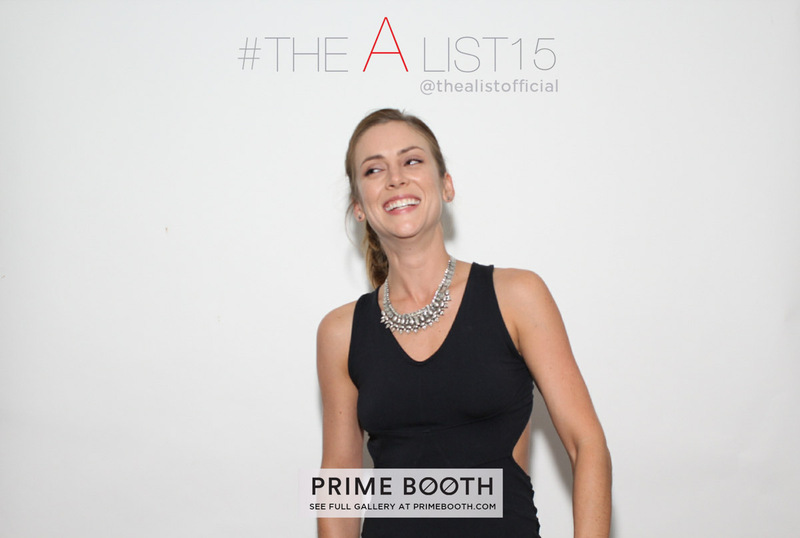 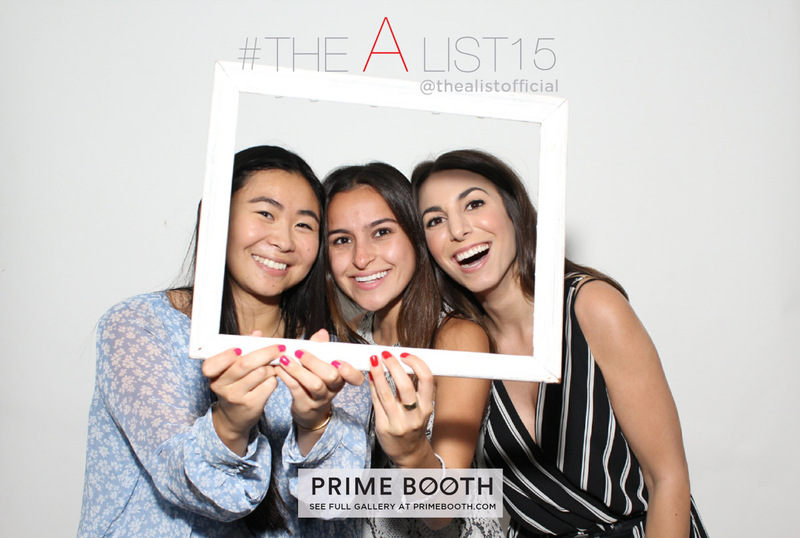 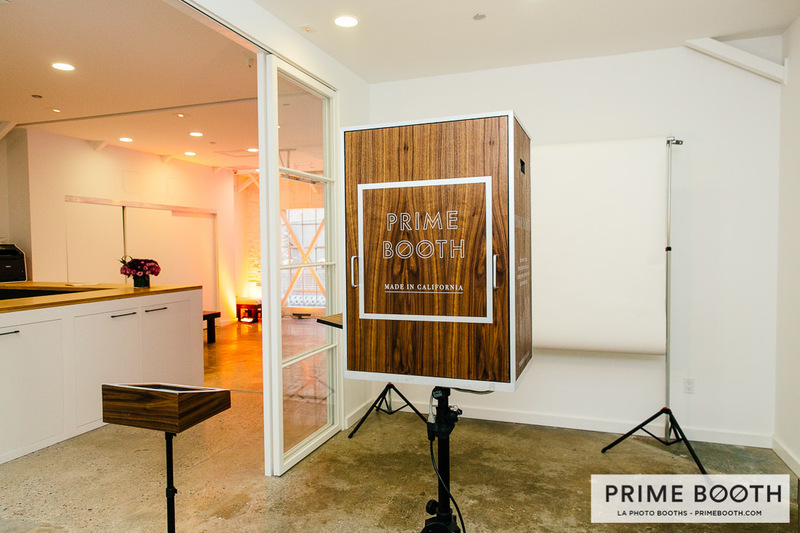 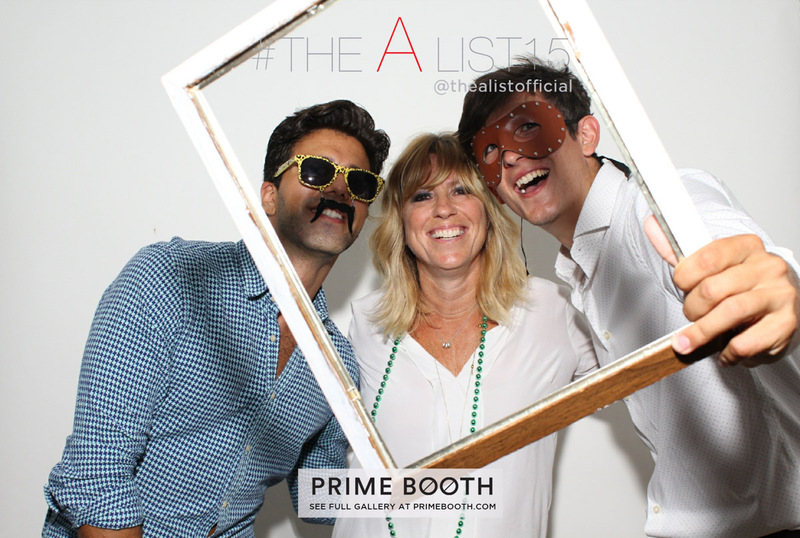 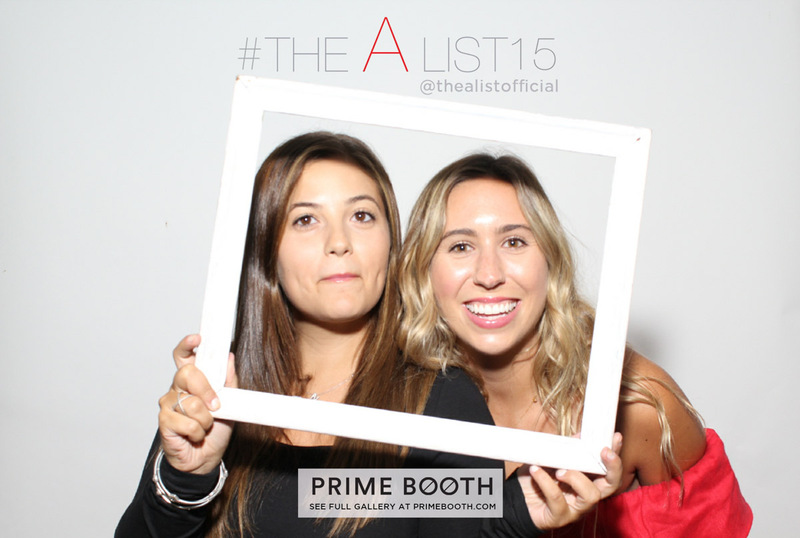 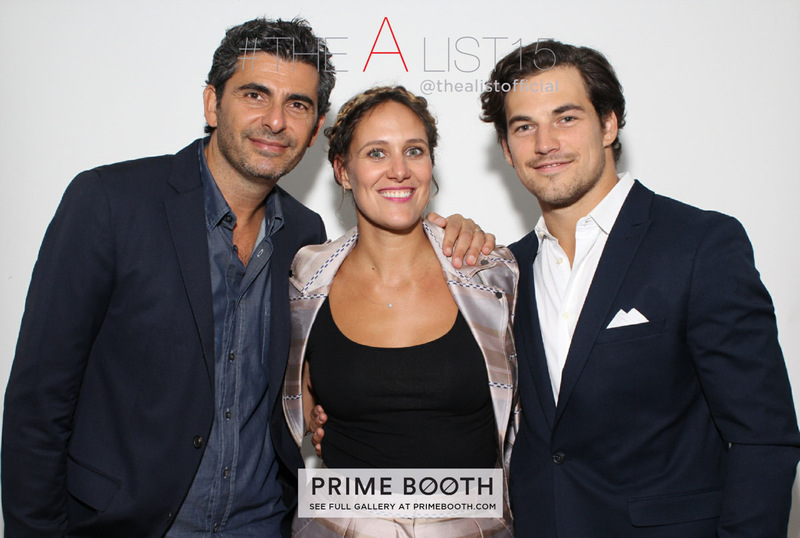 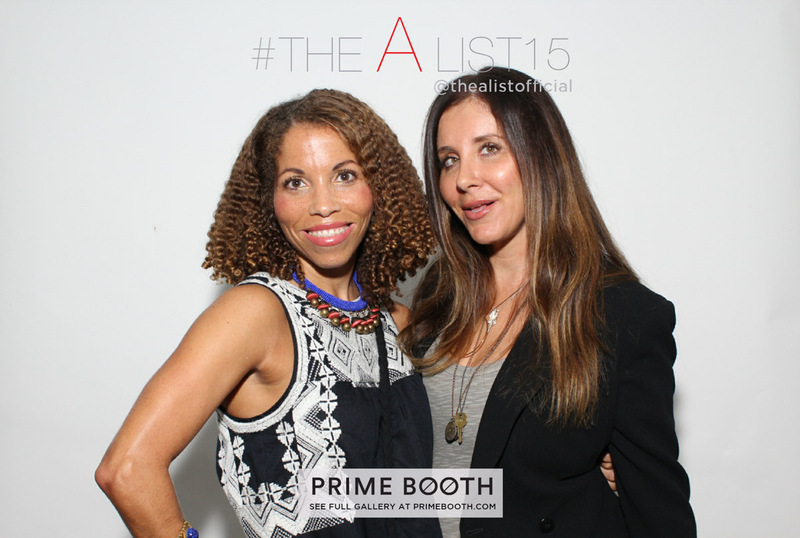 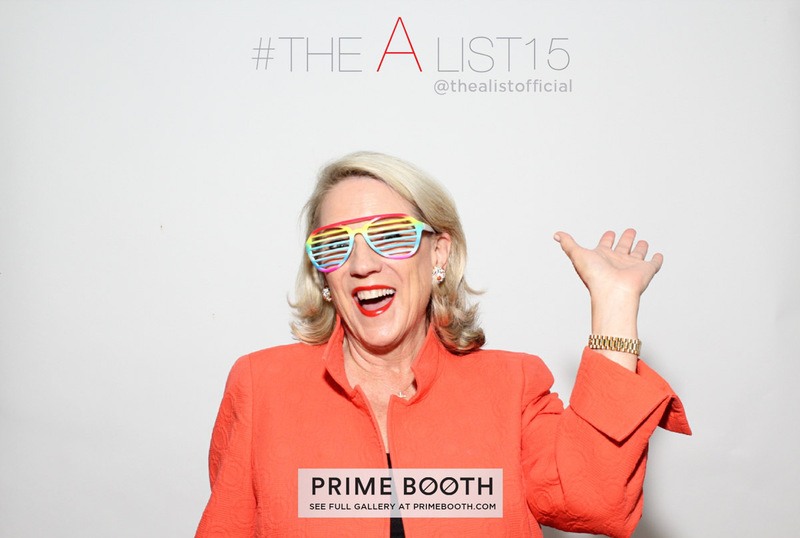 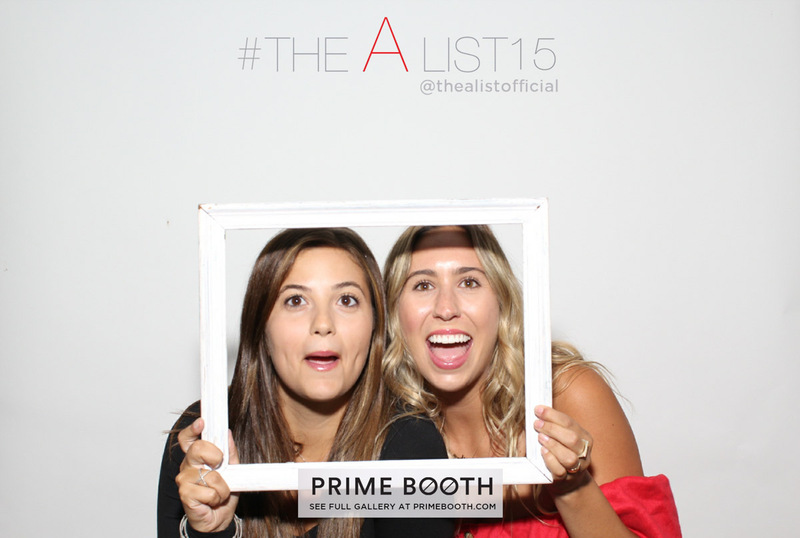 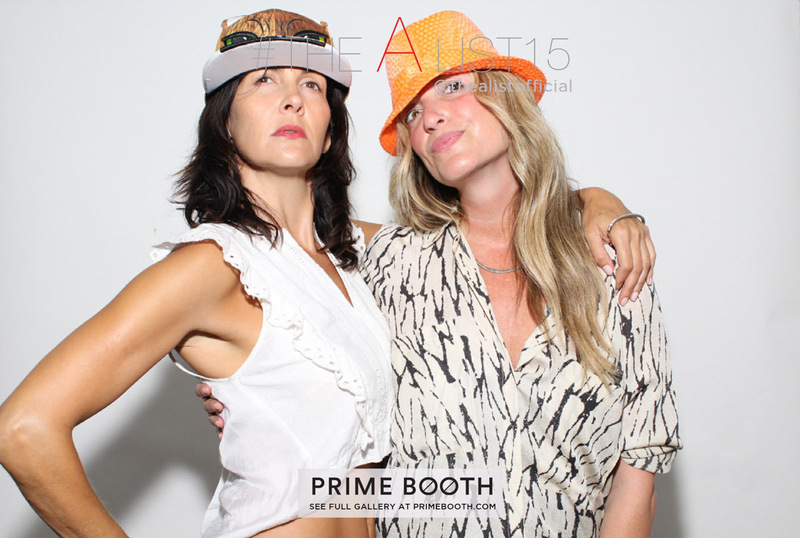 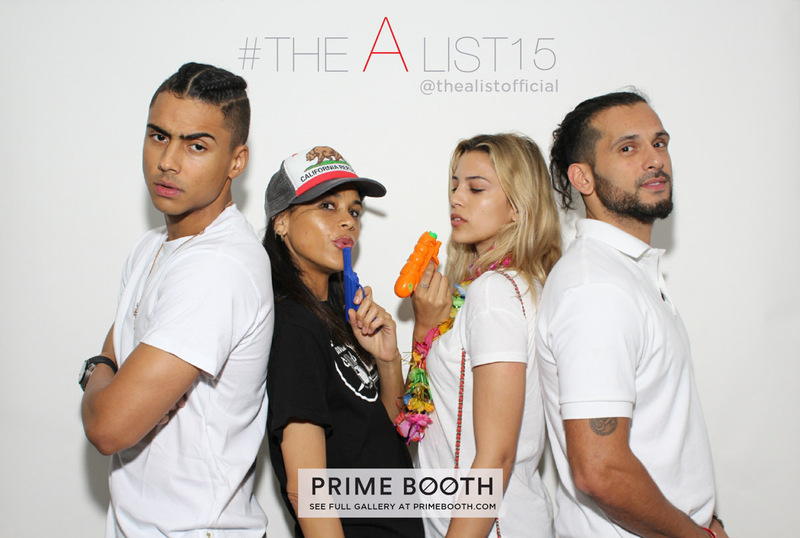 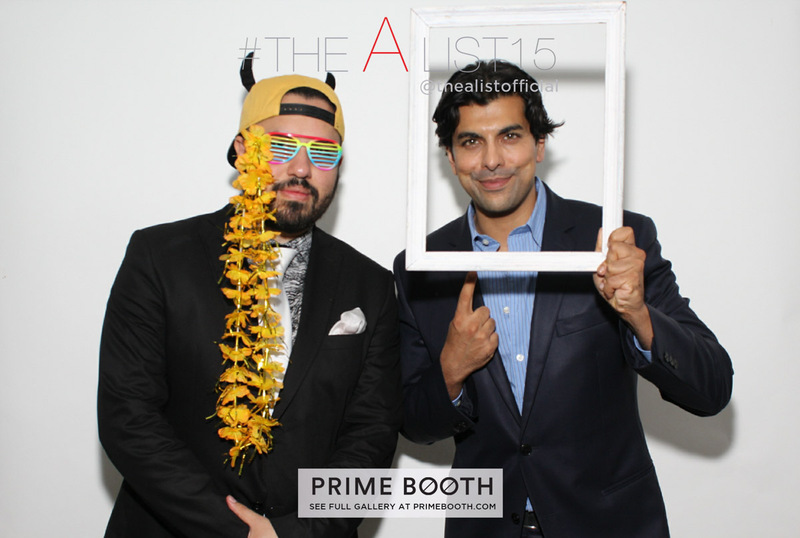 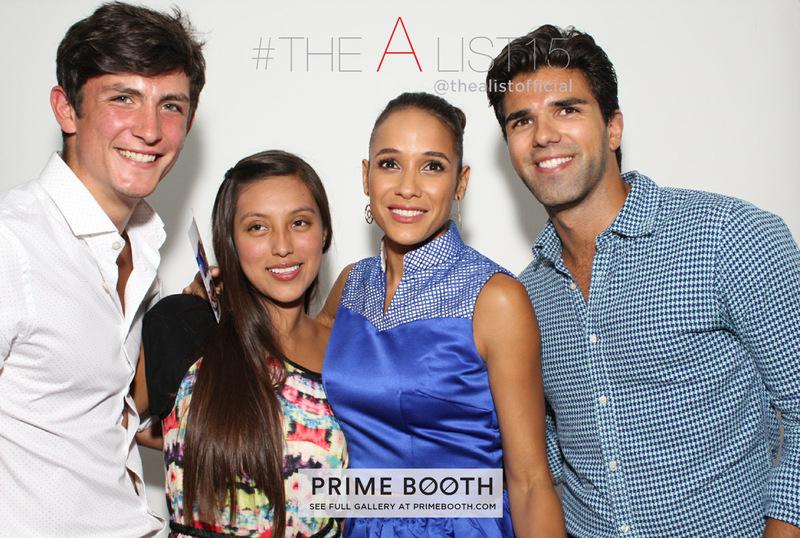 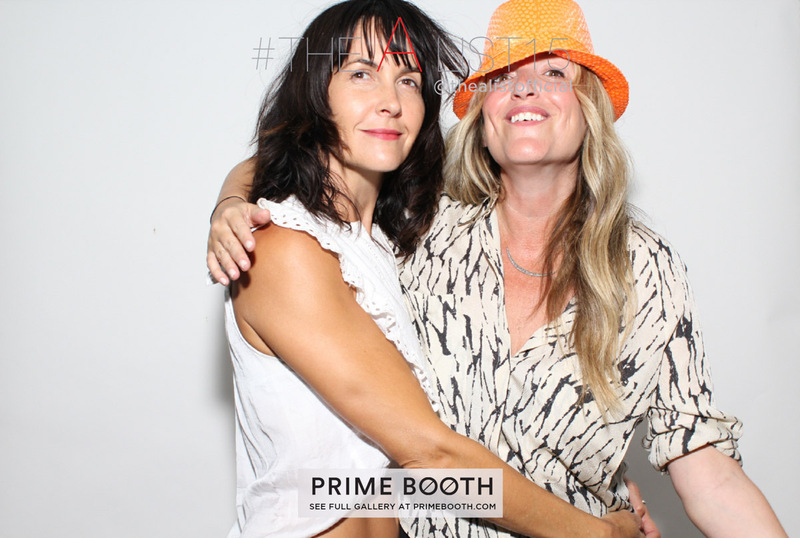 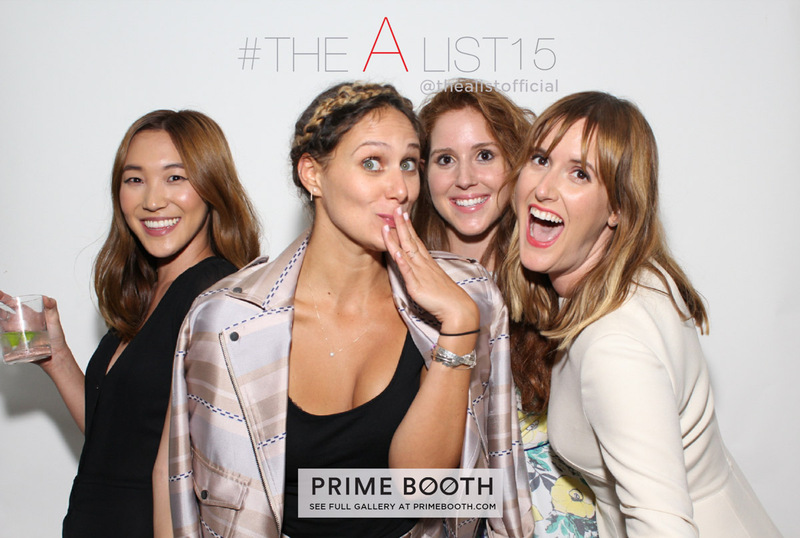 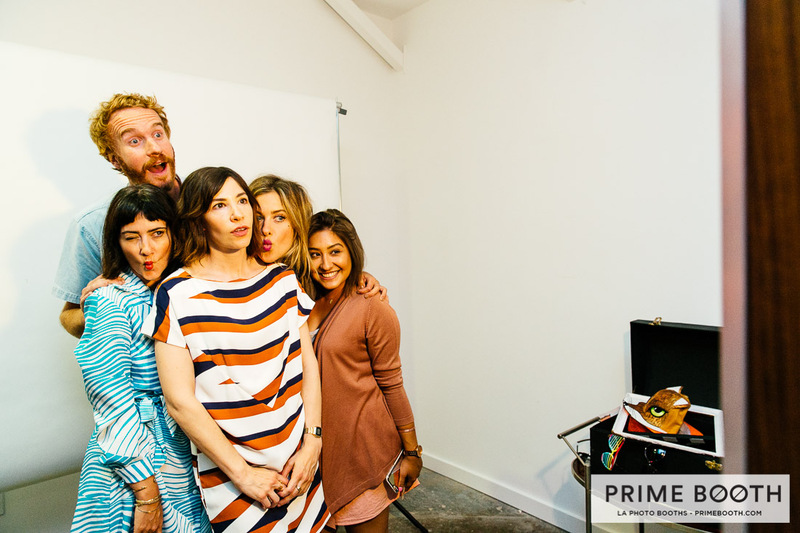 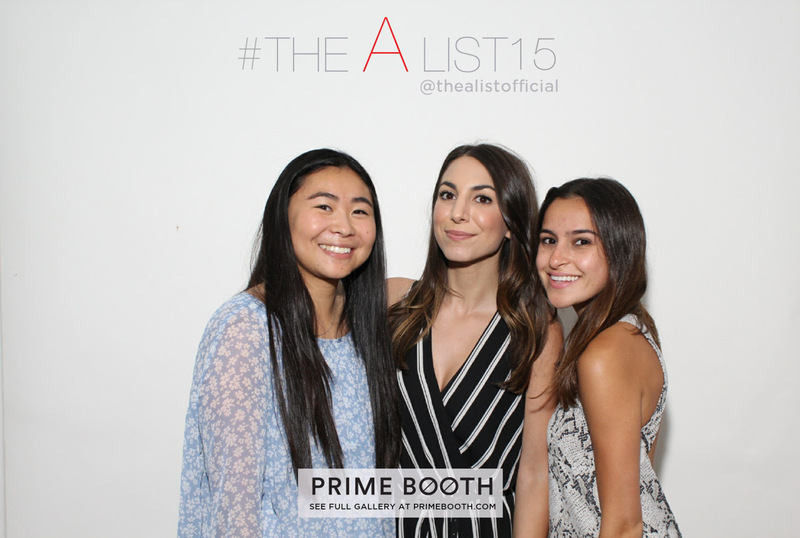 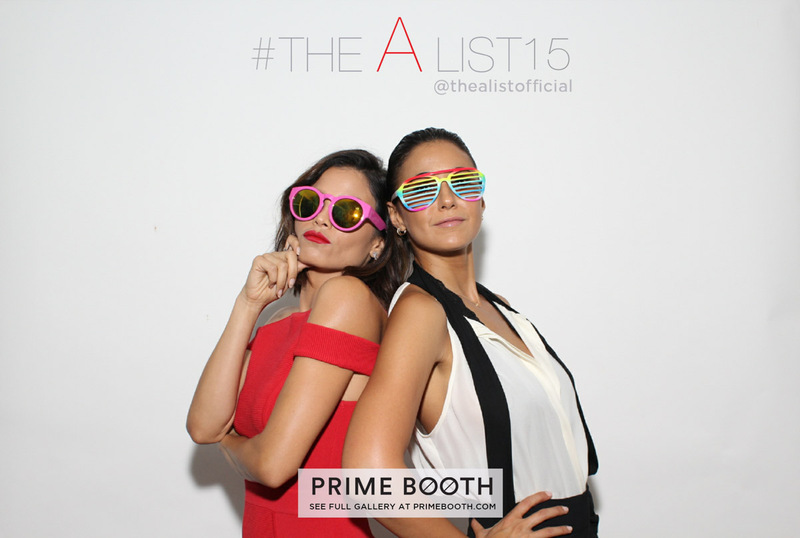 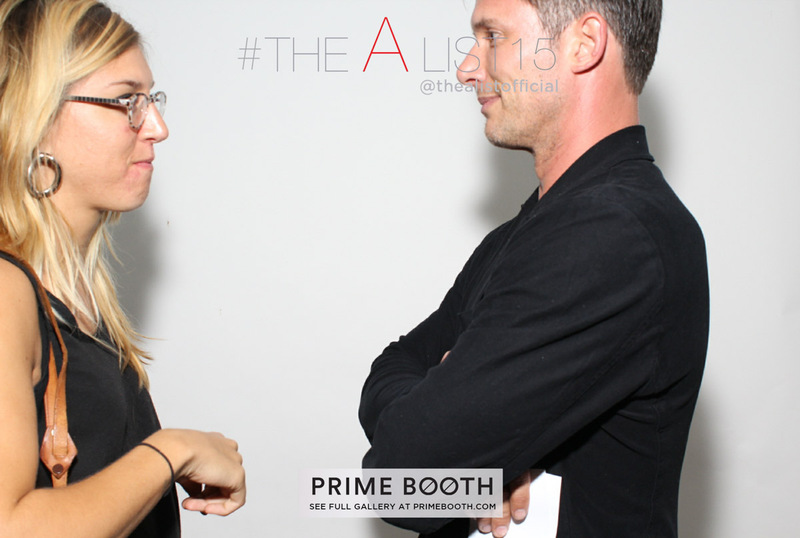 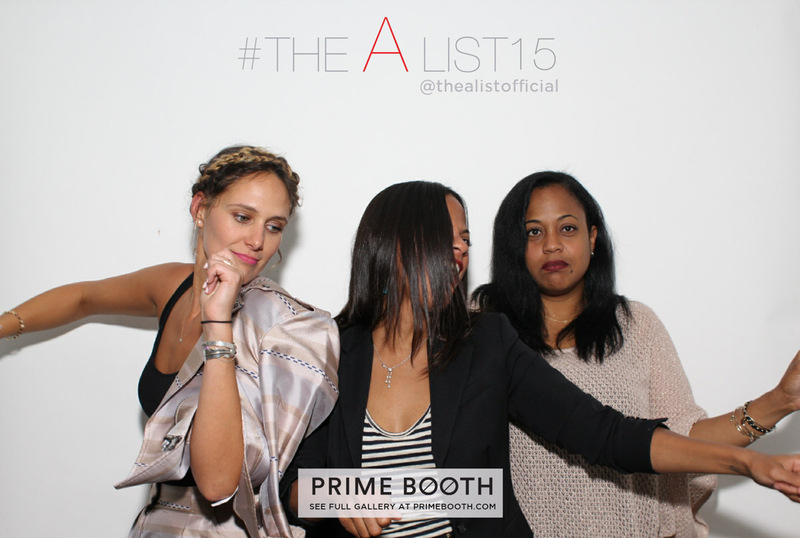 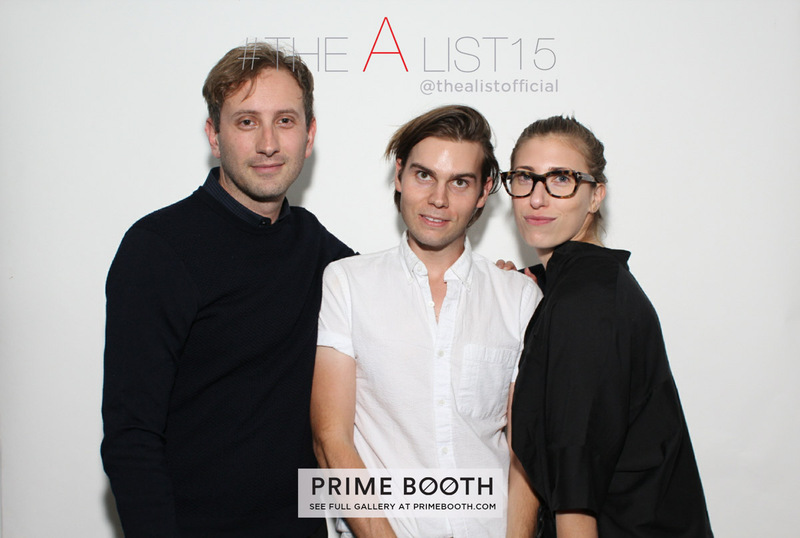 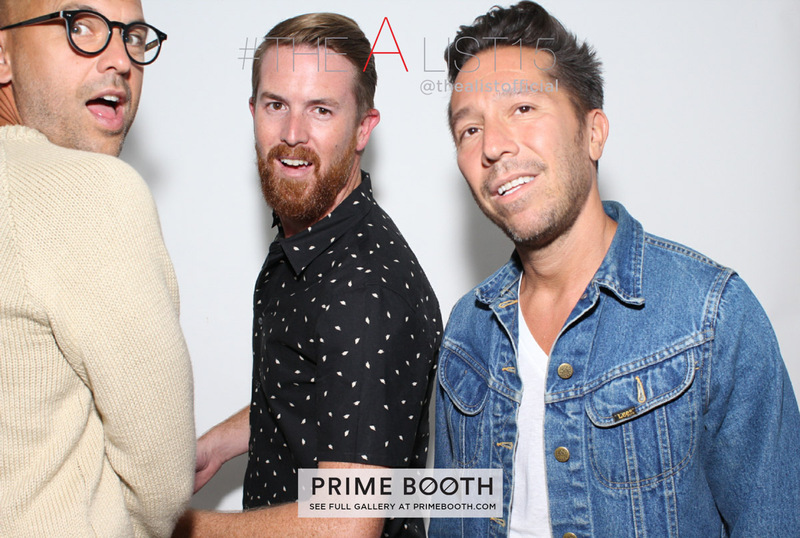 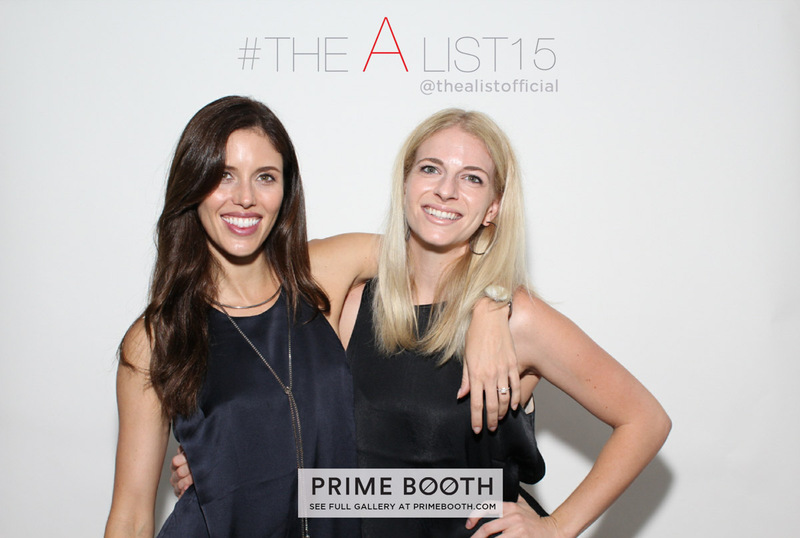 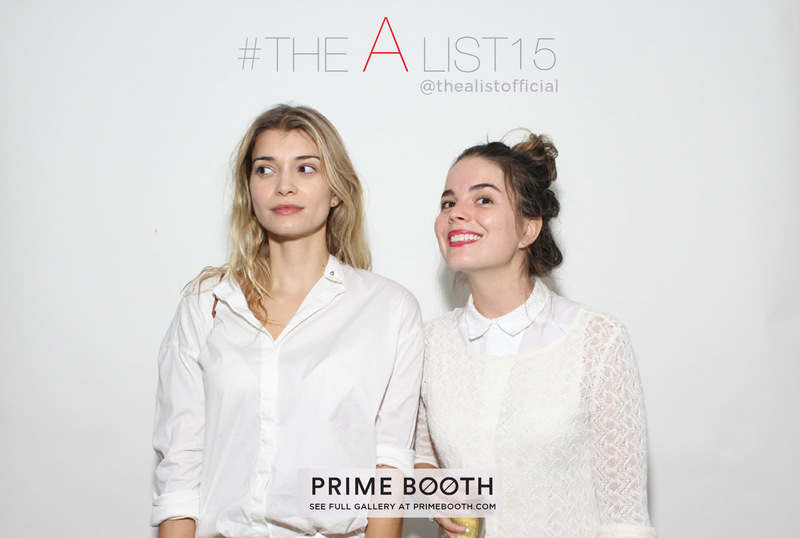 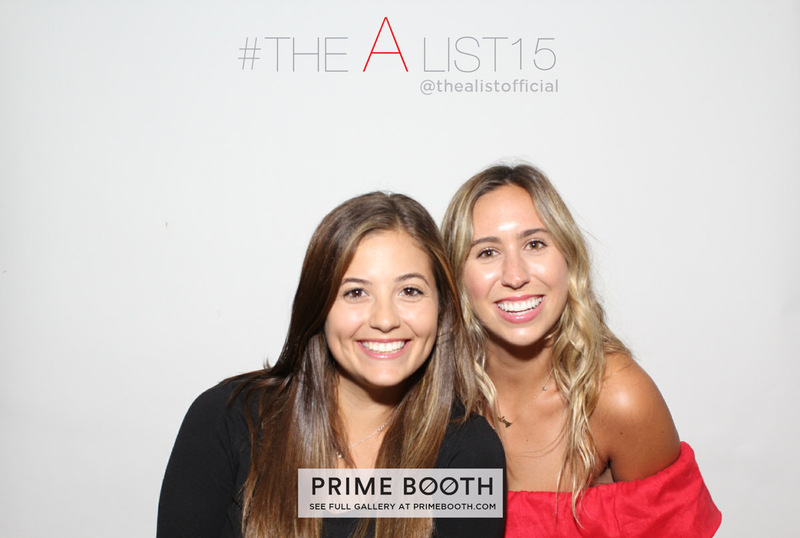 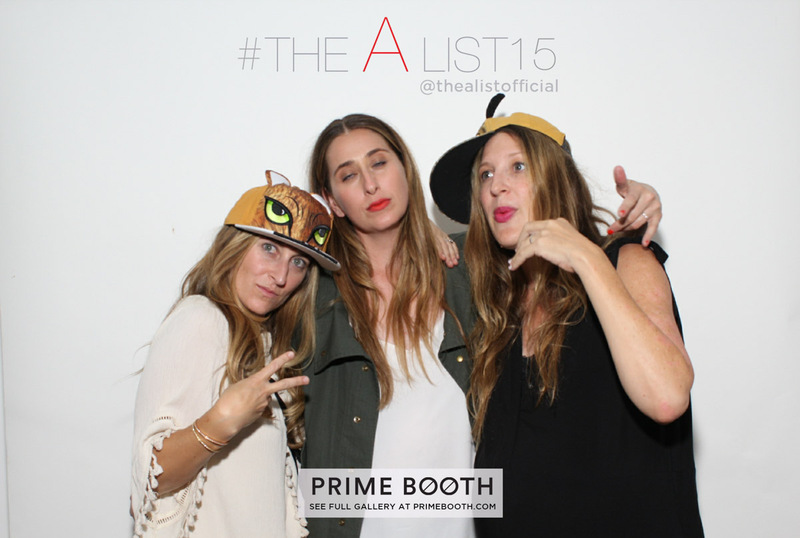 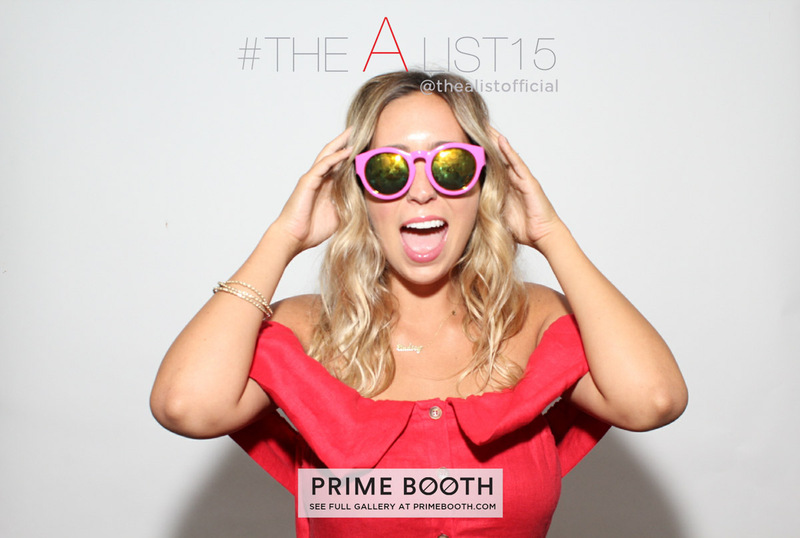 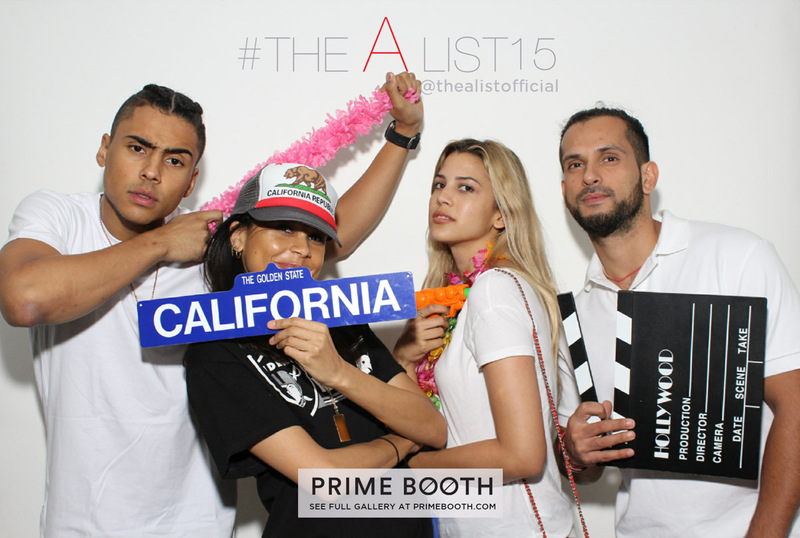 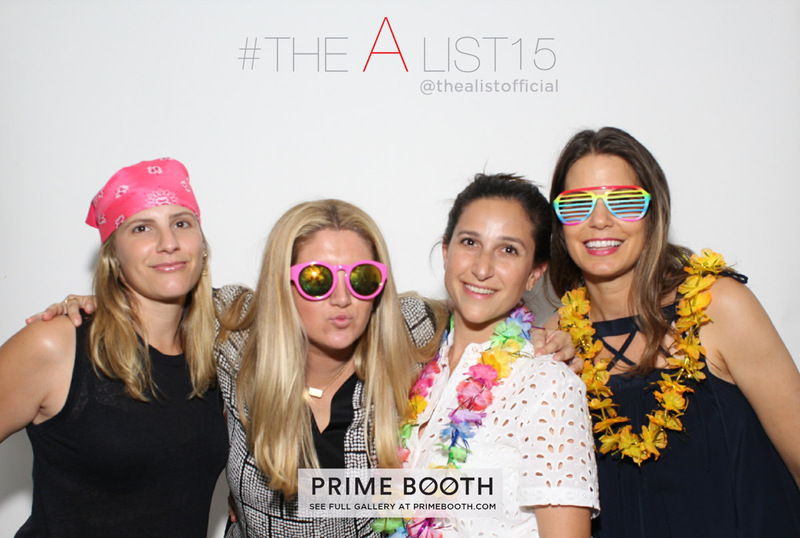 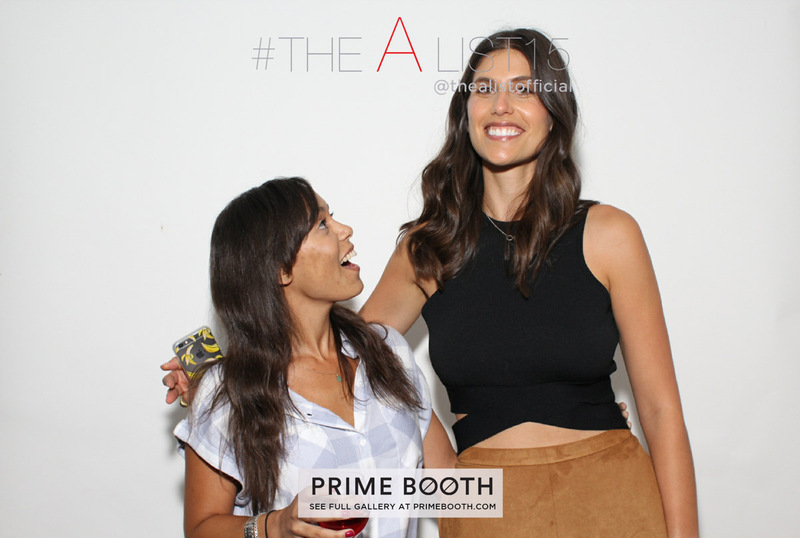 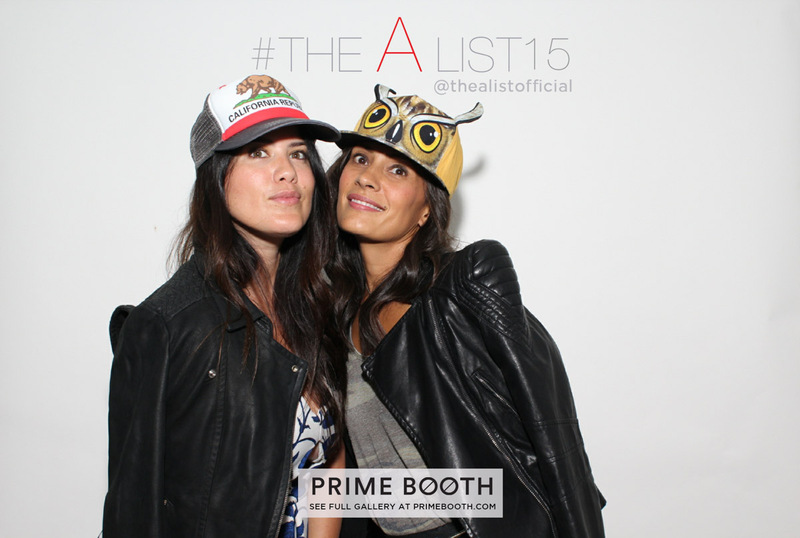 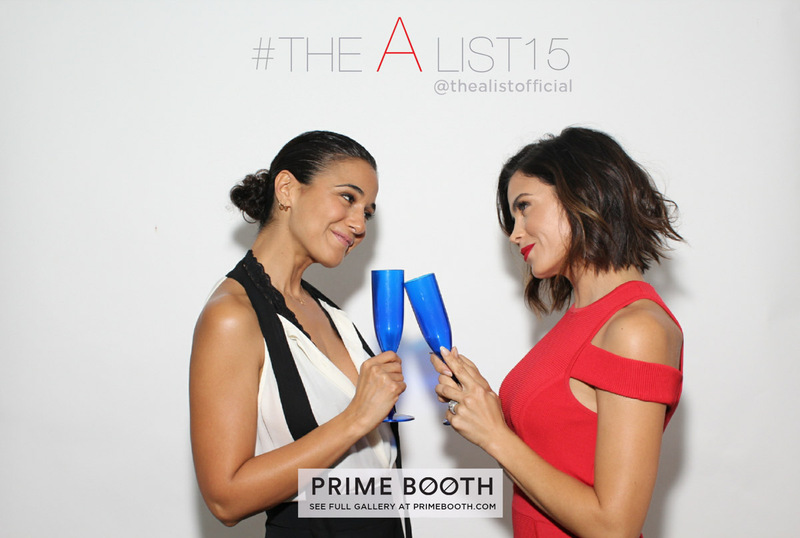 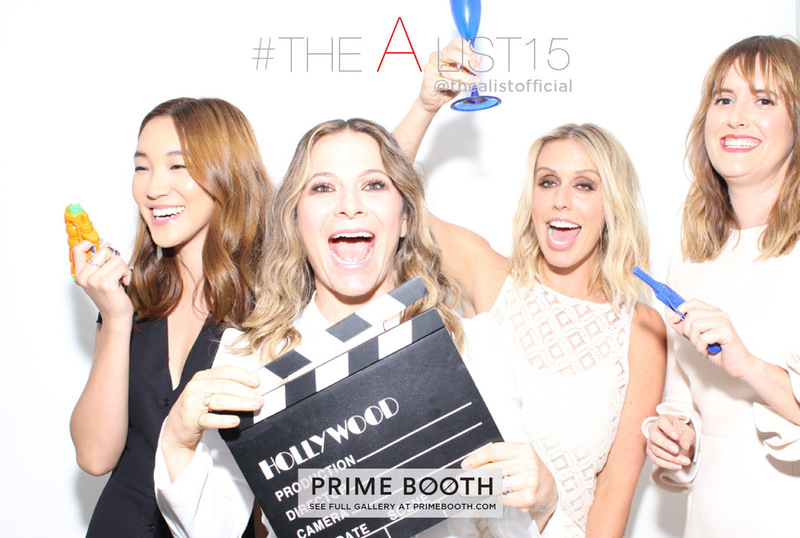 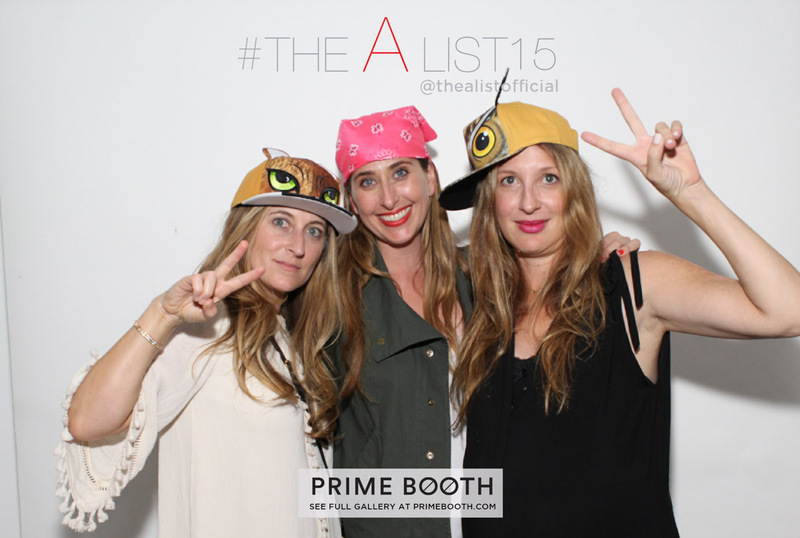 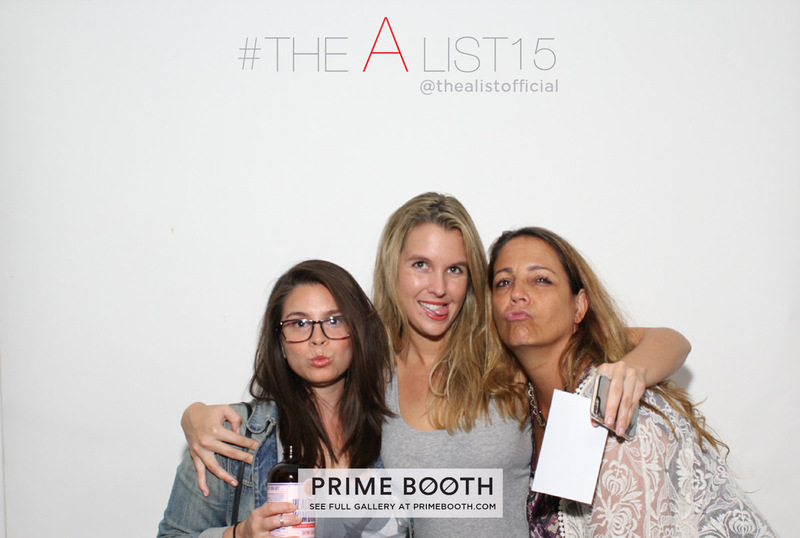 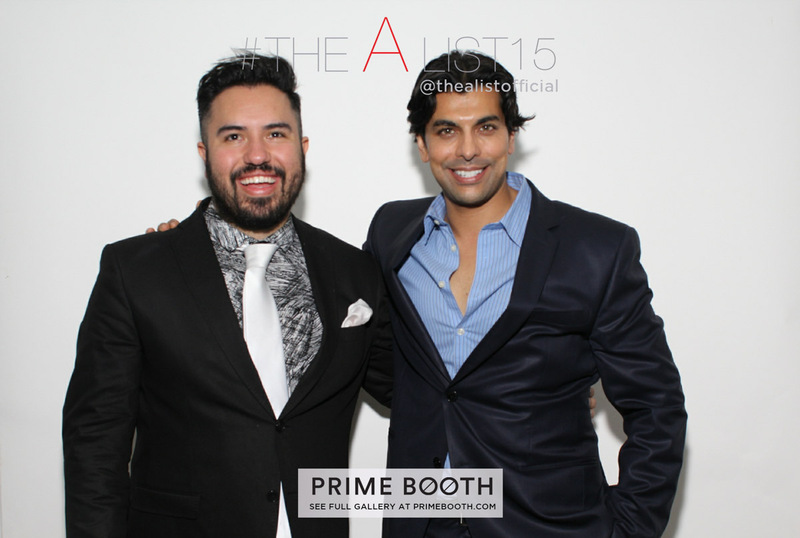 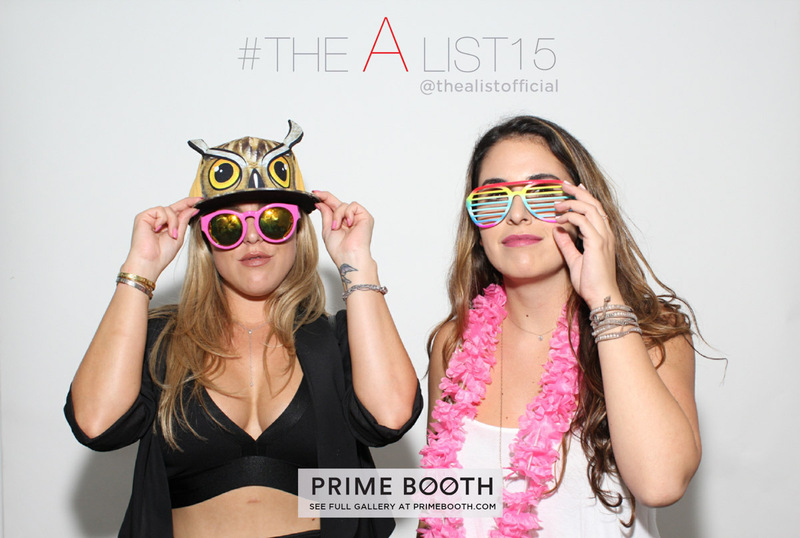 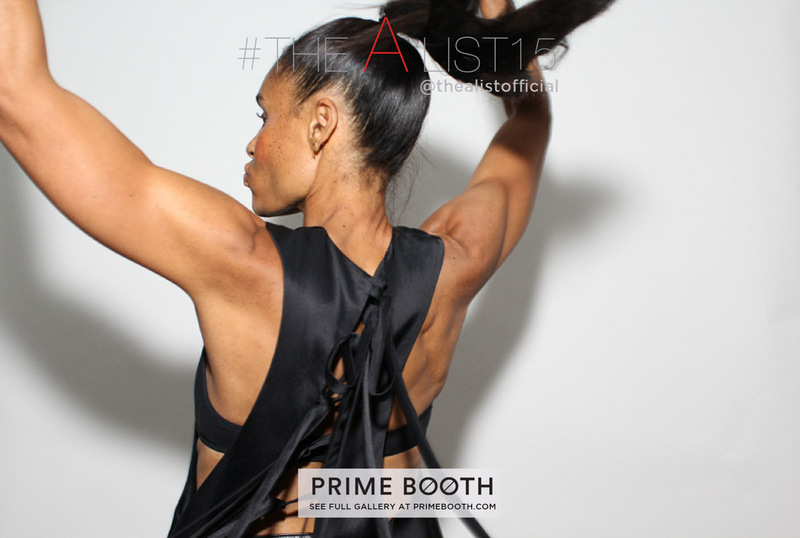 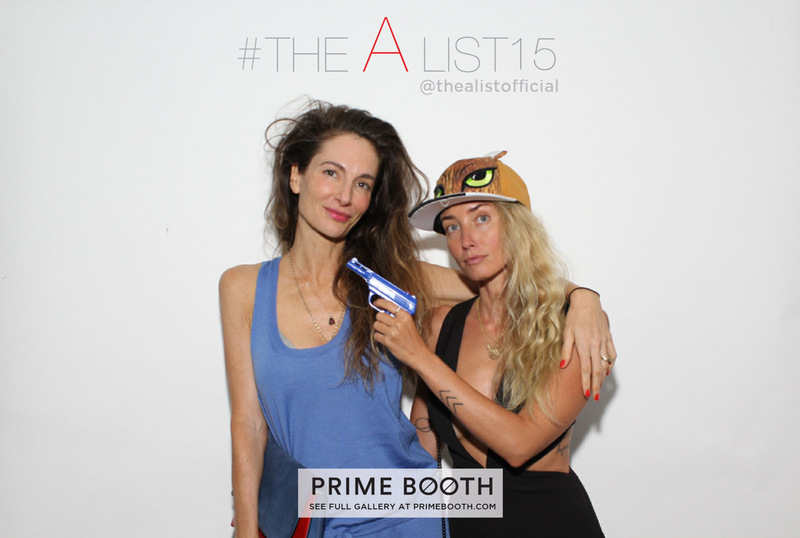 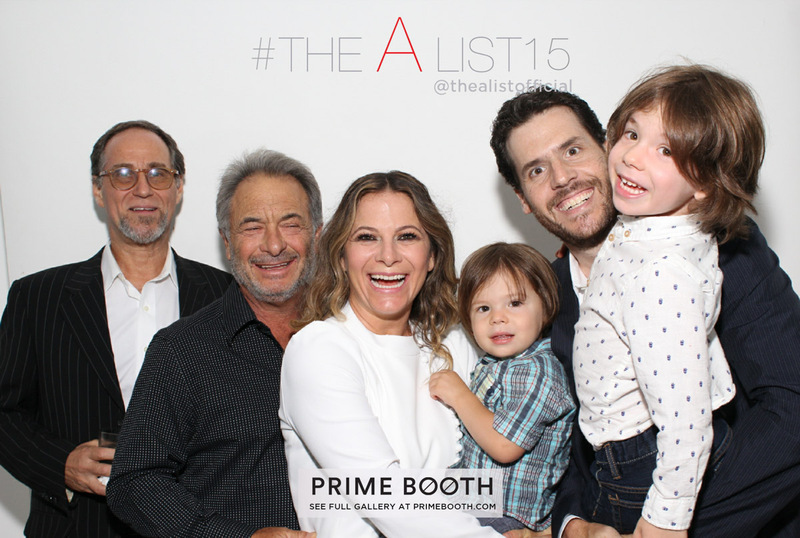 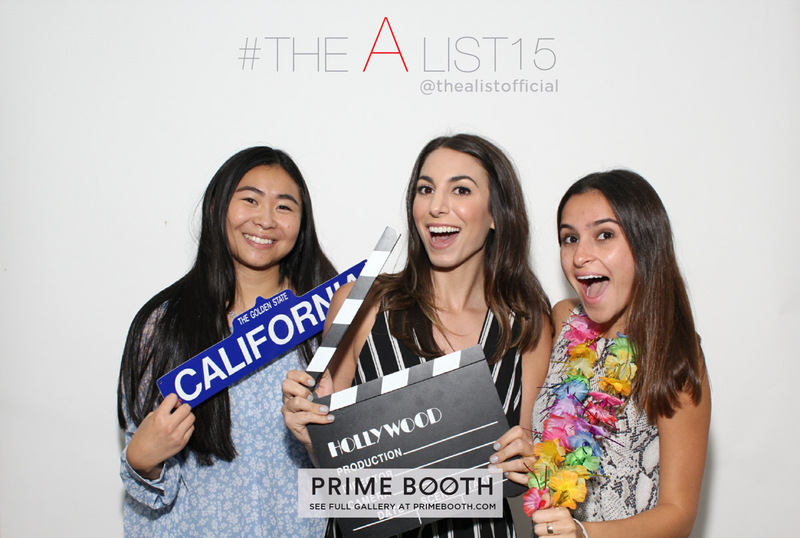 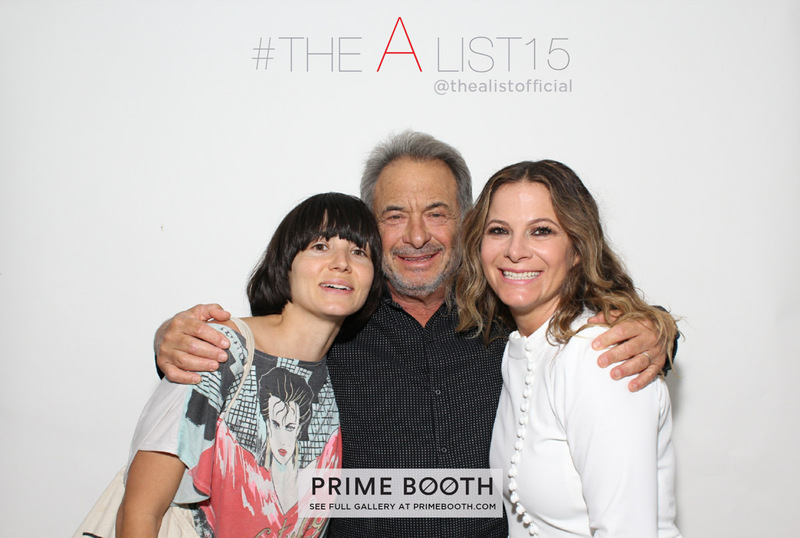 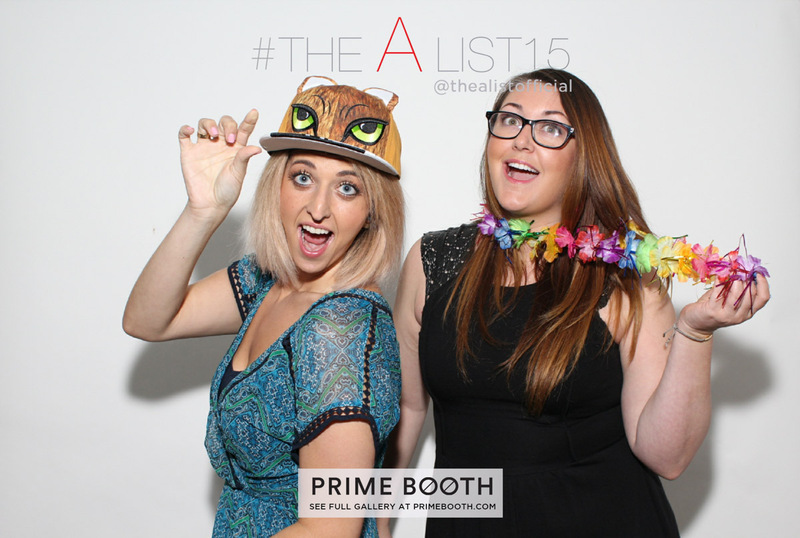 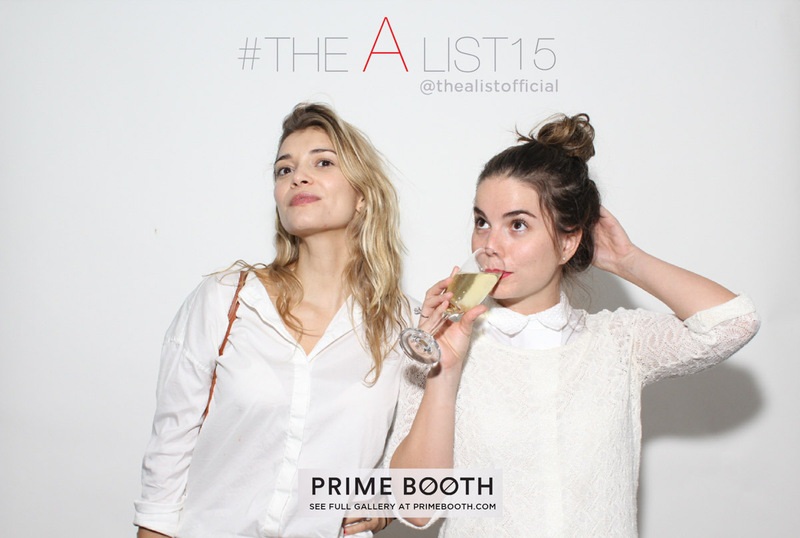 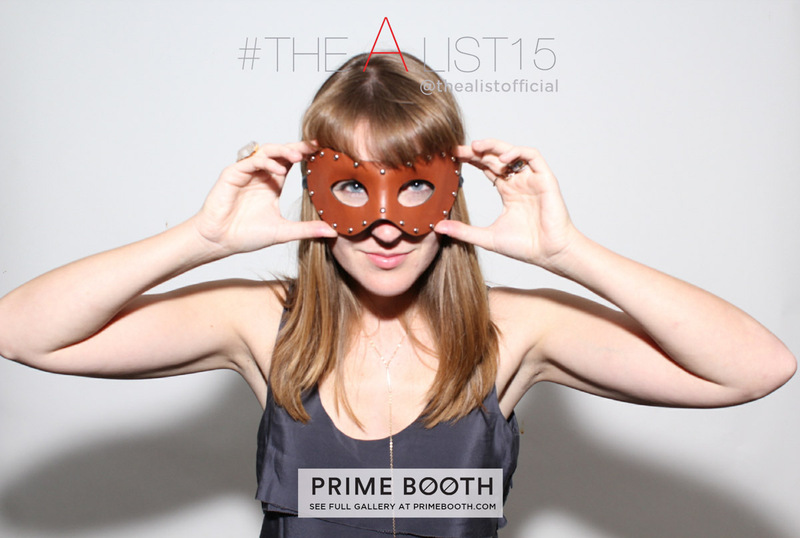 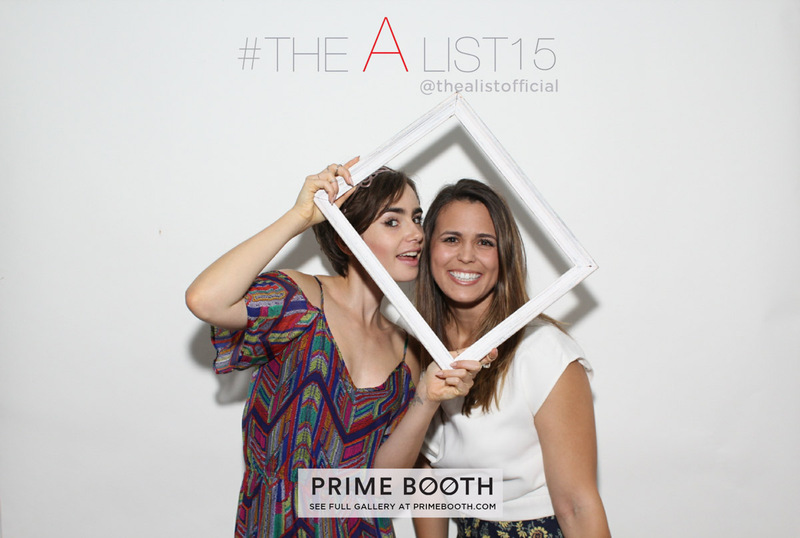 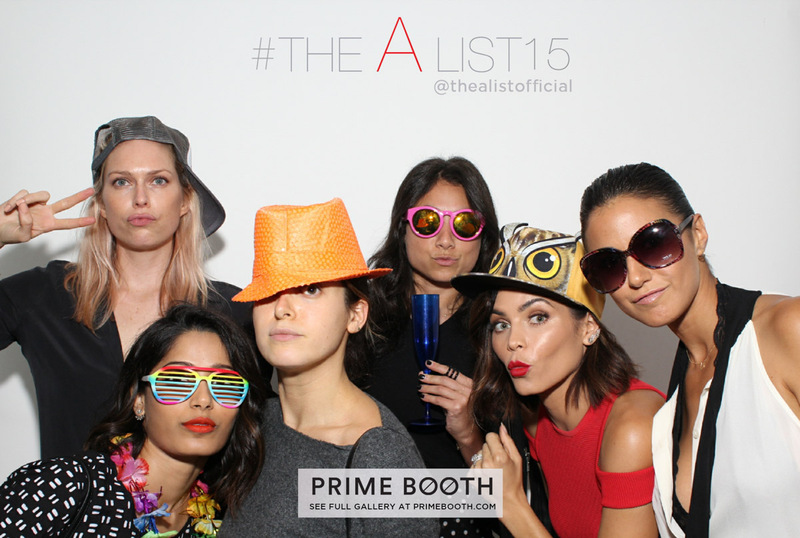 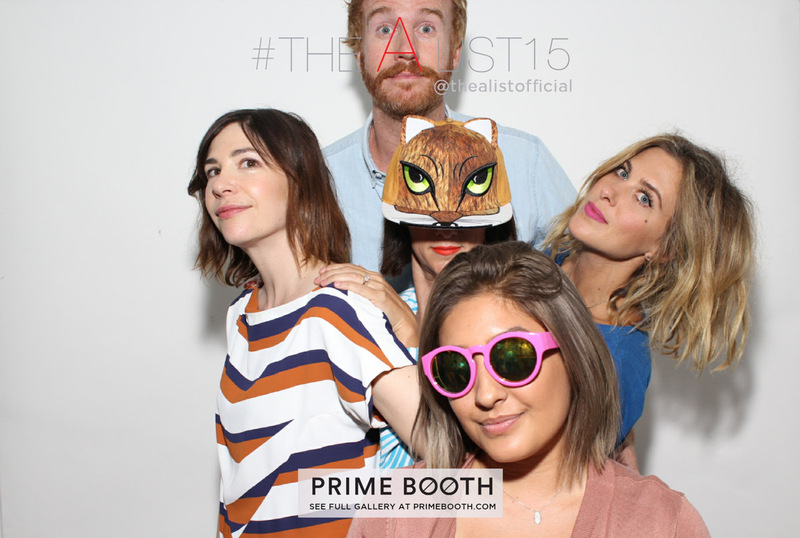 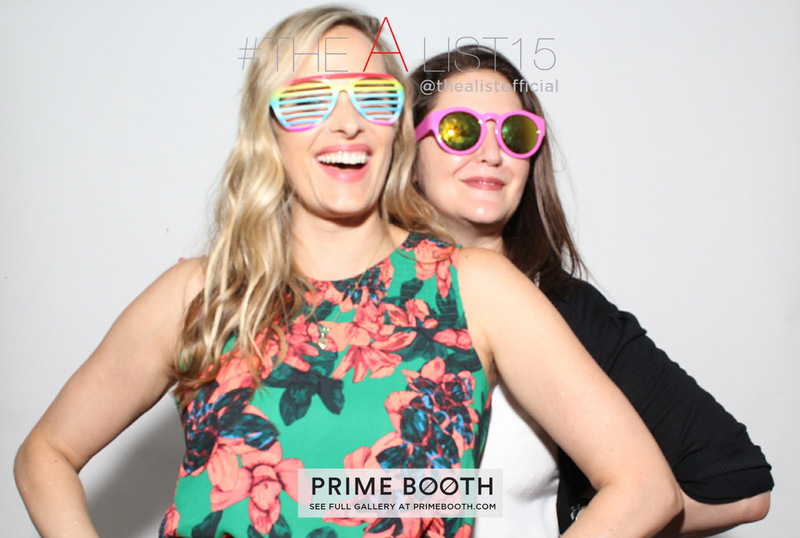 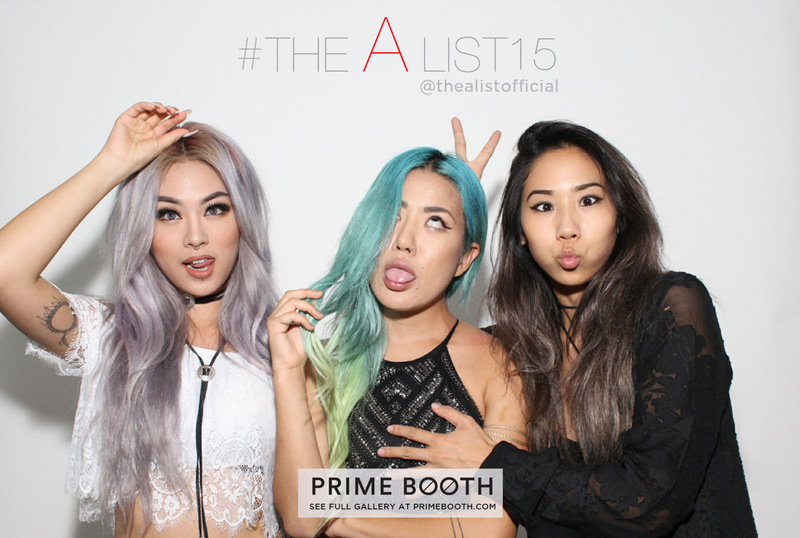 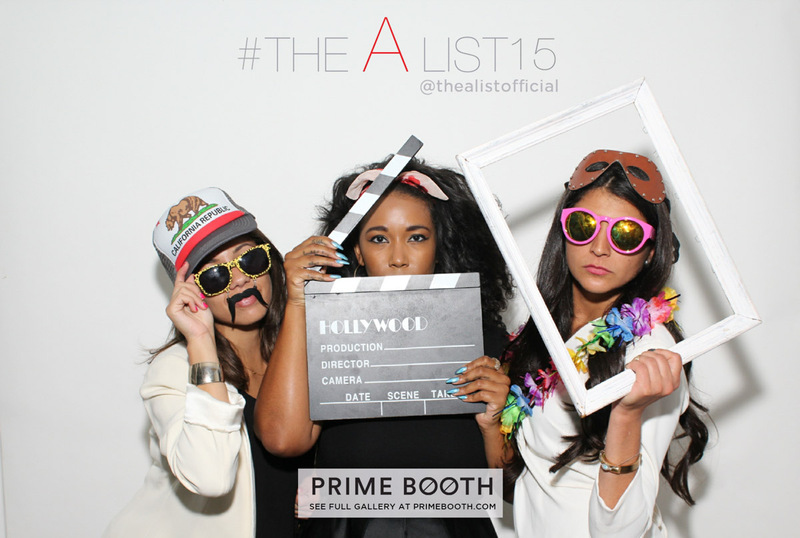 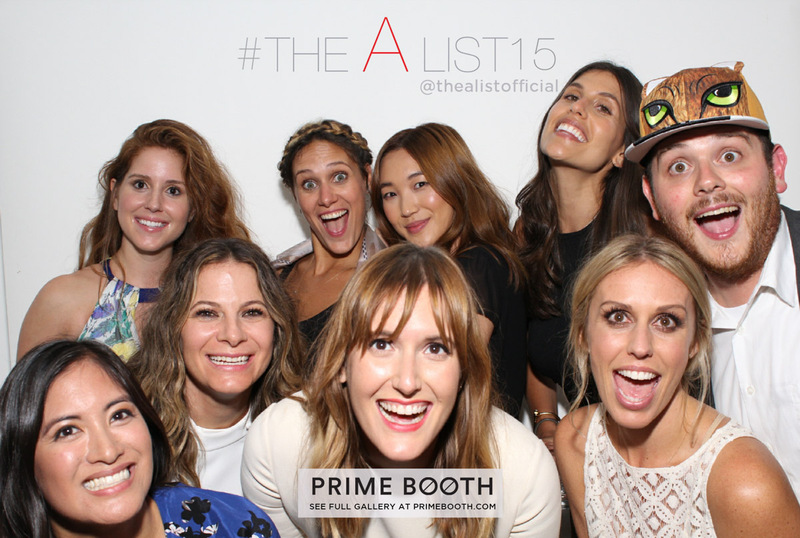 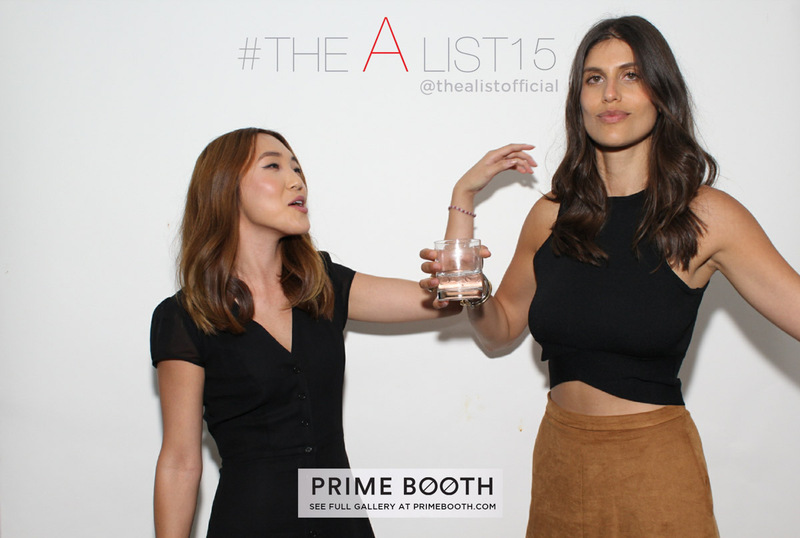 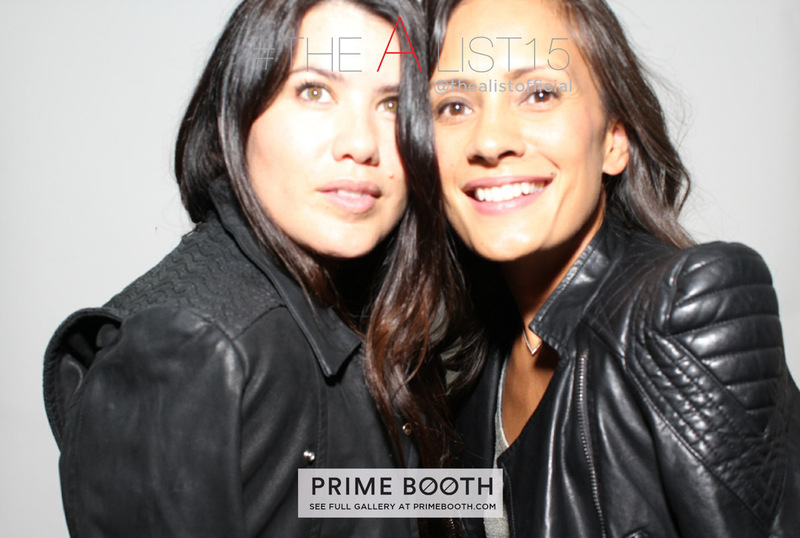 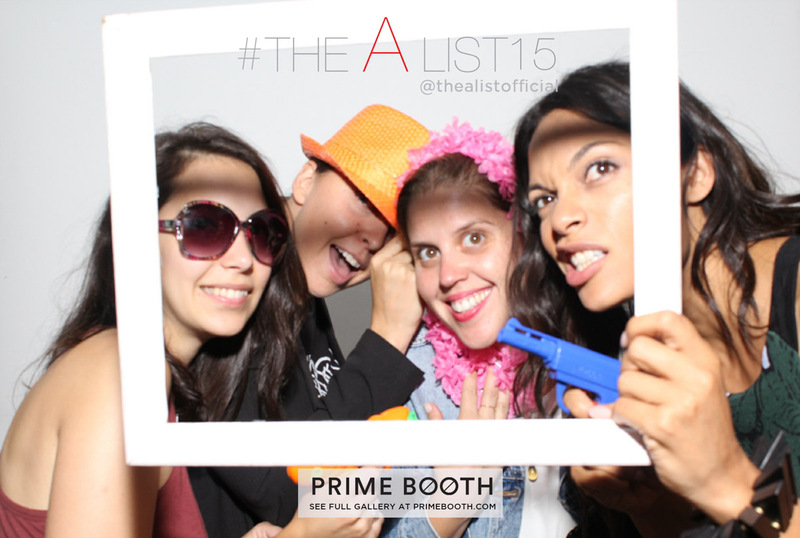 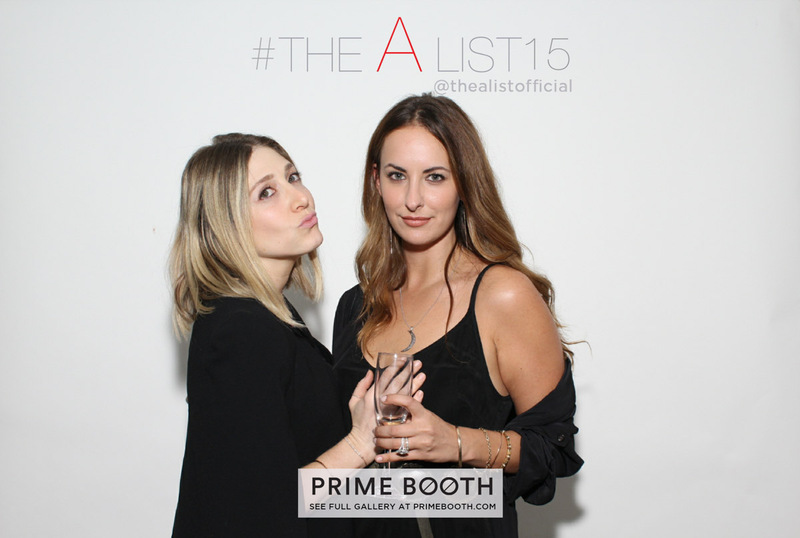 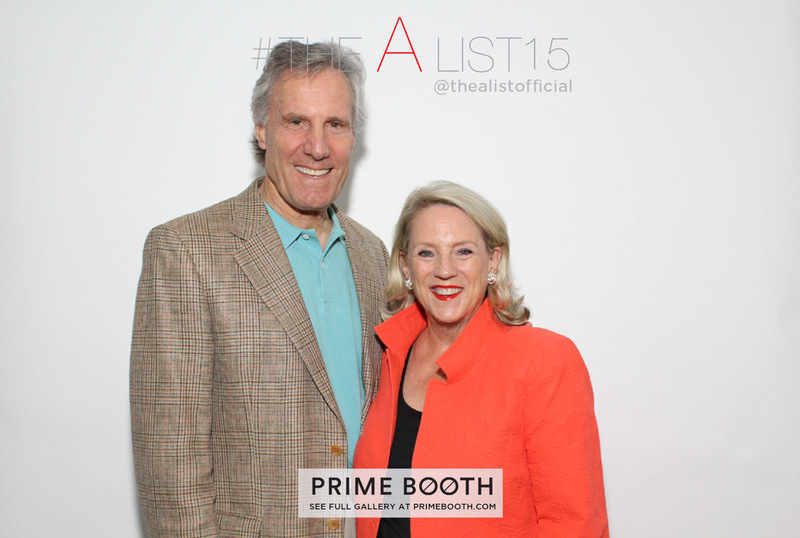 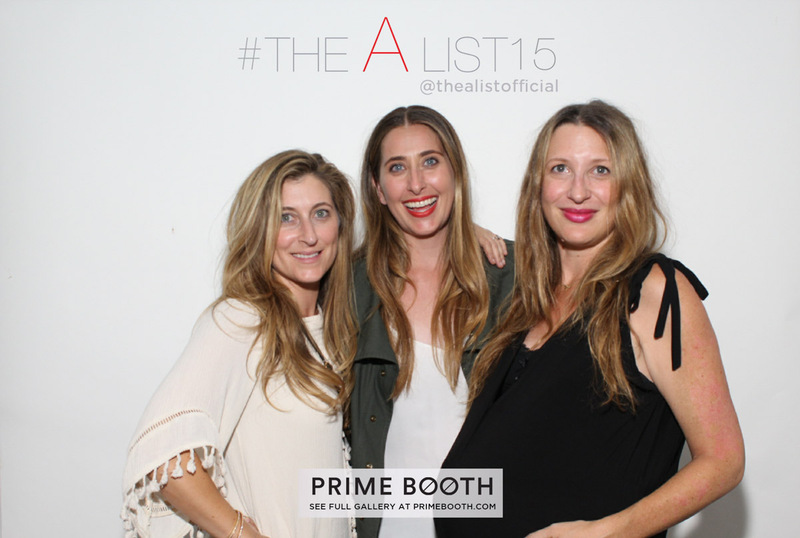 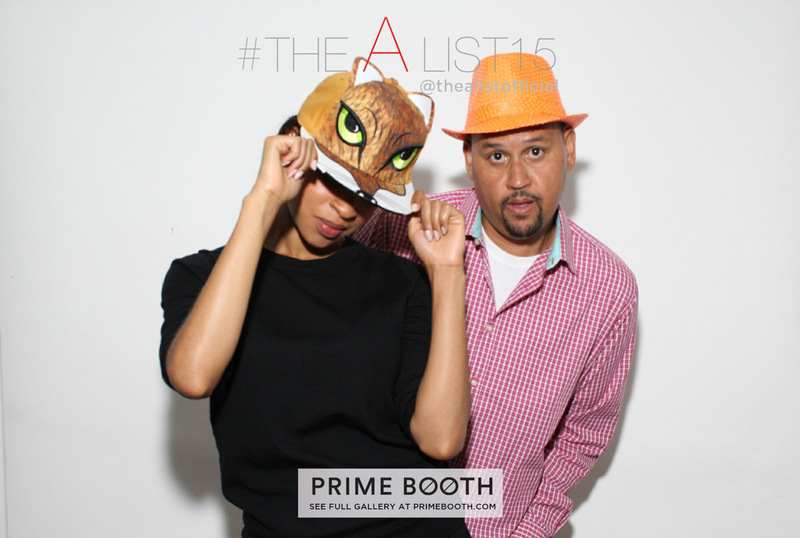 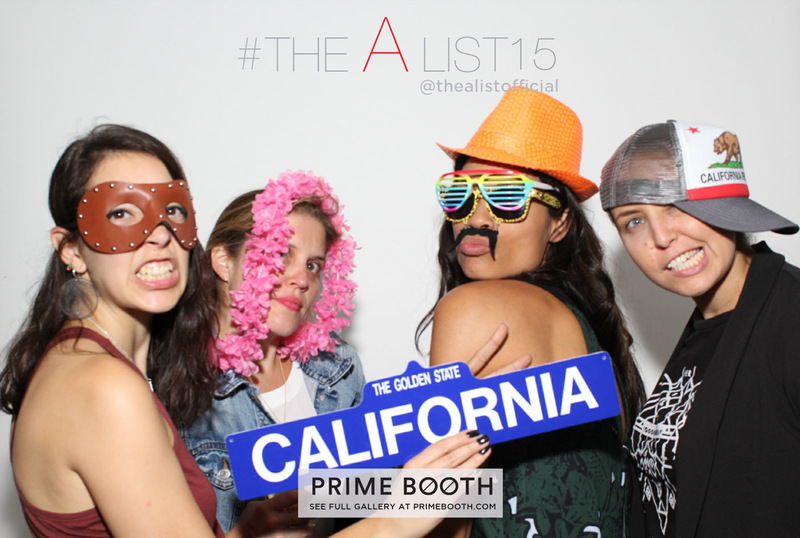 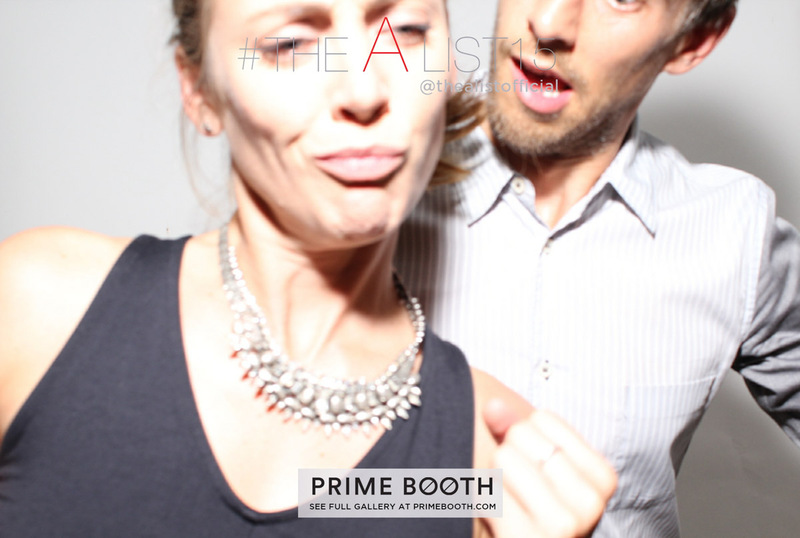 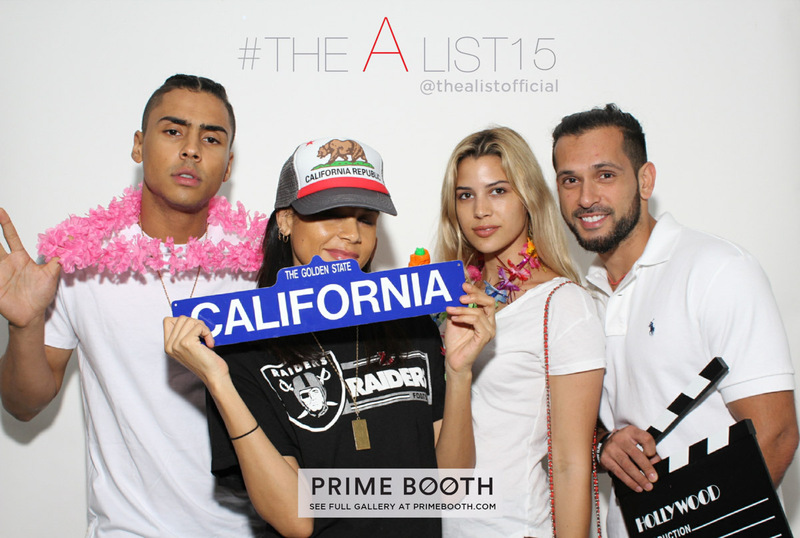 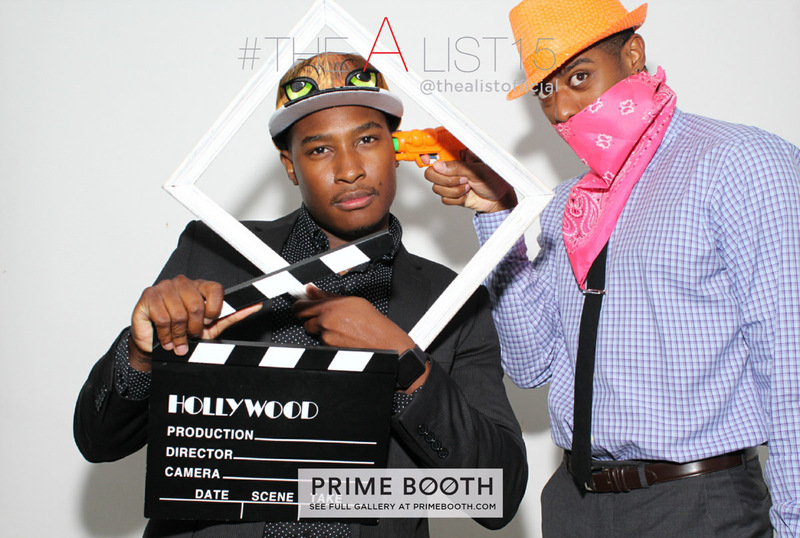 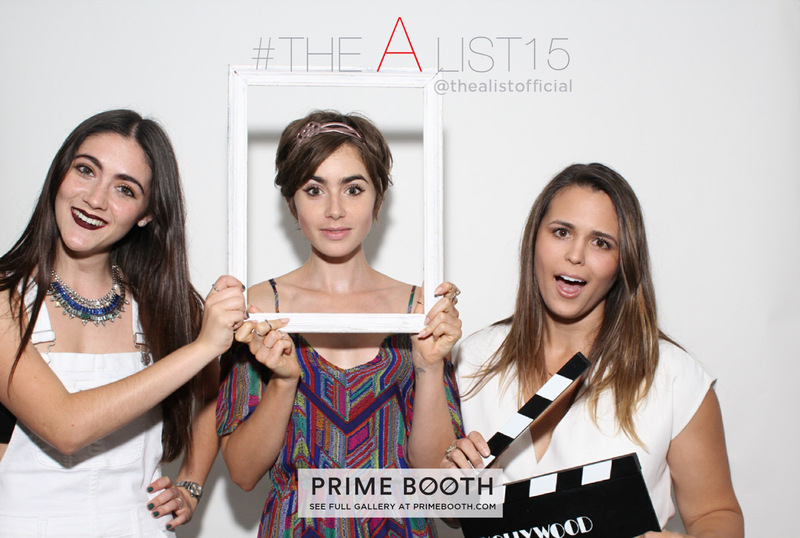 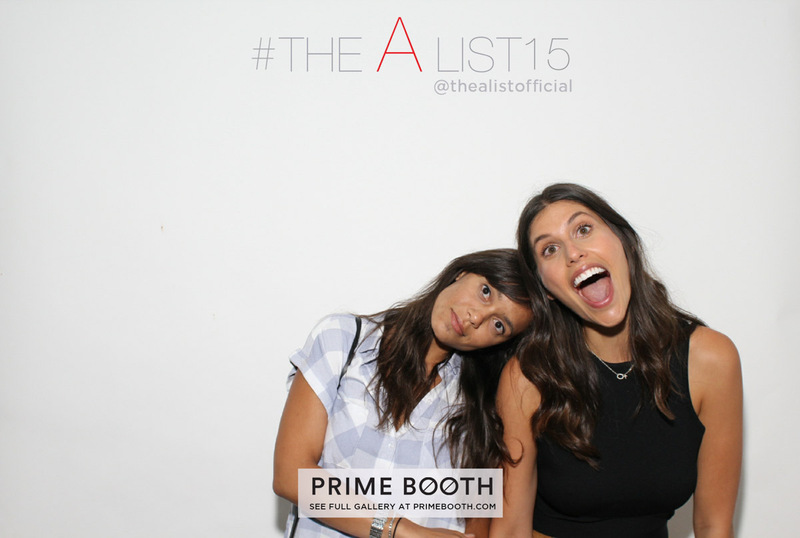 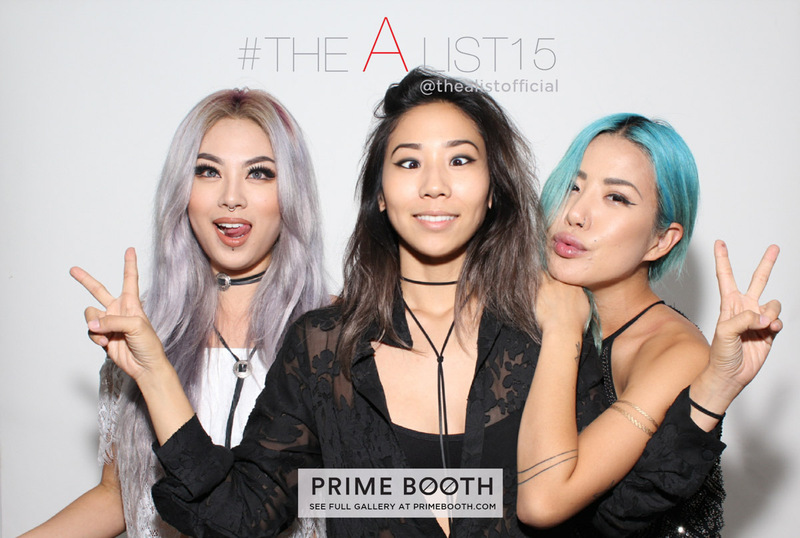 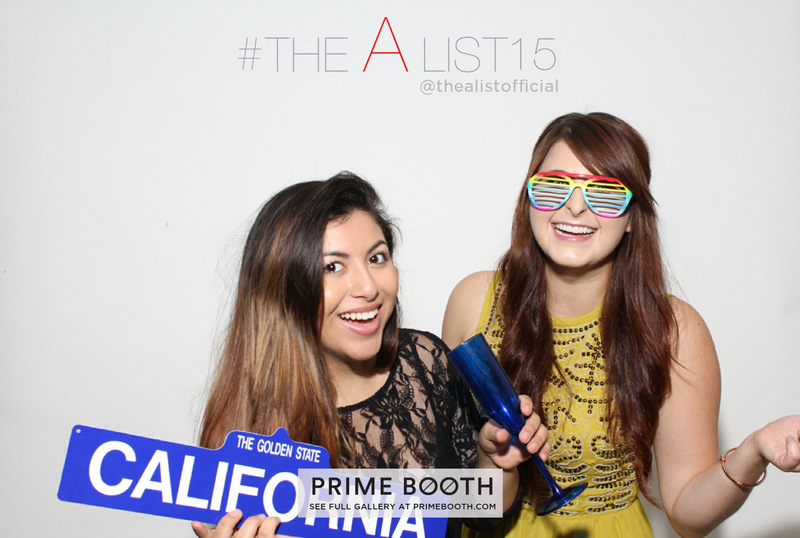 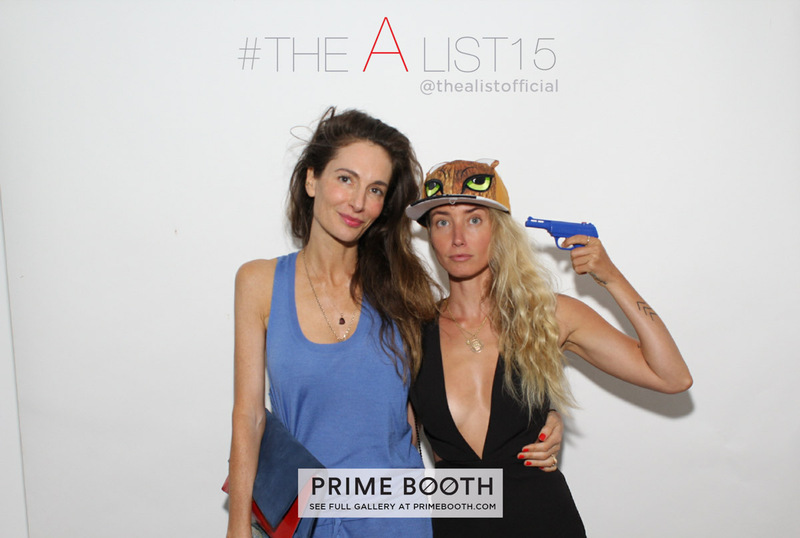 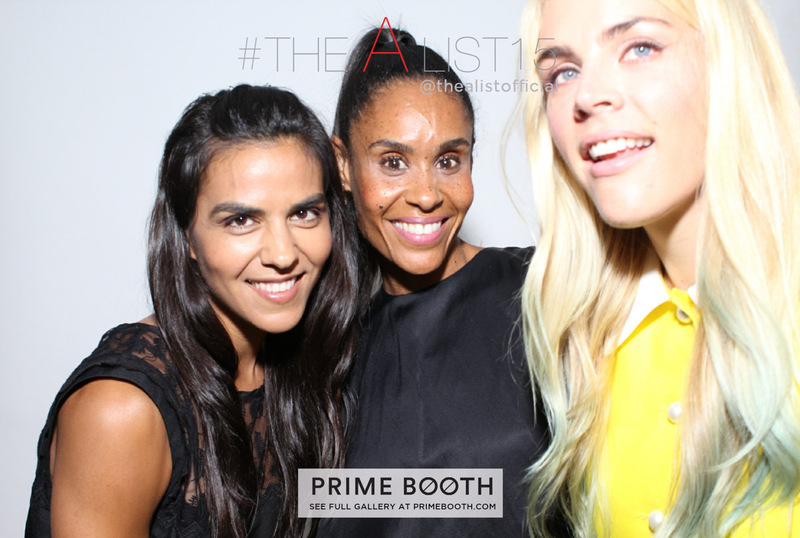 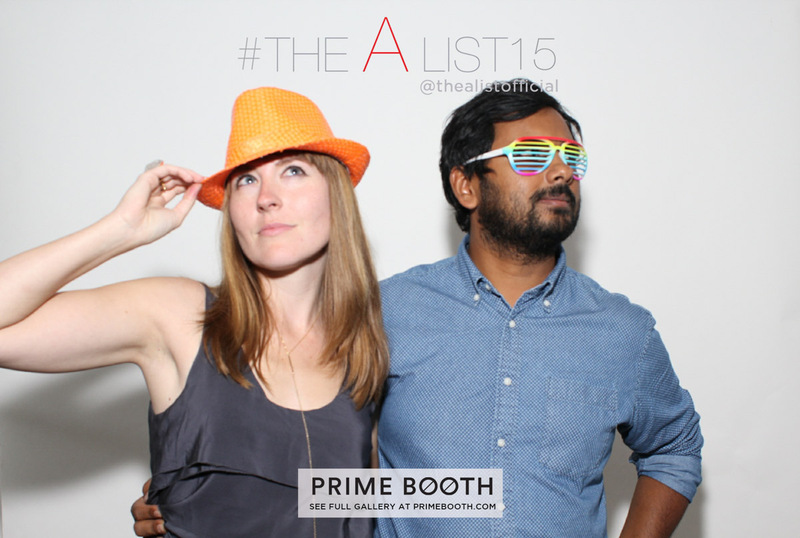 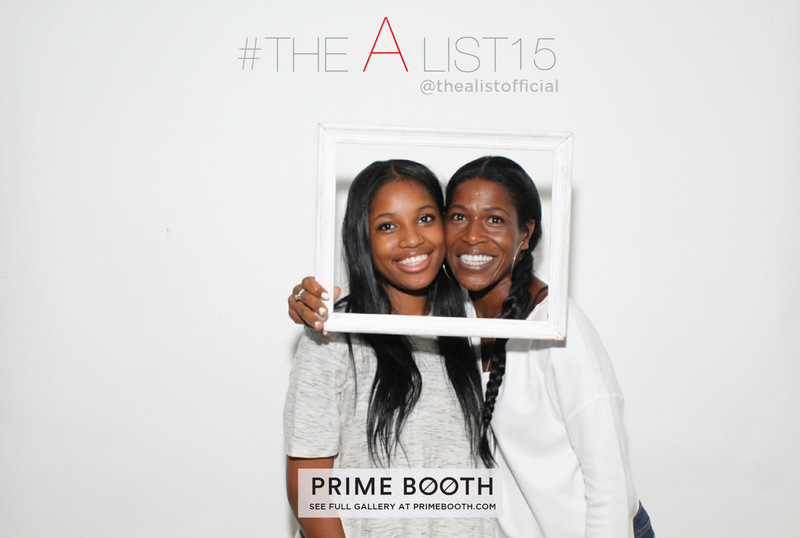 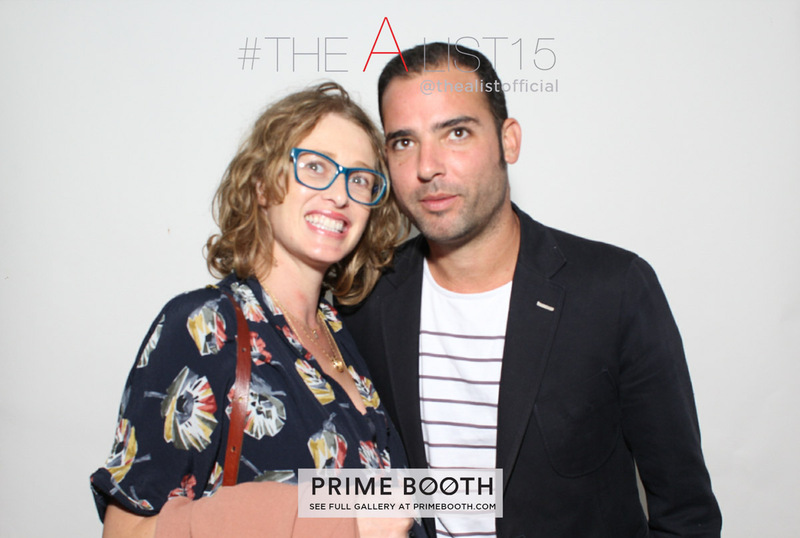 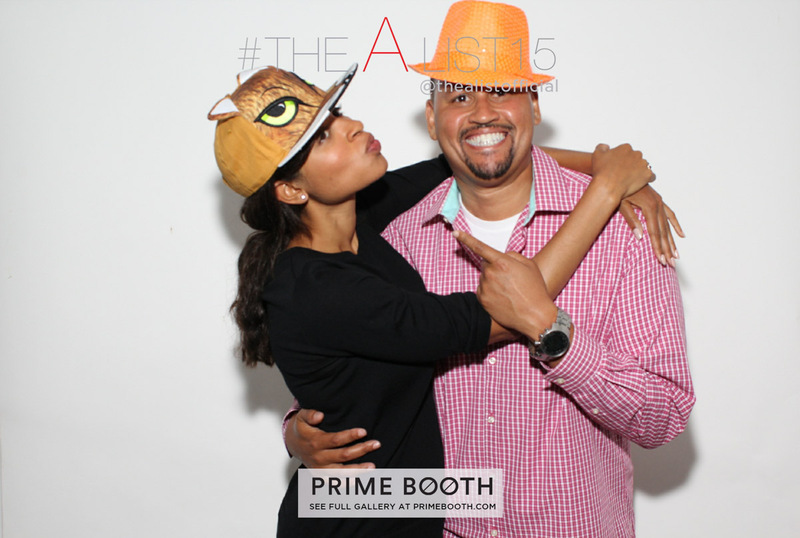 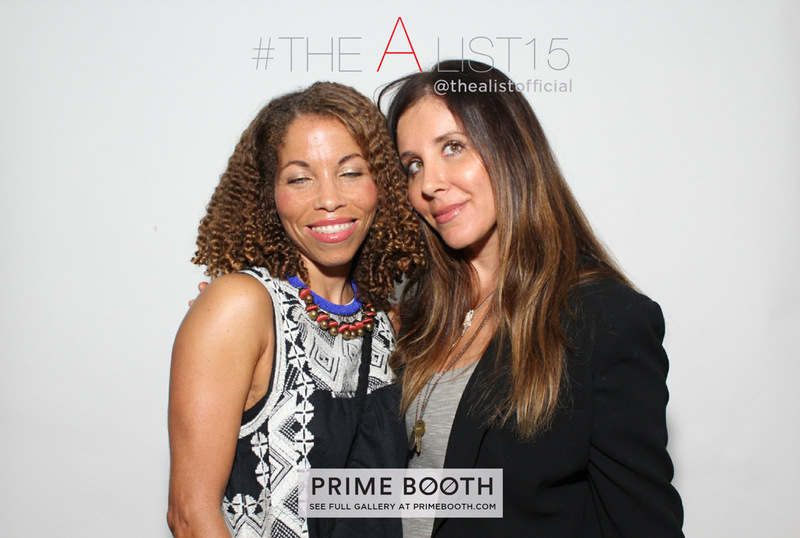 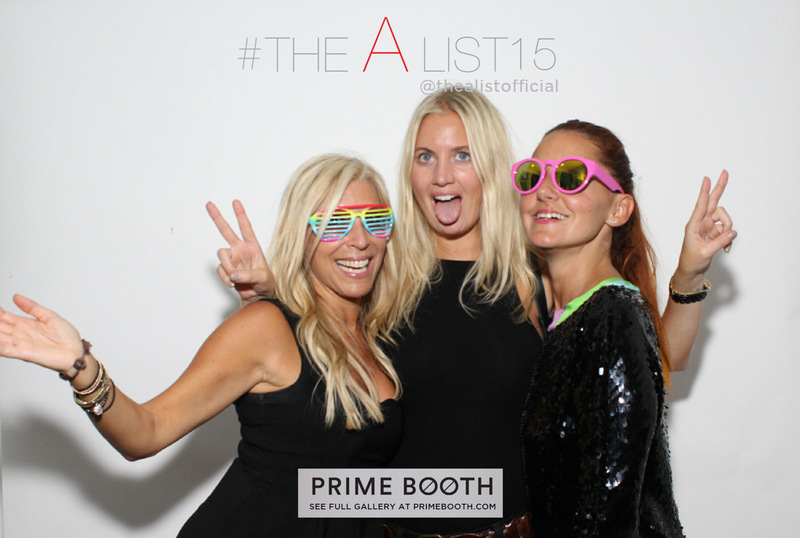 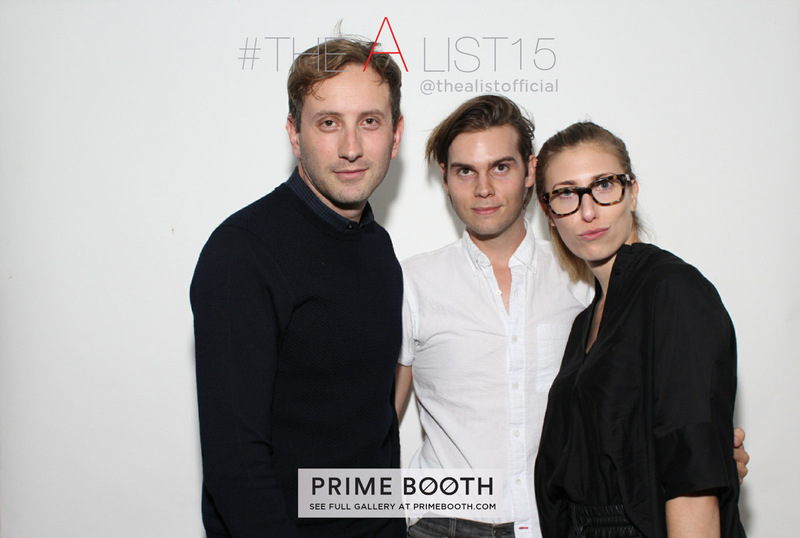 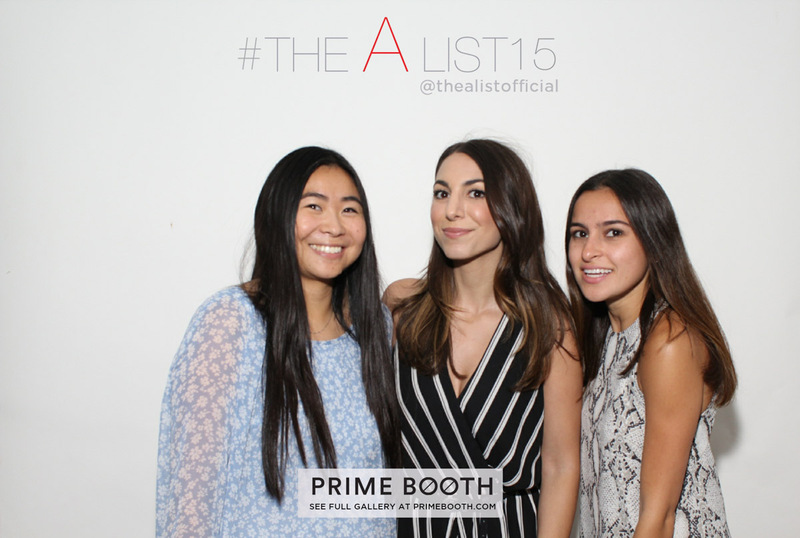 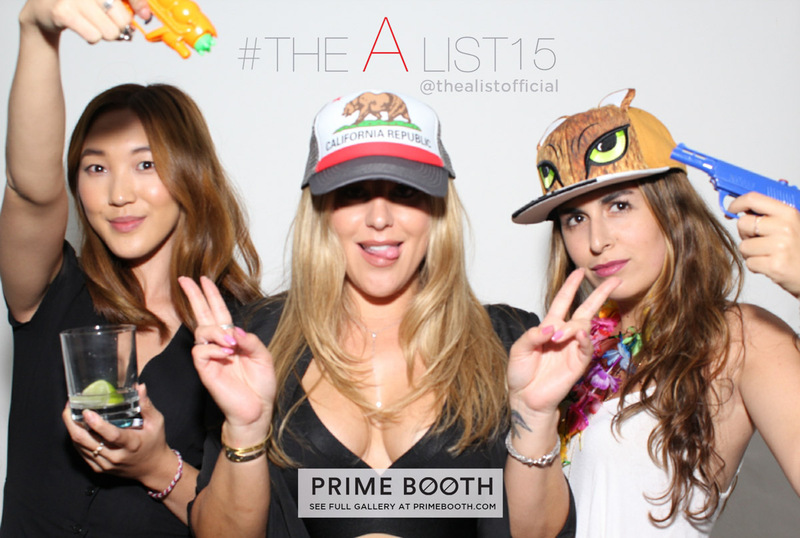 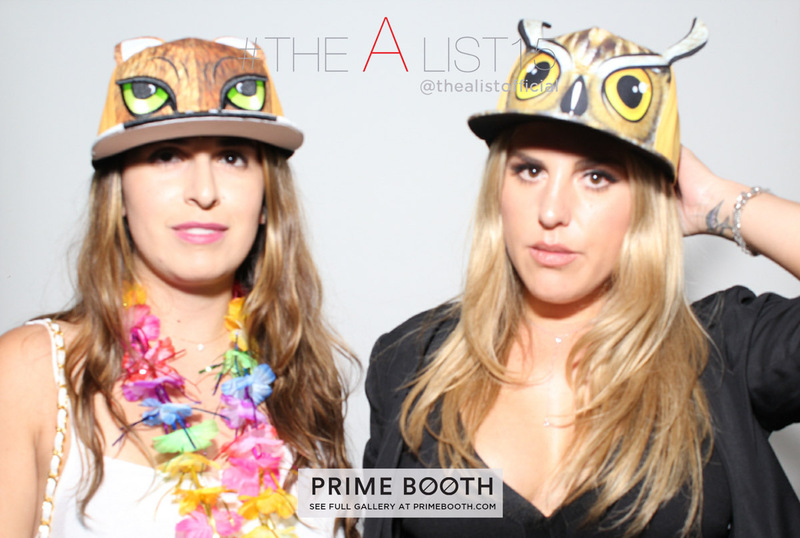 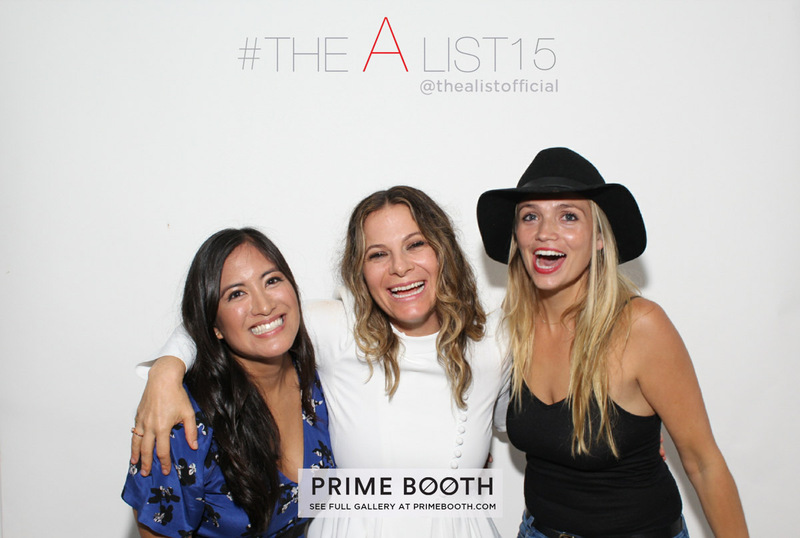 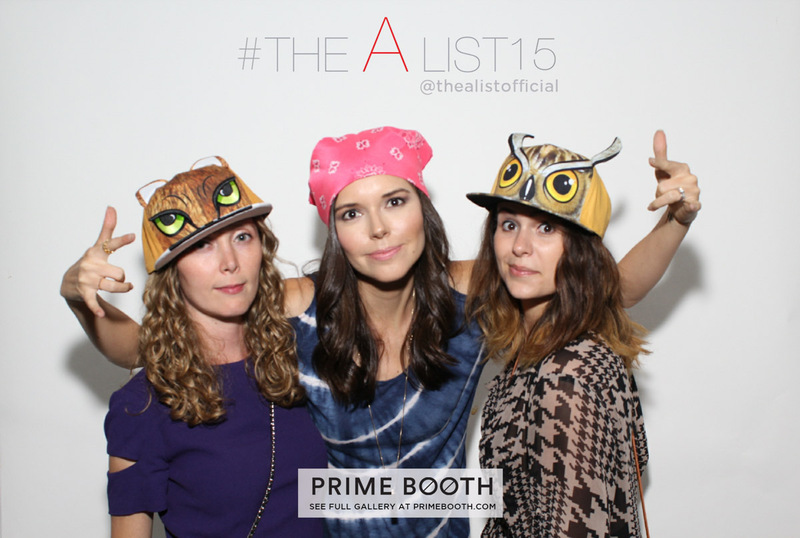 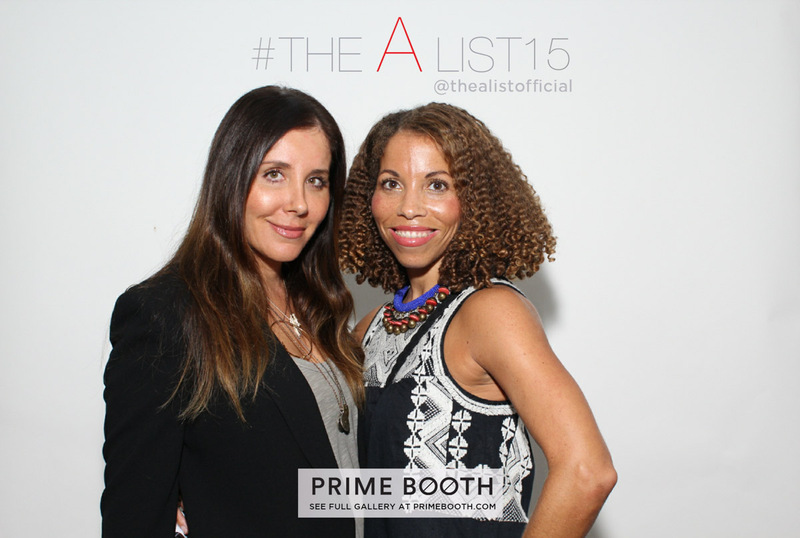 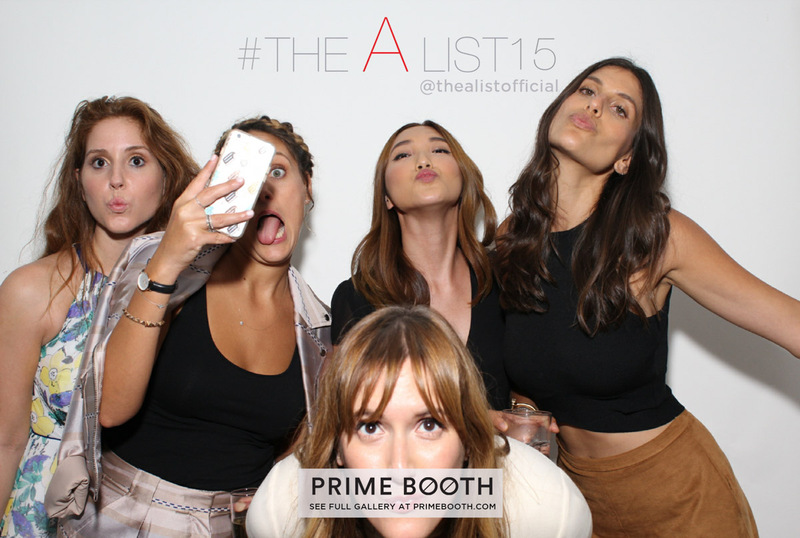 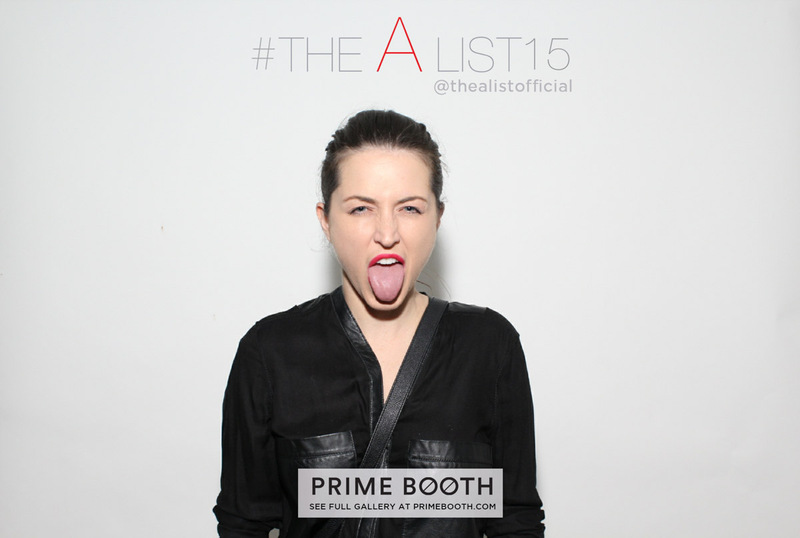 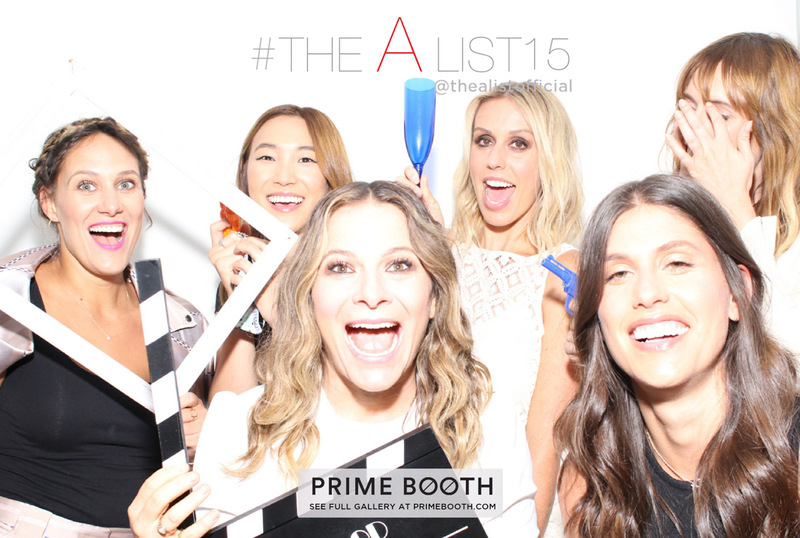 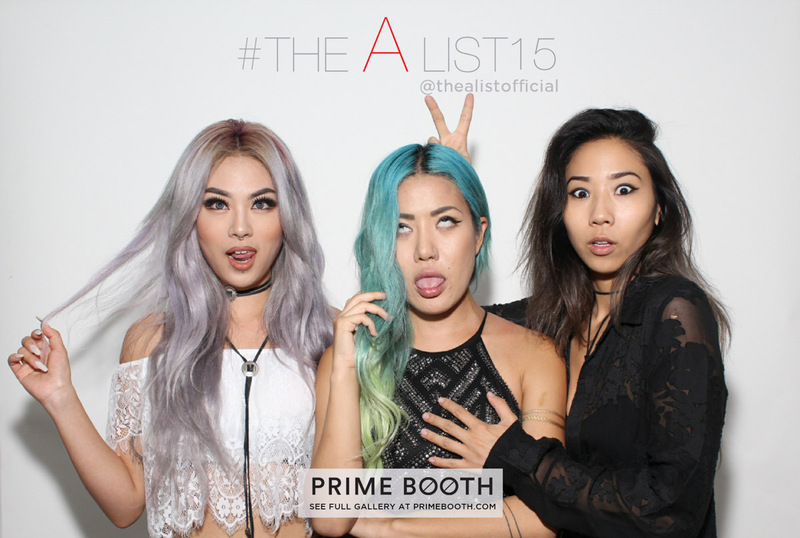 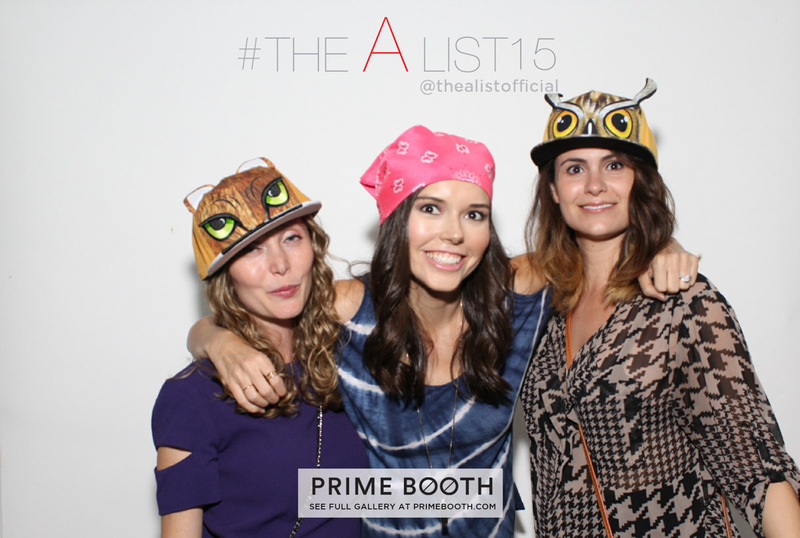 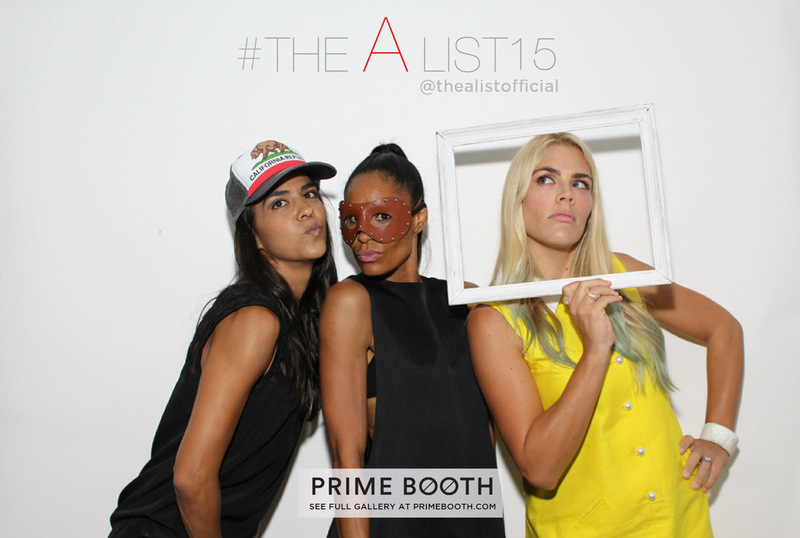 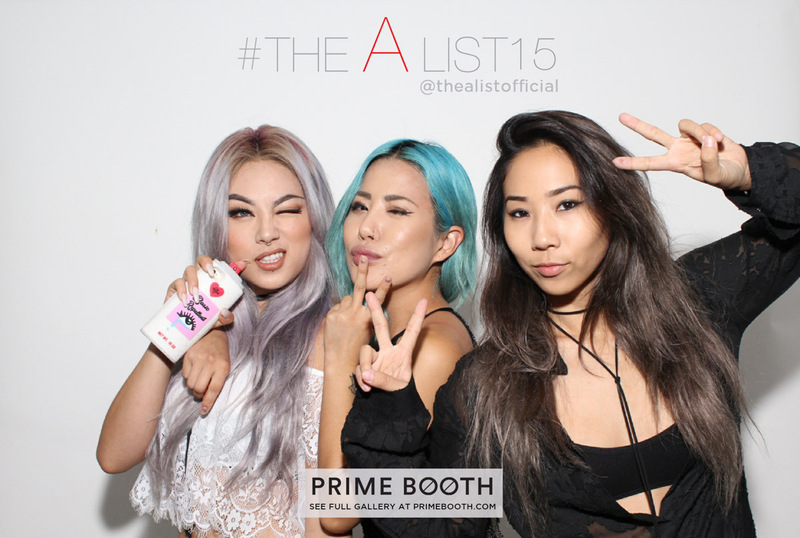 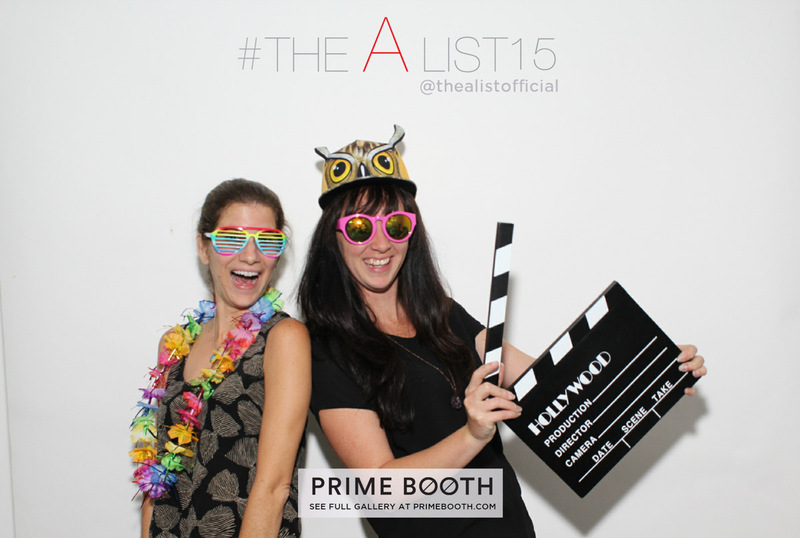 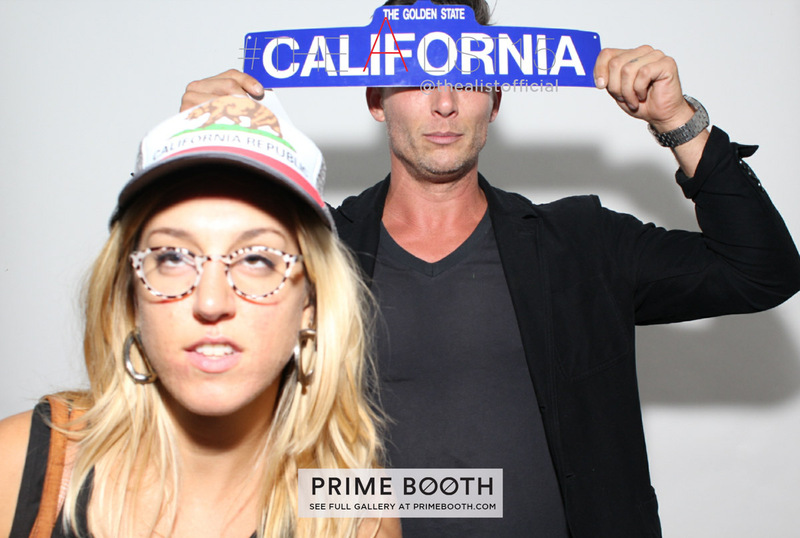 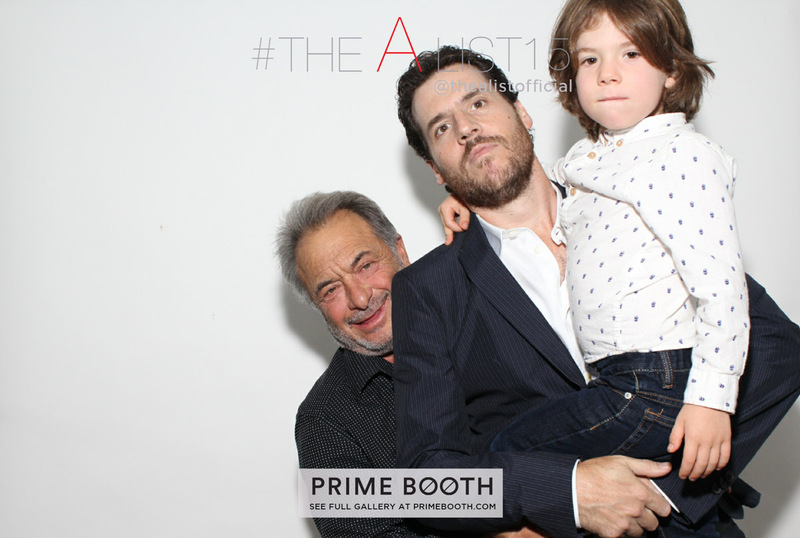 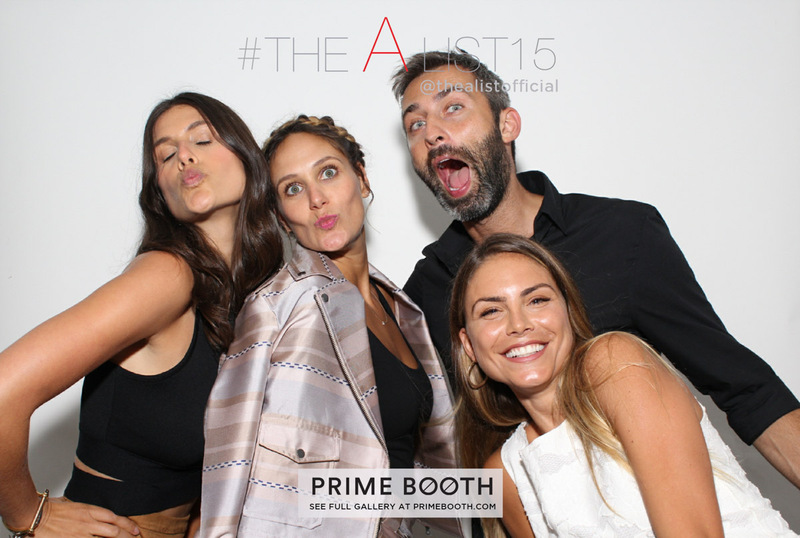 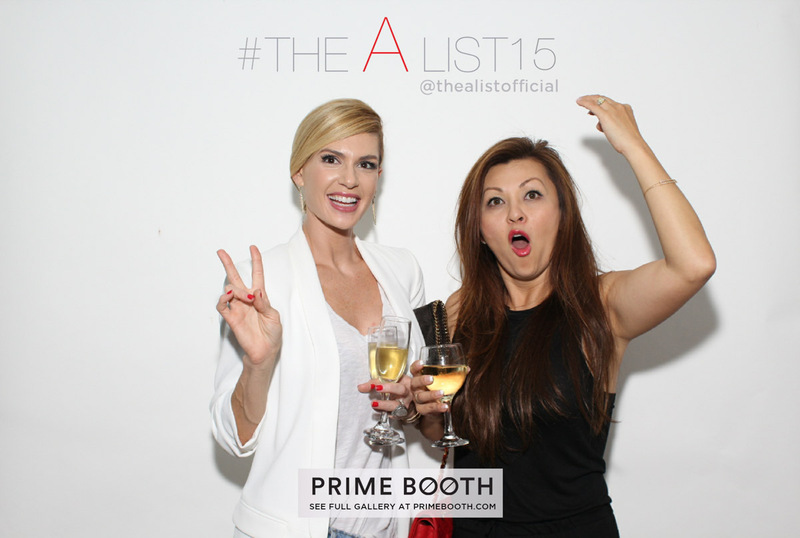 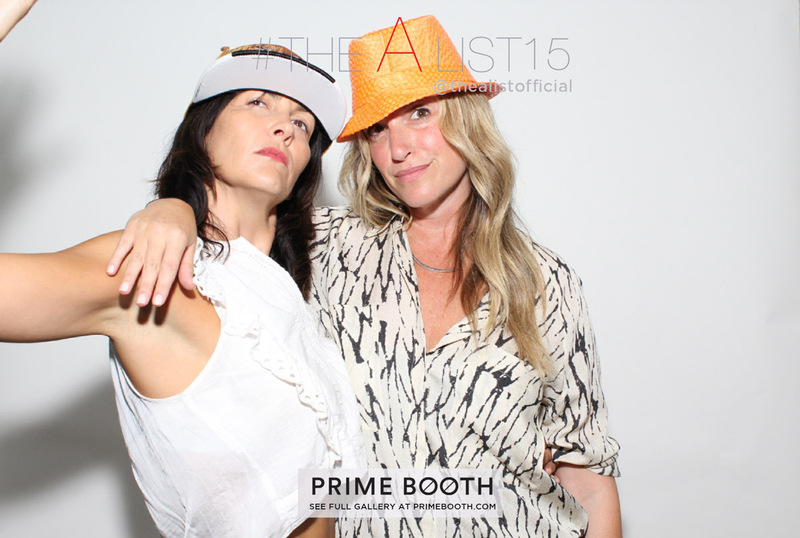 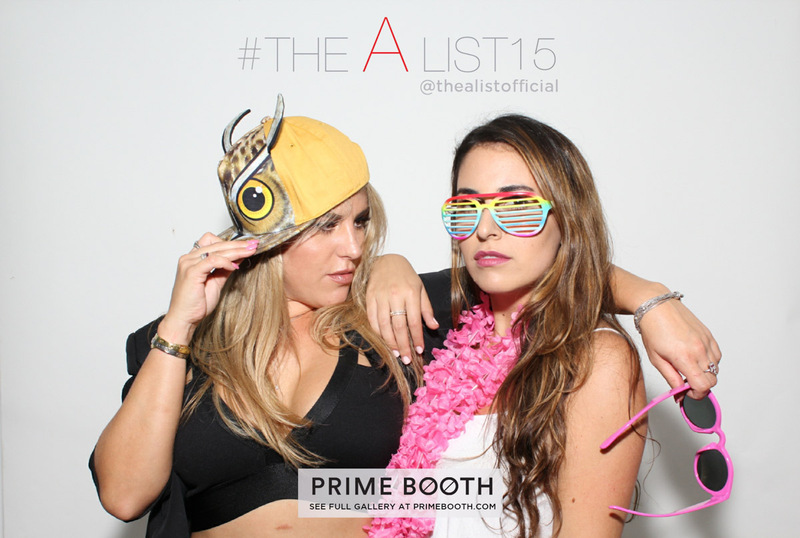 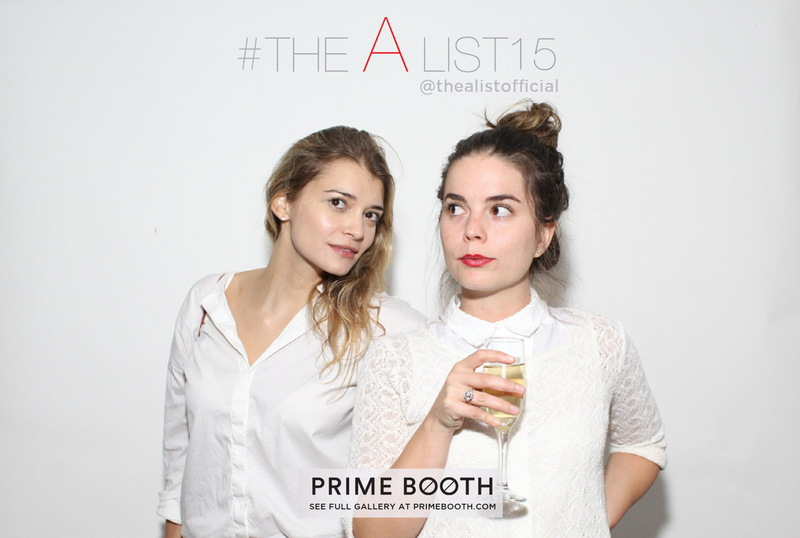 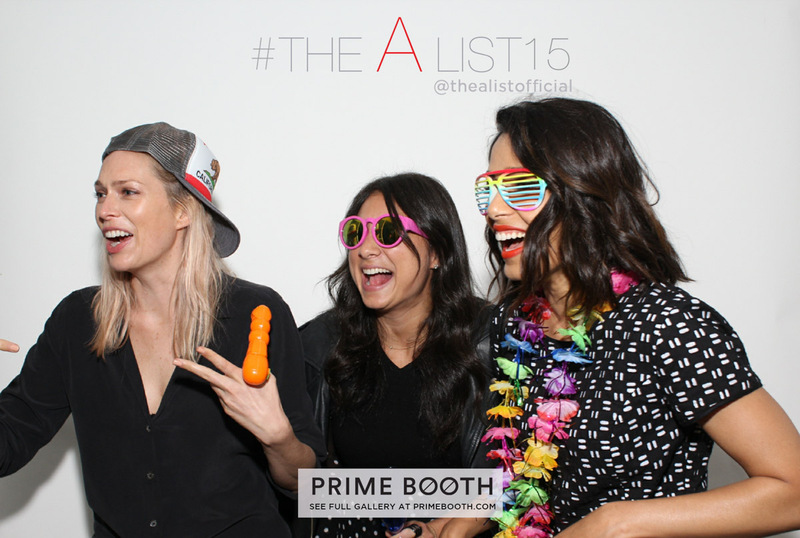 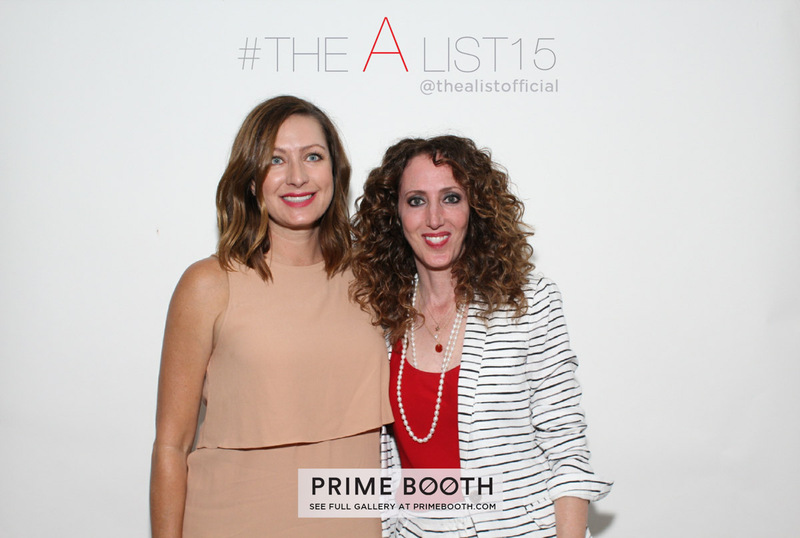 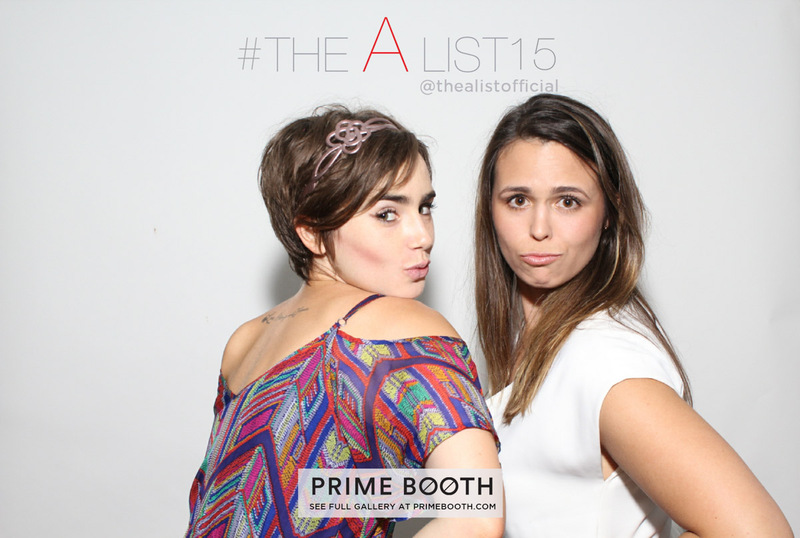 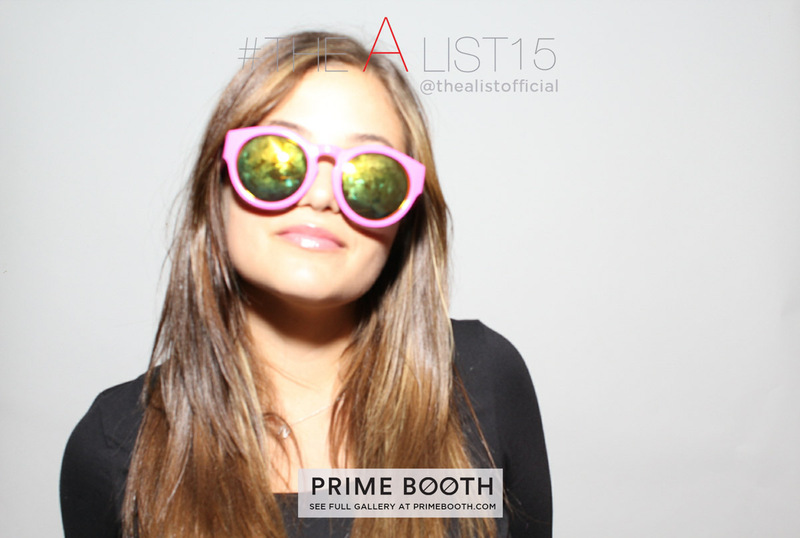 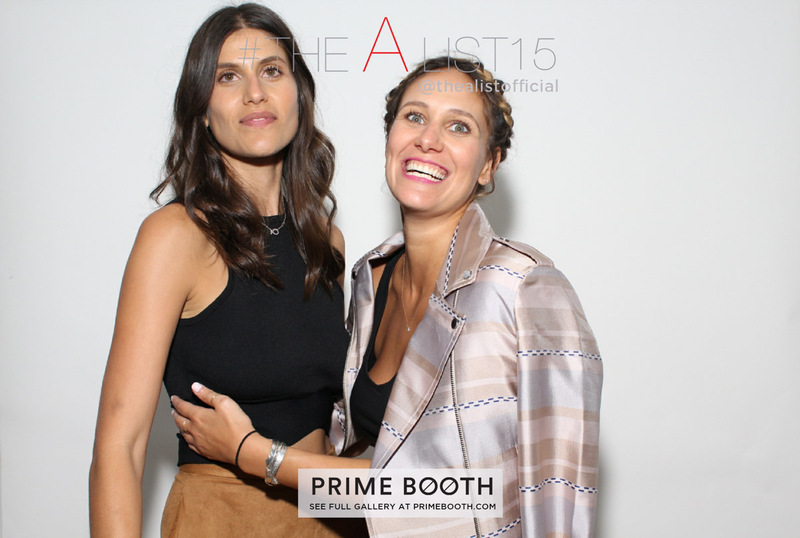 Prime Booth was on hand with a chest of fun props and instant social posting capabilities using the hashtag #TheAList15.